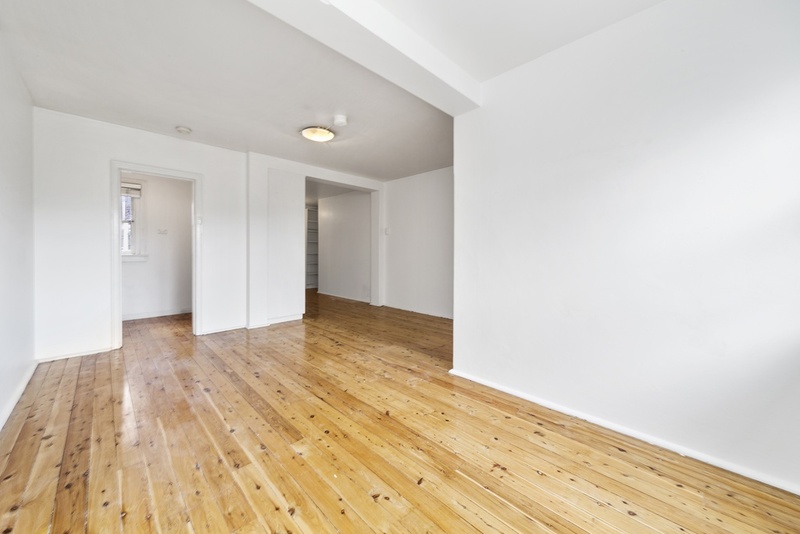 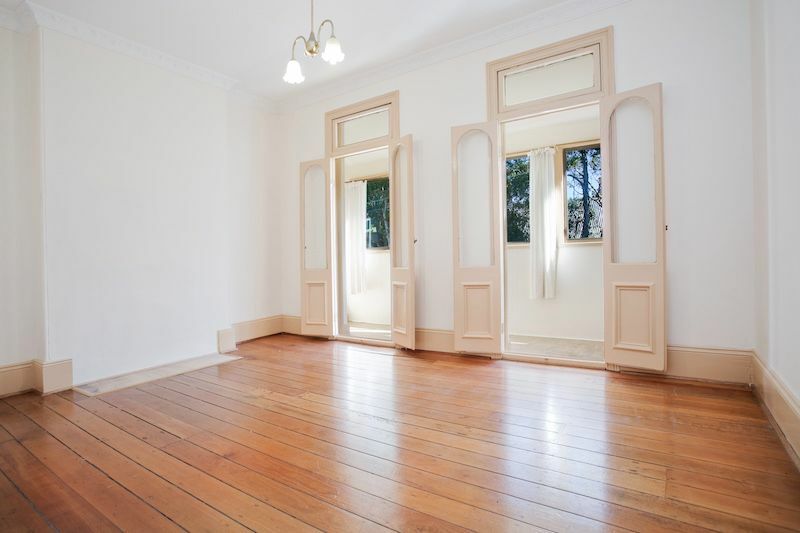 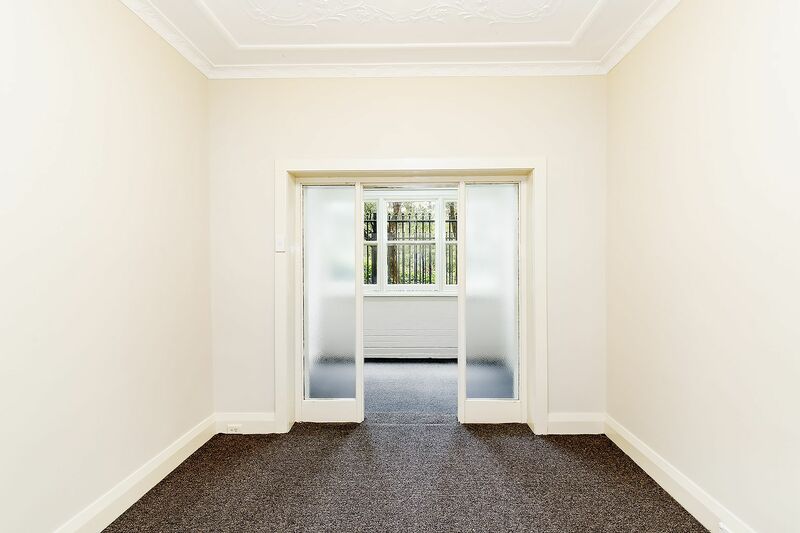 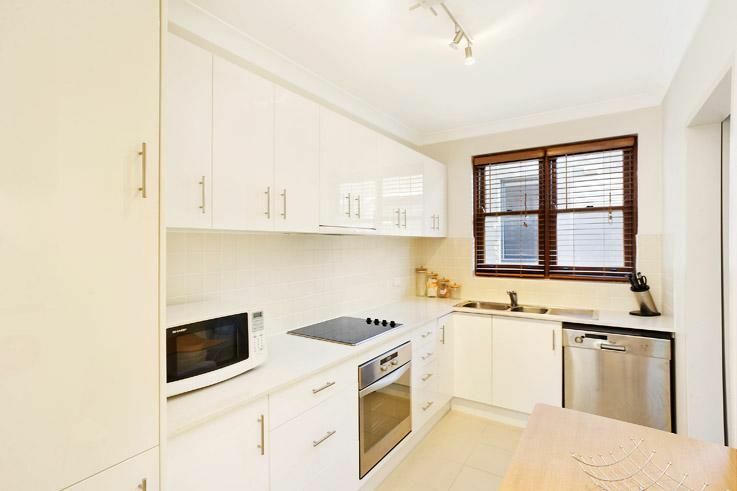 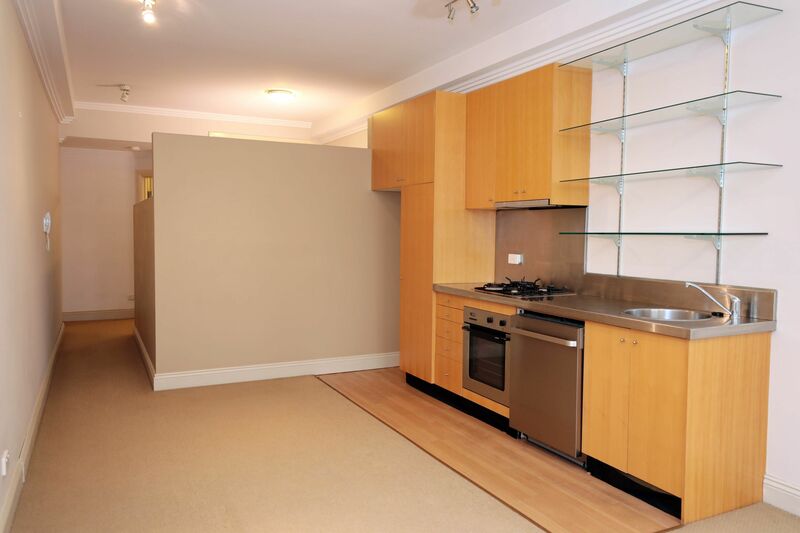 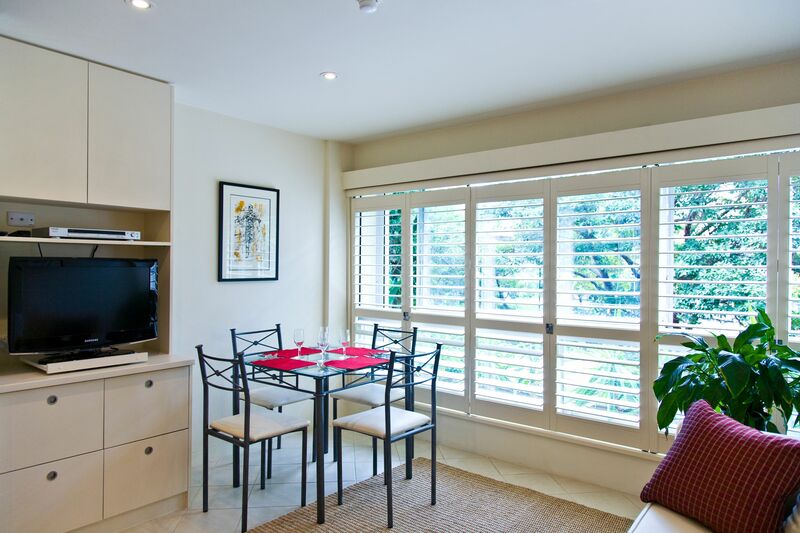 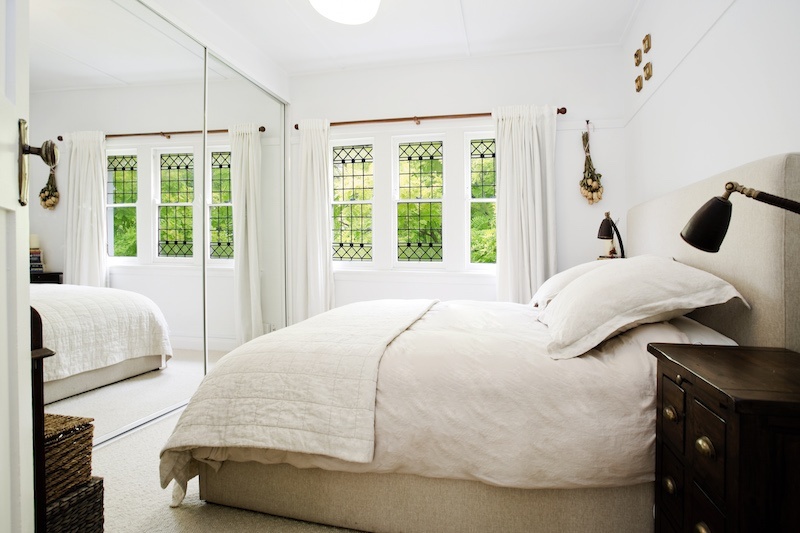 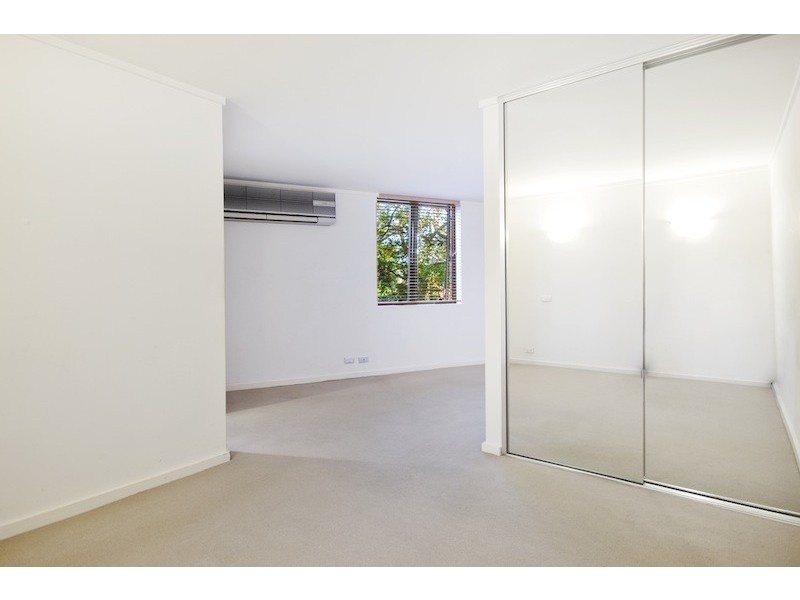 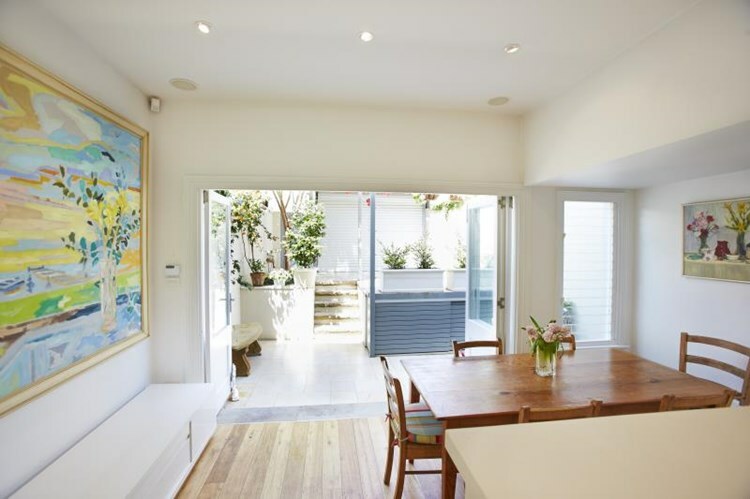 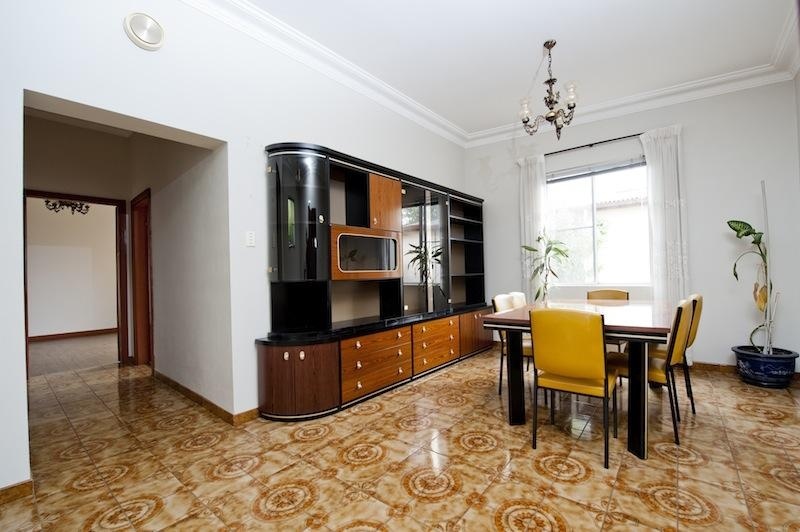 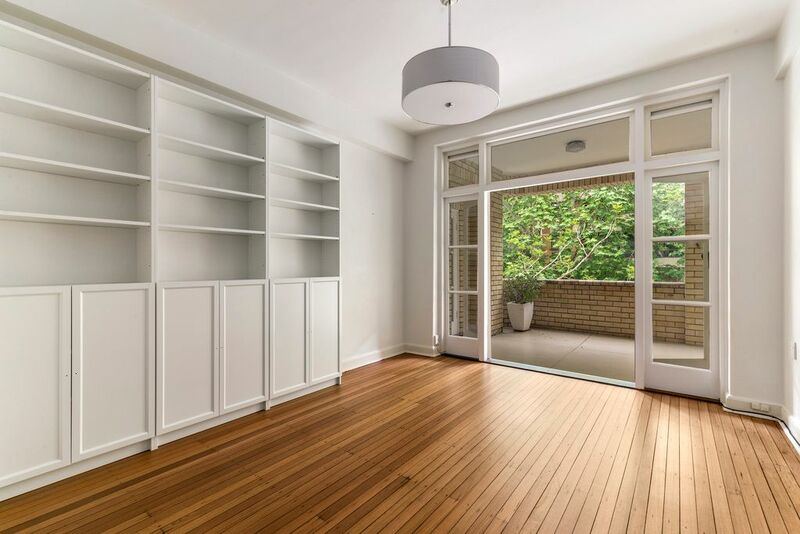 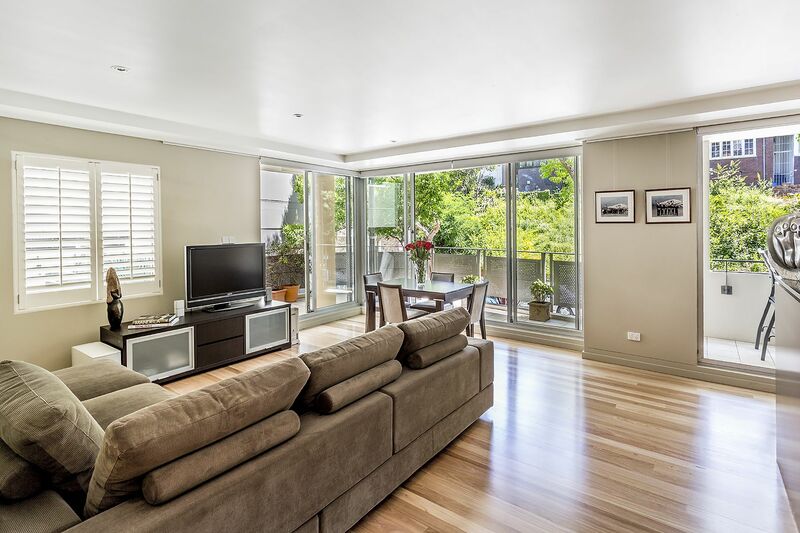 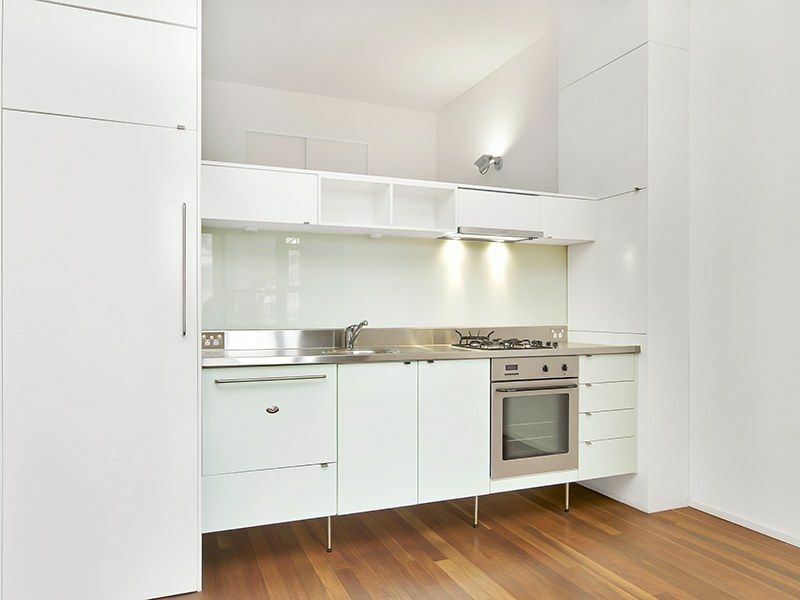 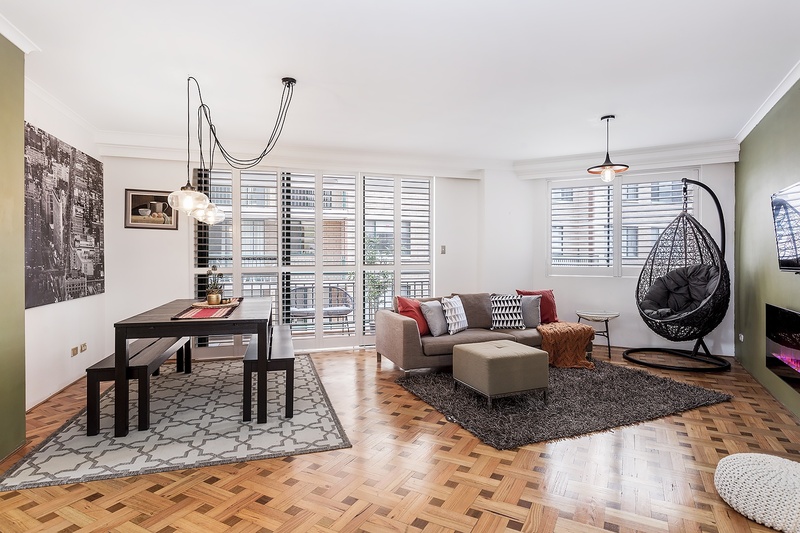 Boasting a desirable location, this recently updated apartment creates instant appeal with its light and airy aspect. 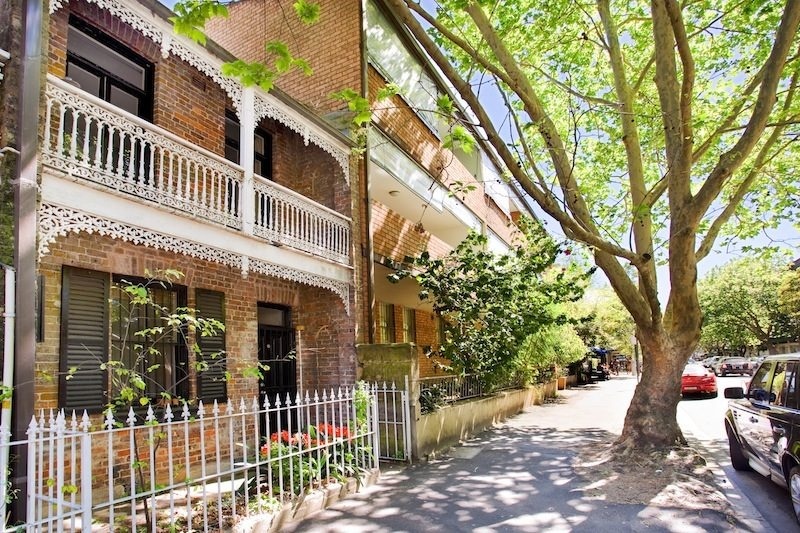 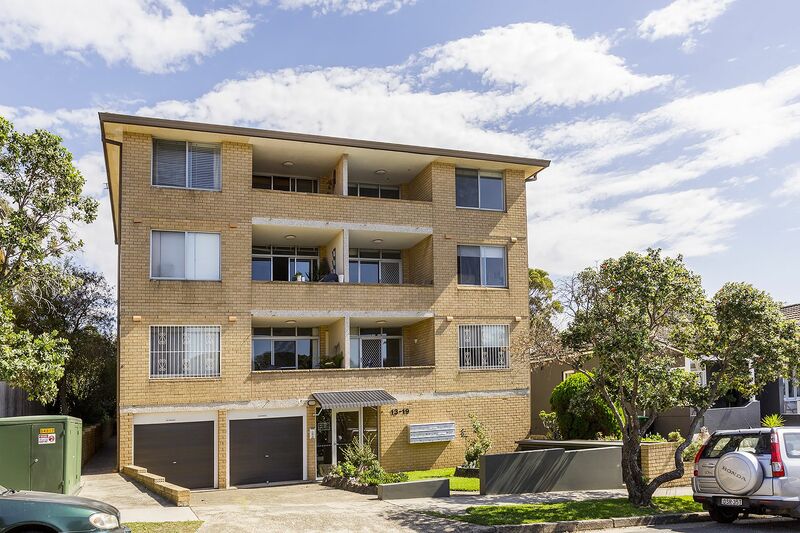 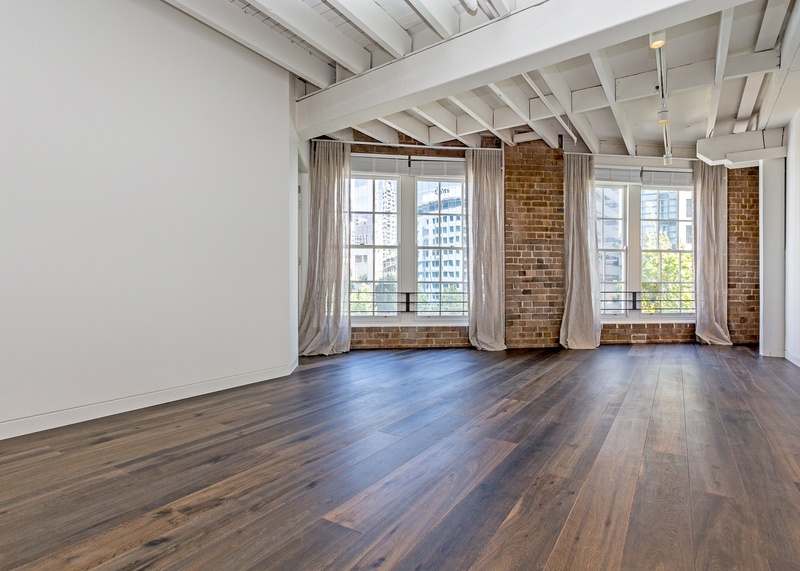 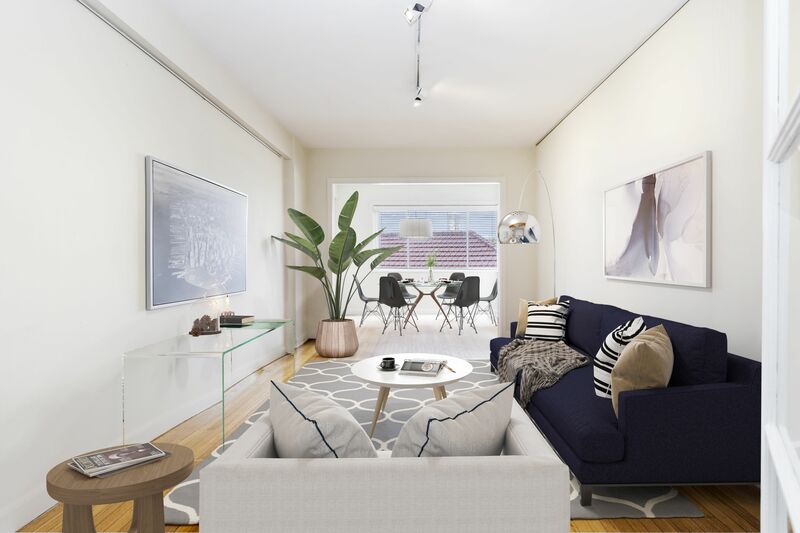 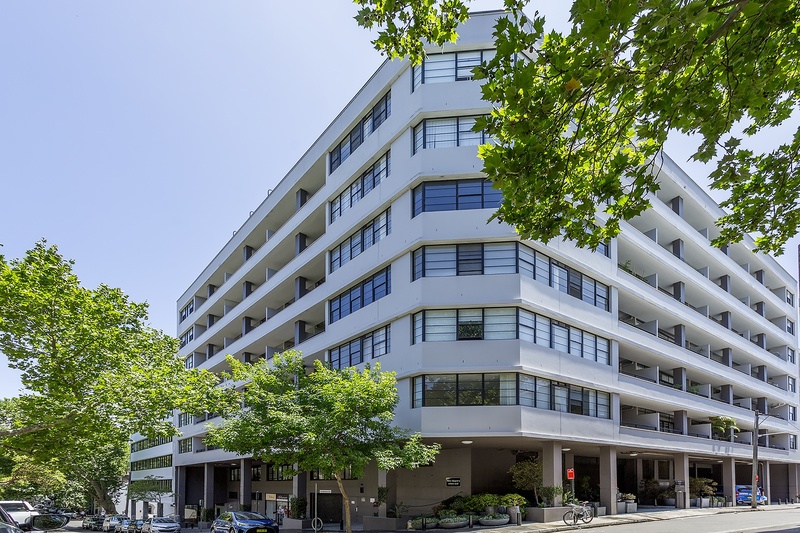 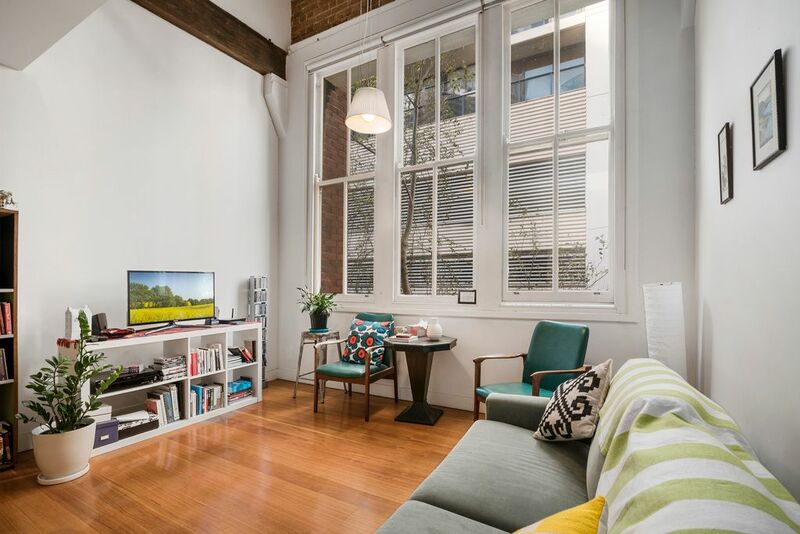 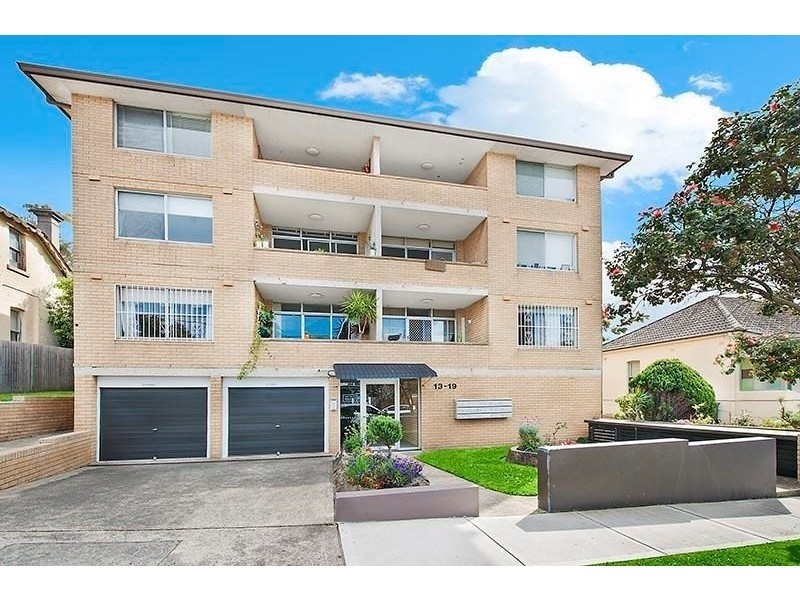 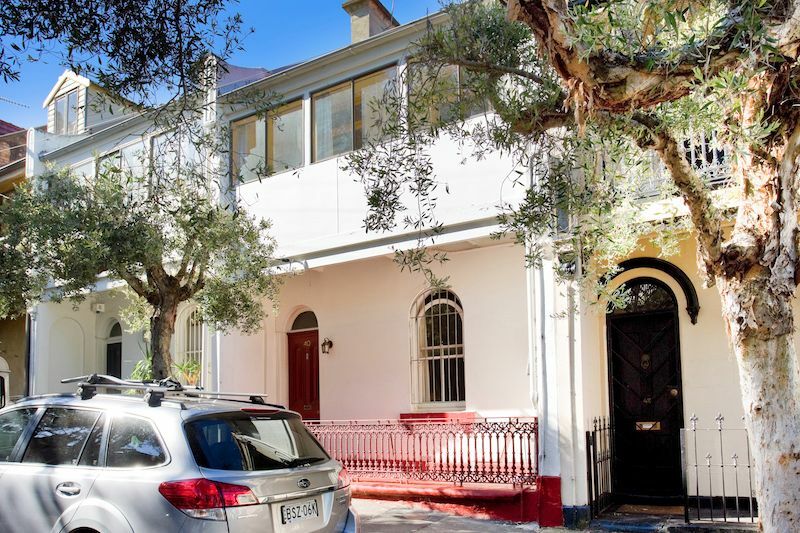 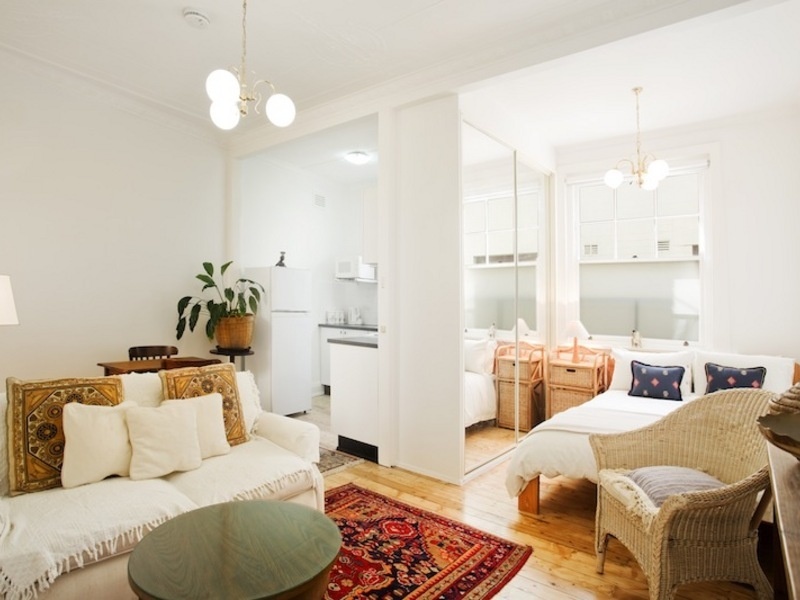 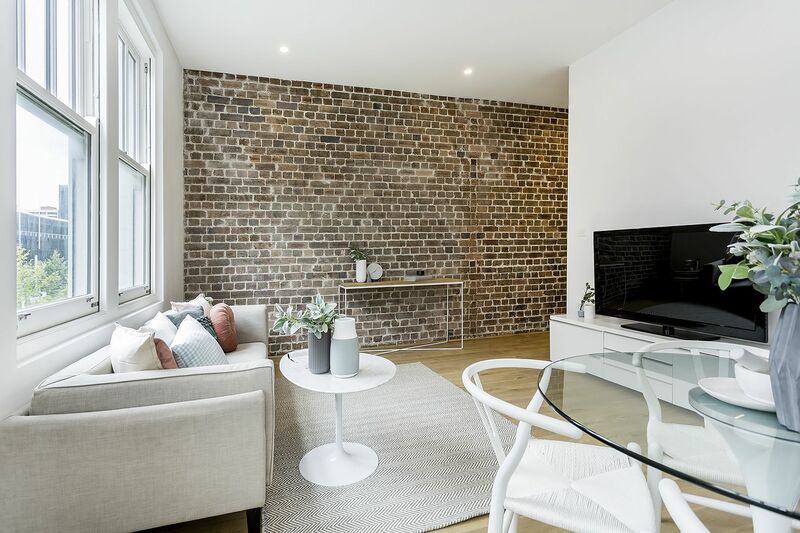 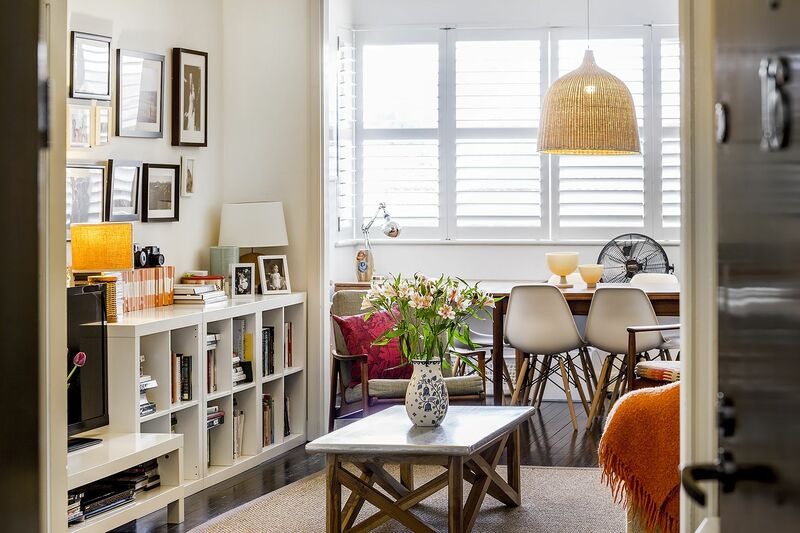 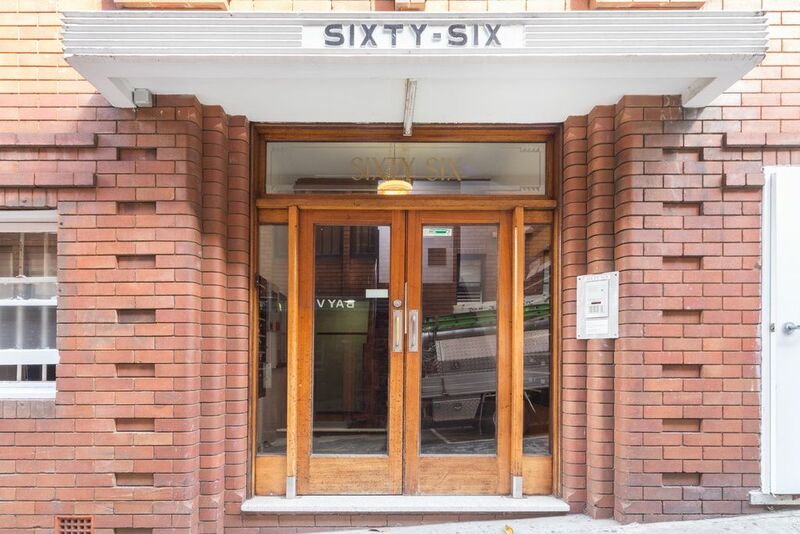 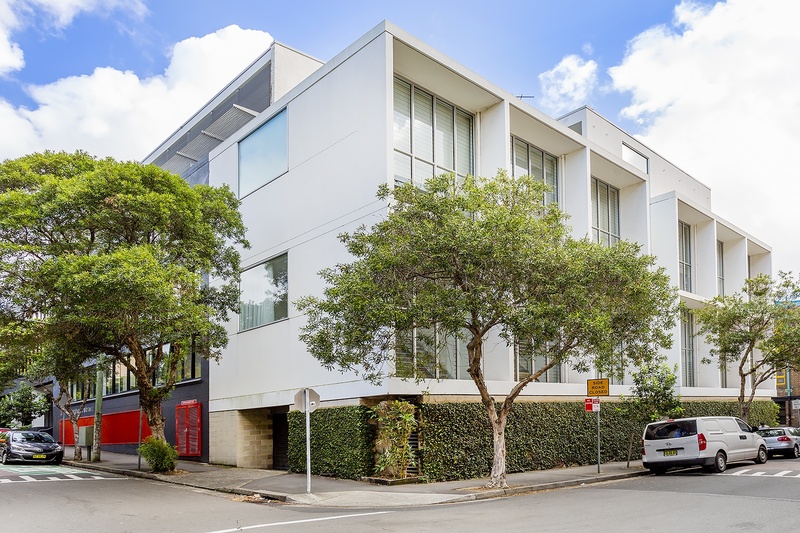 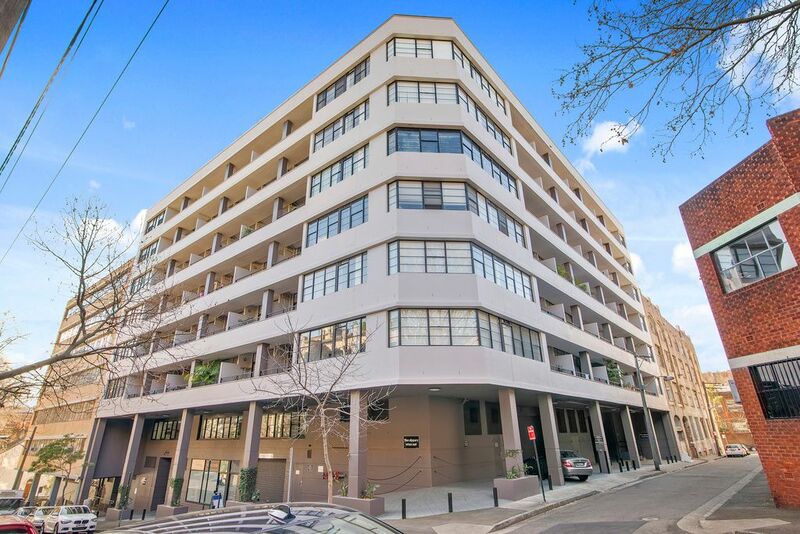 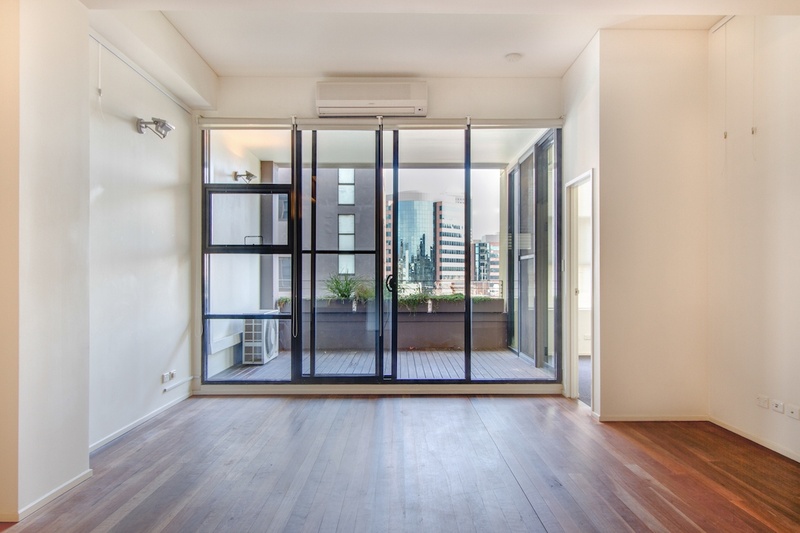 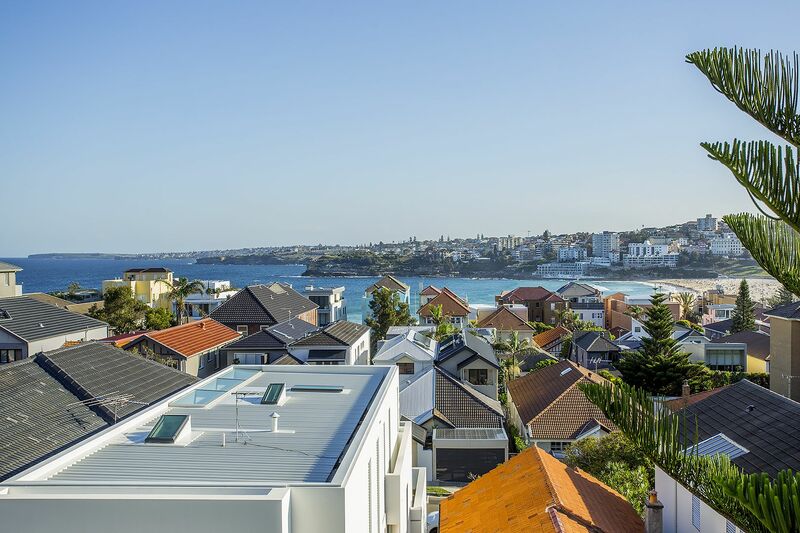 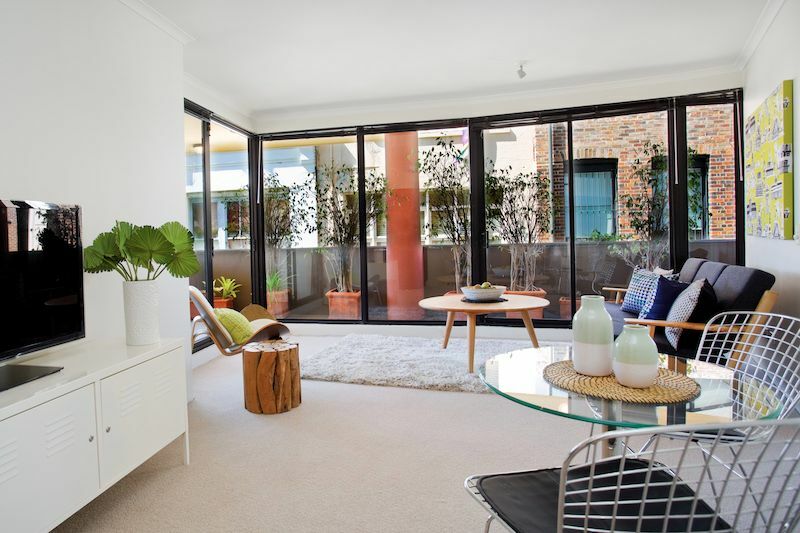 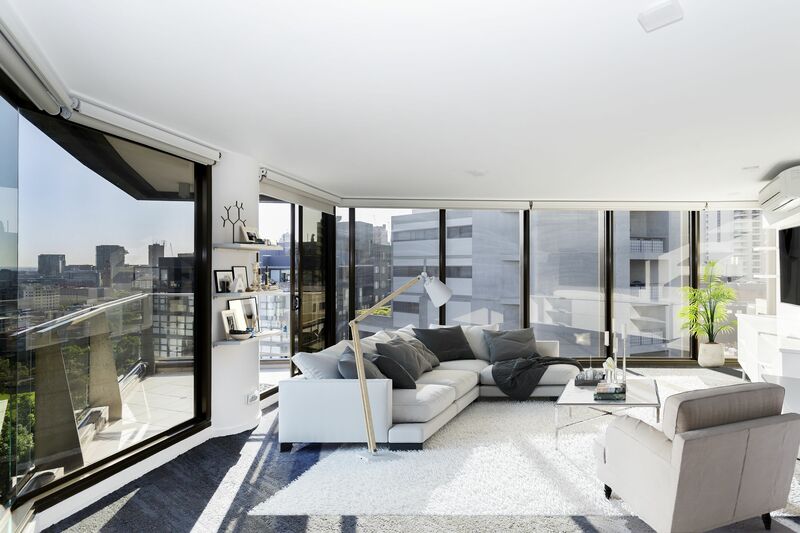 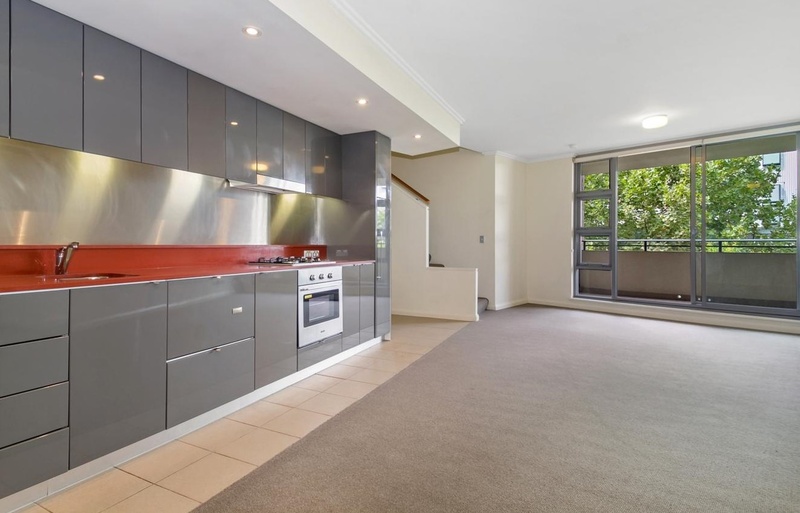 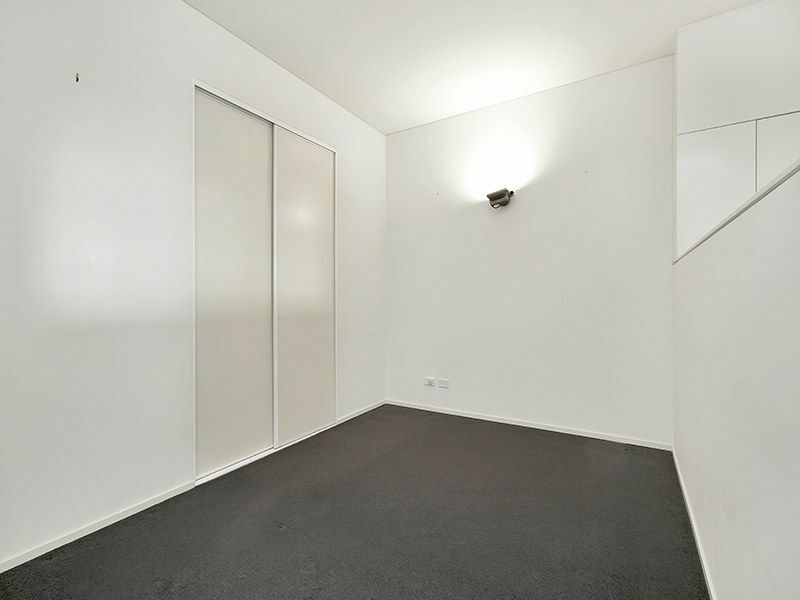 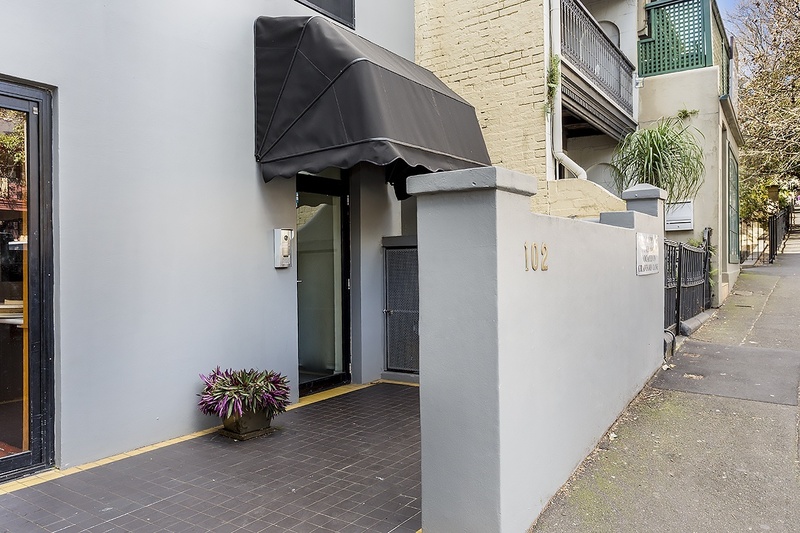 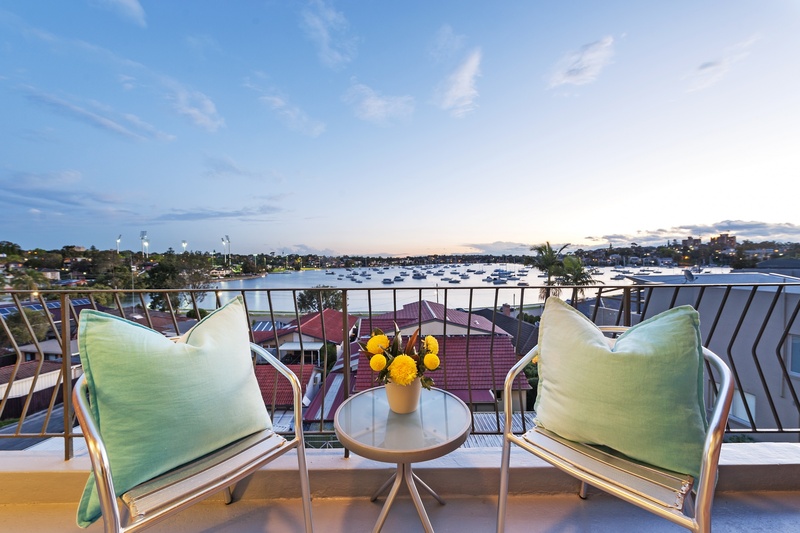 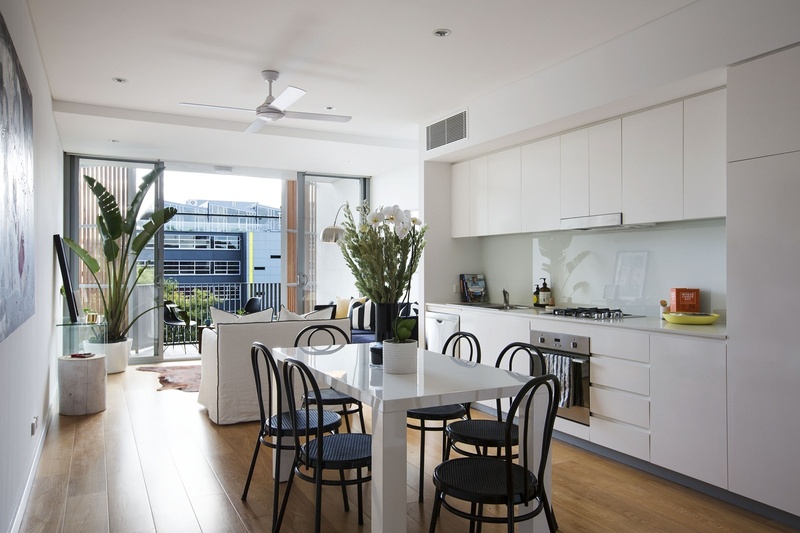 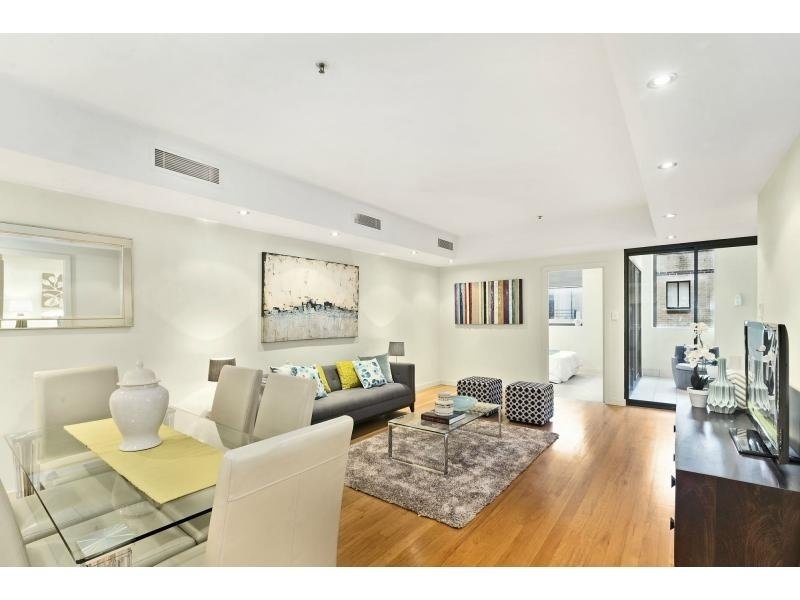 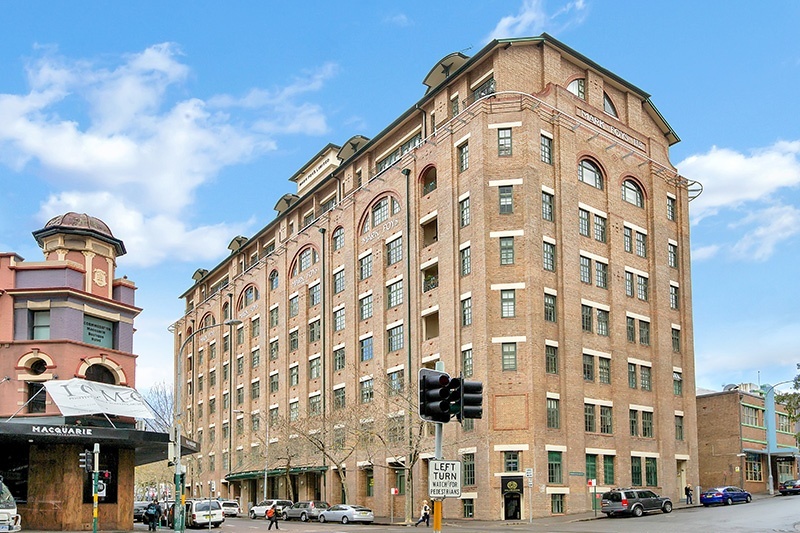 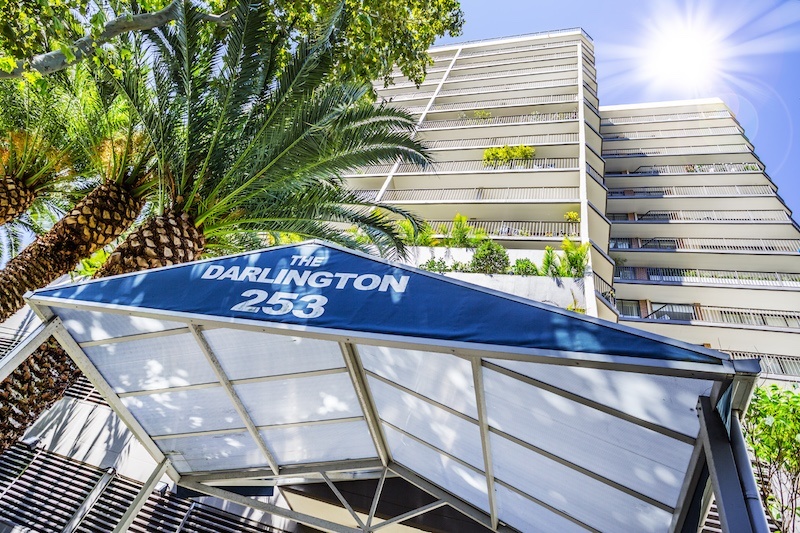 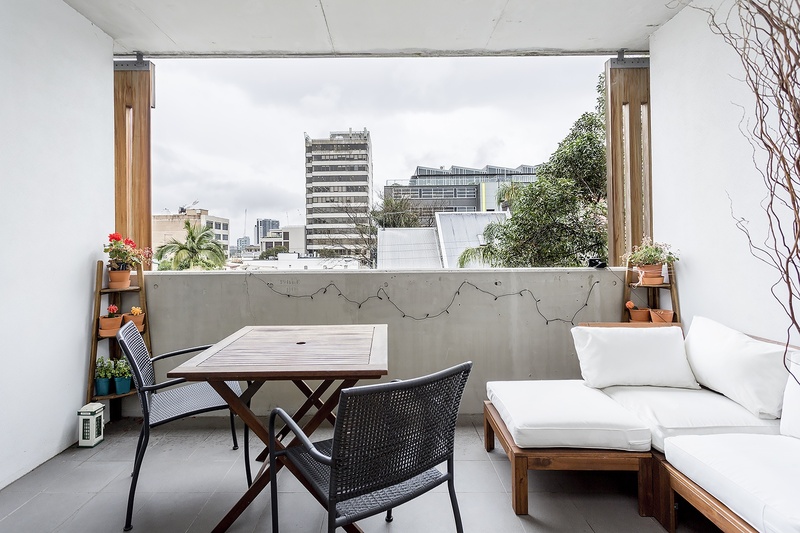 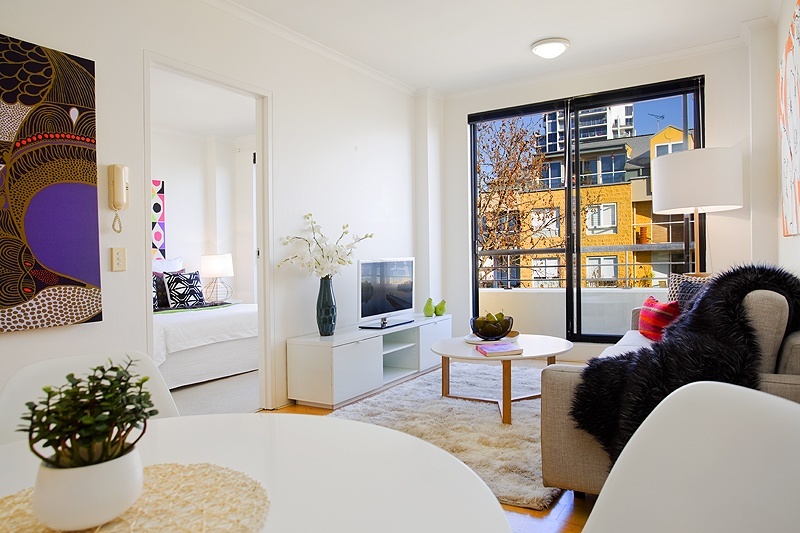 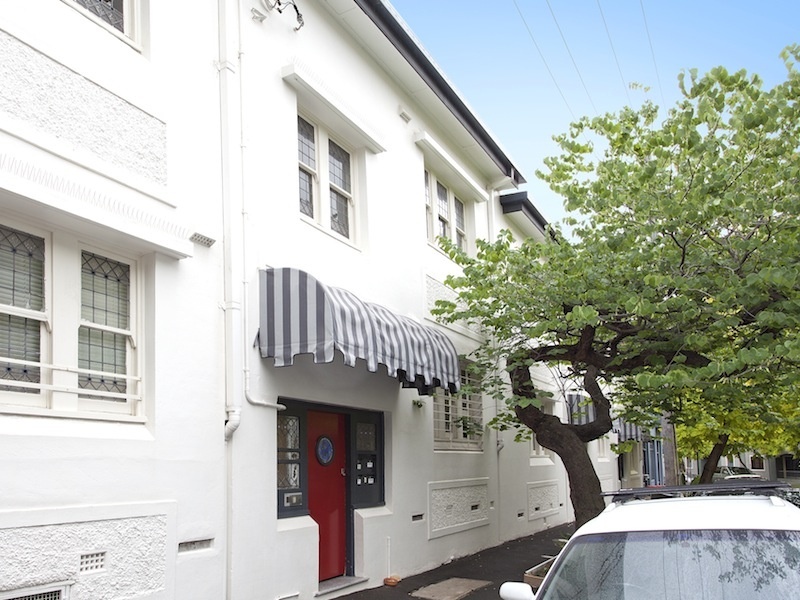 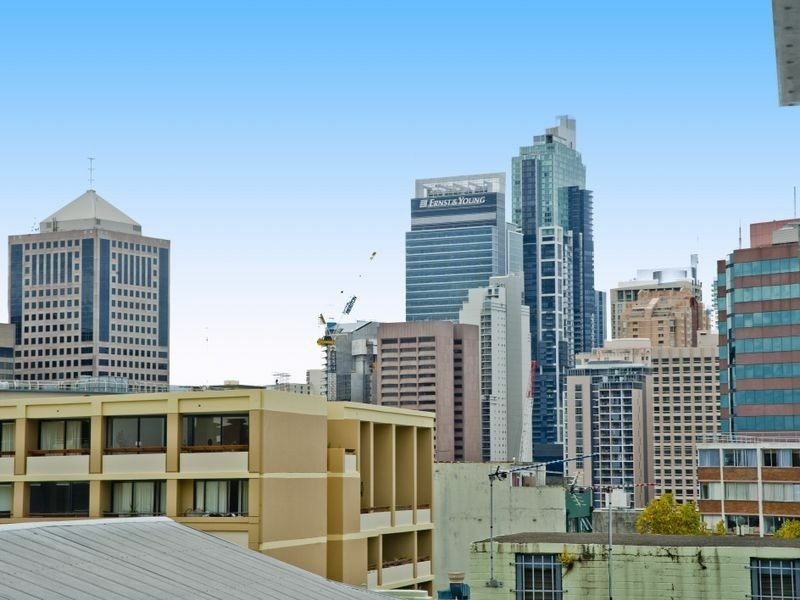 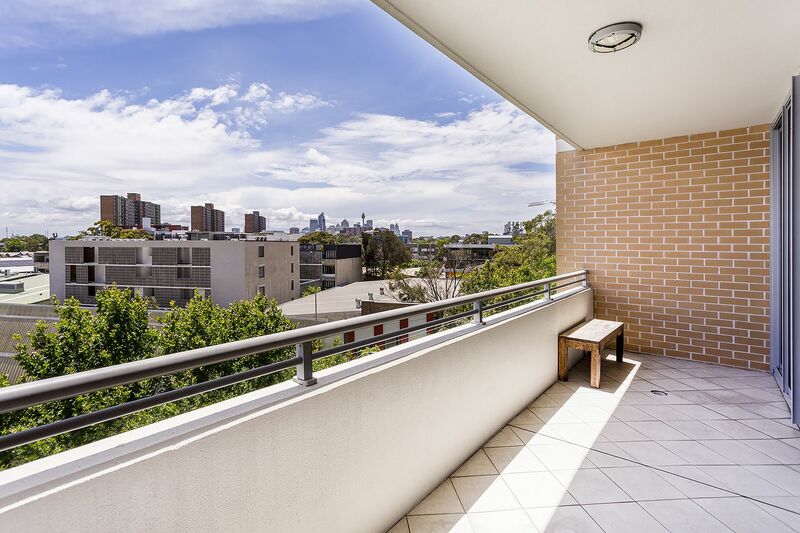 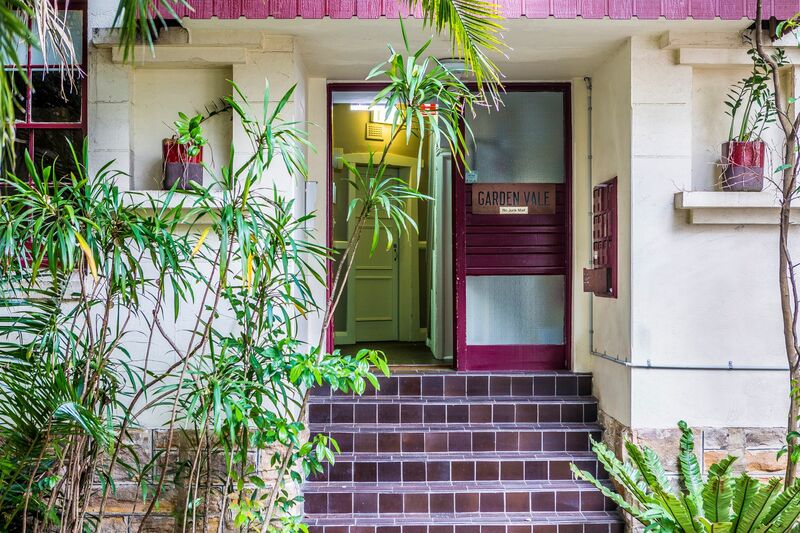 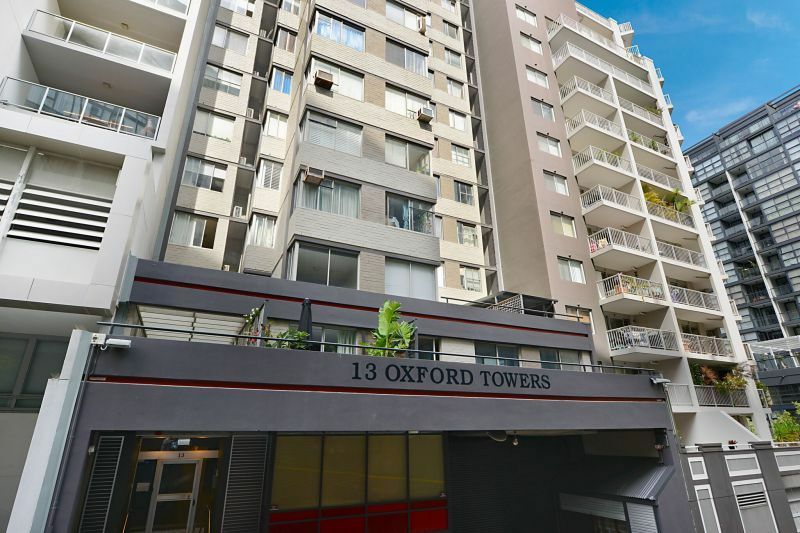 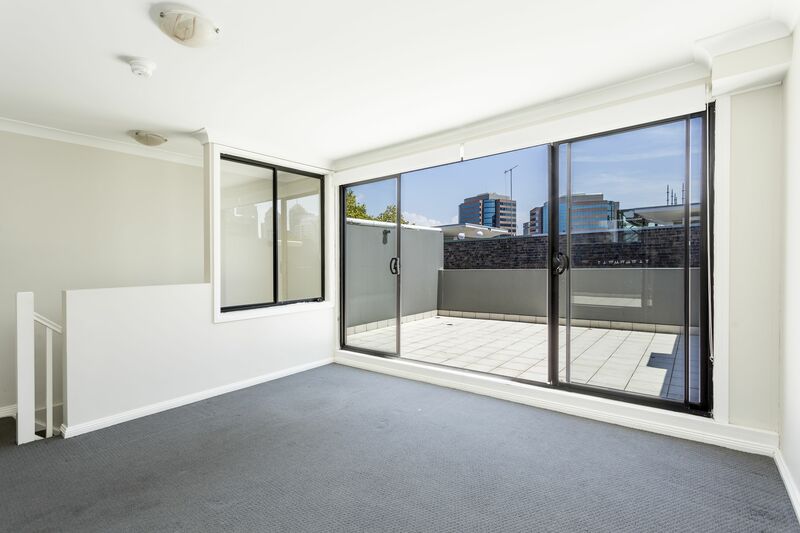 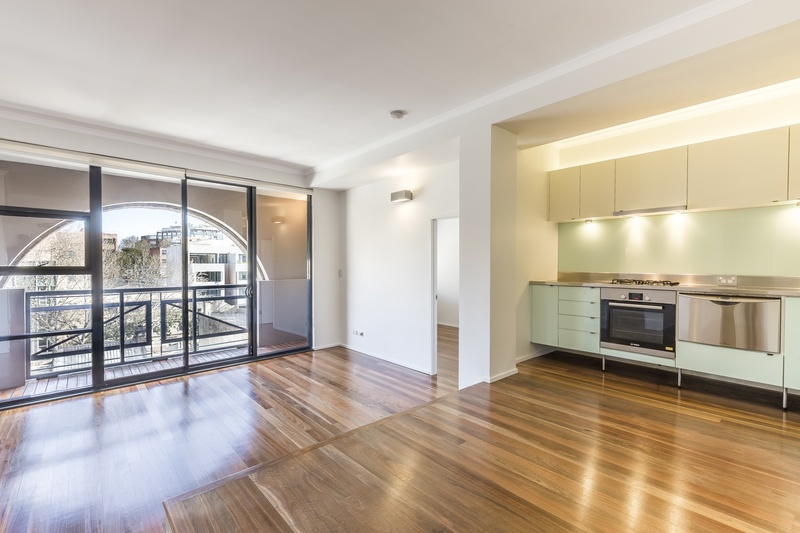 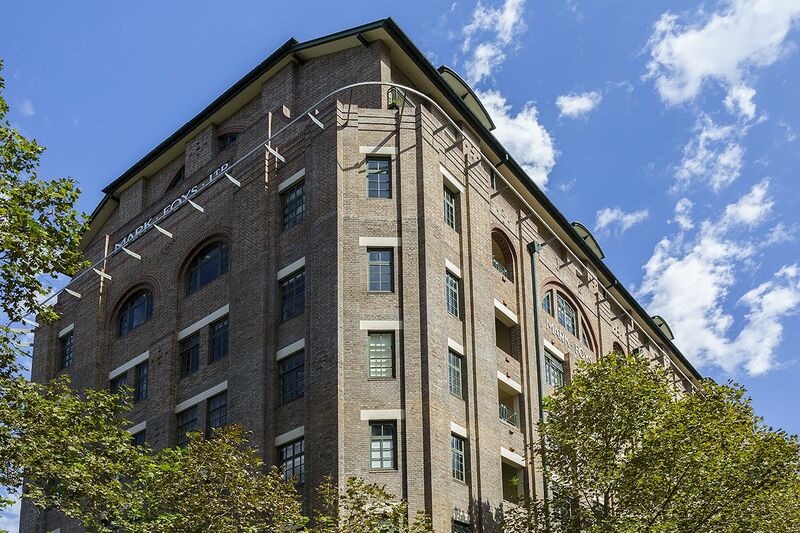 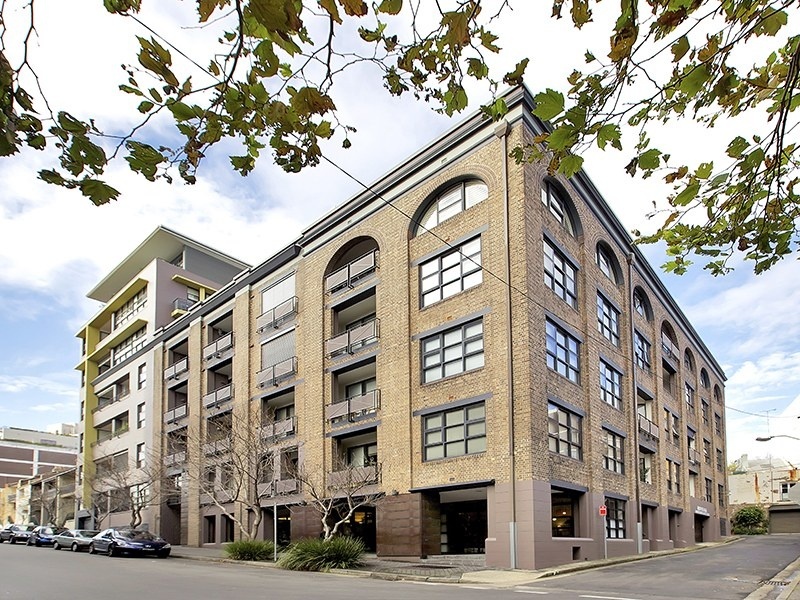 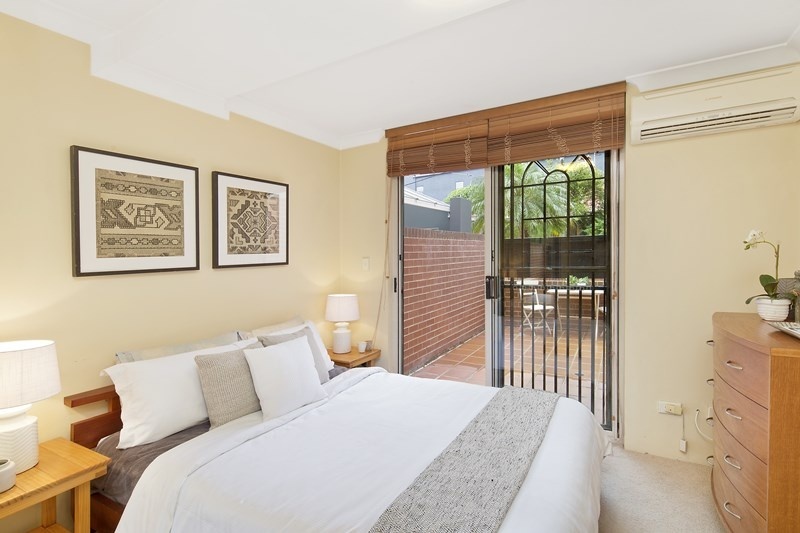 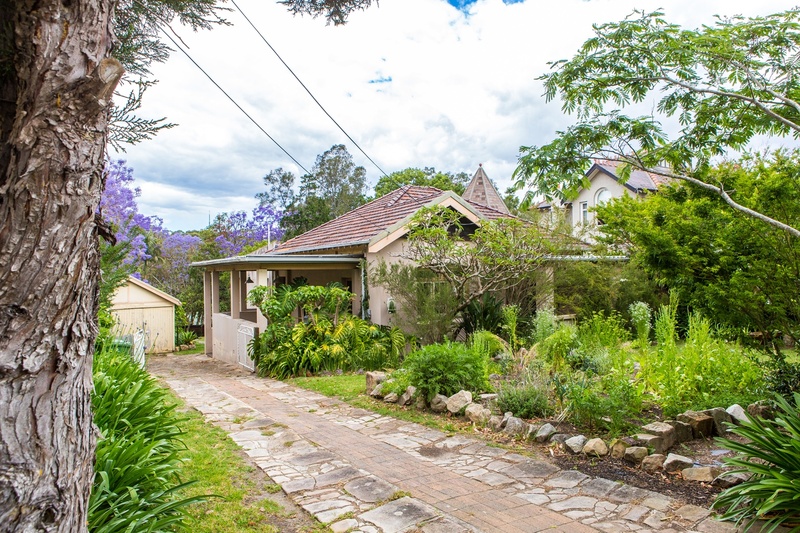 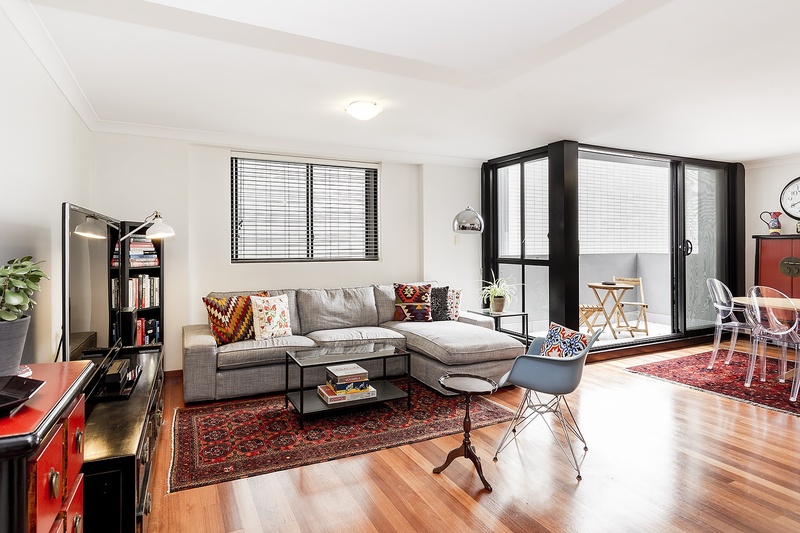 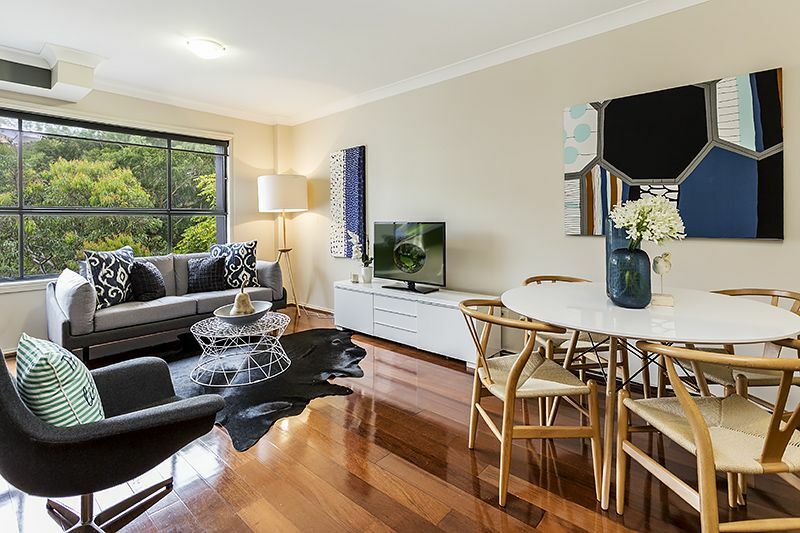 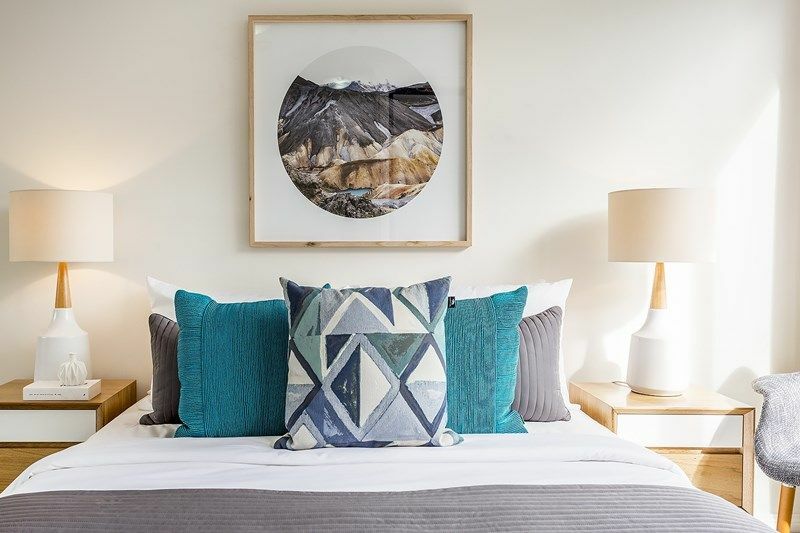 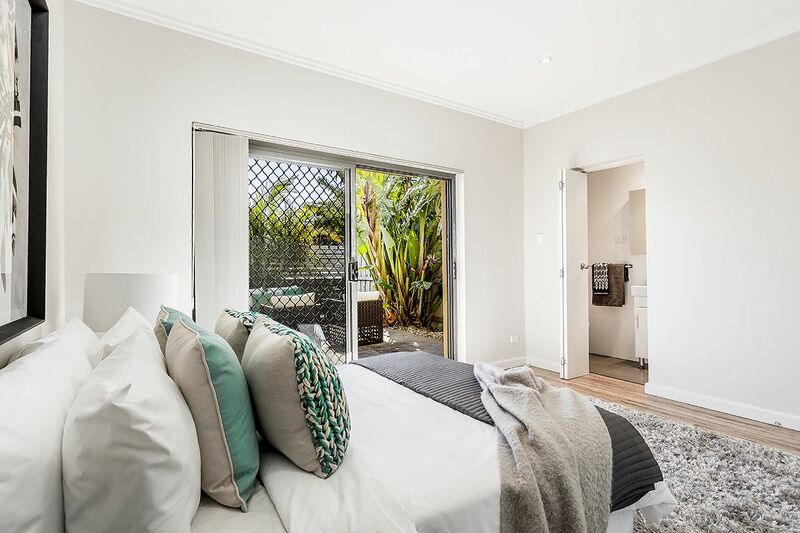 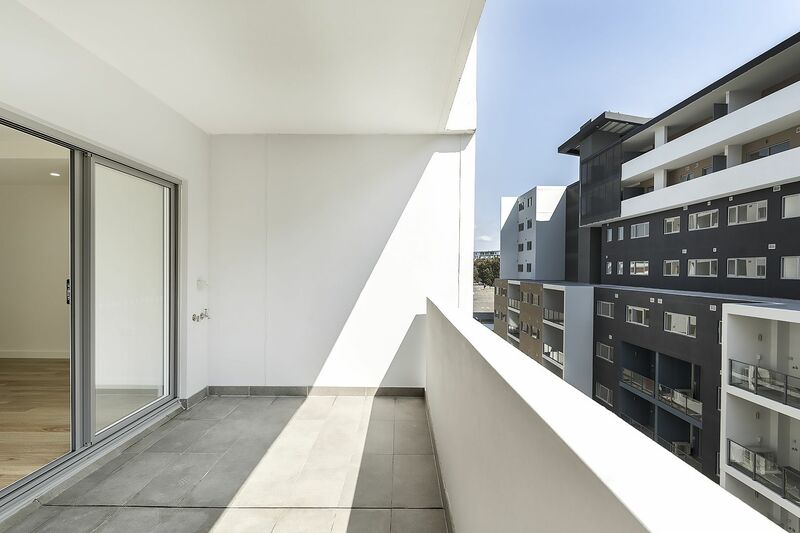 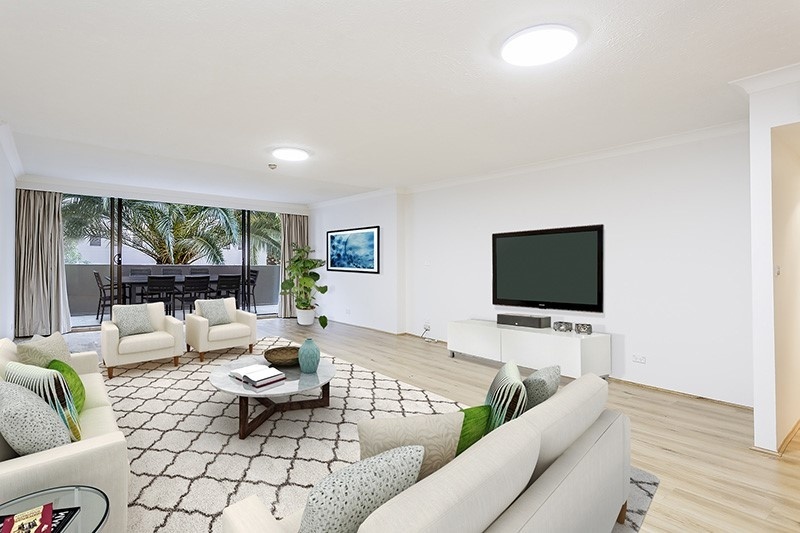 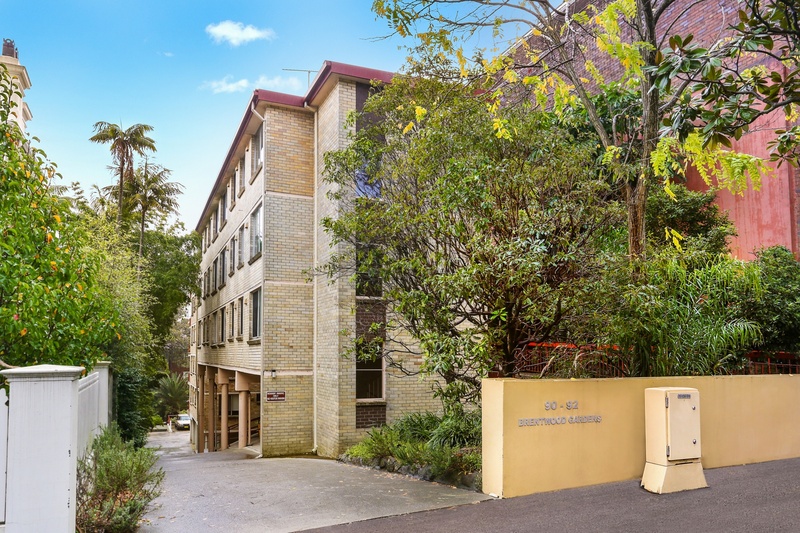 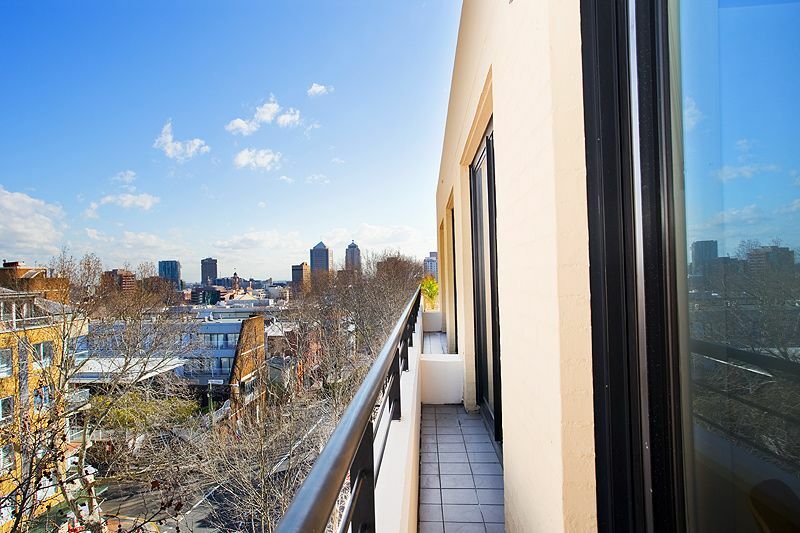 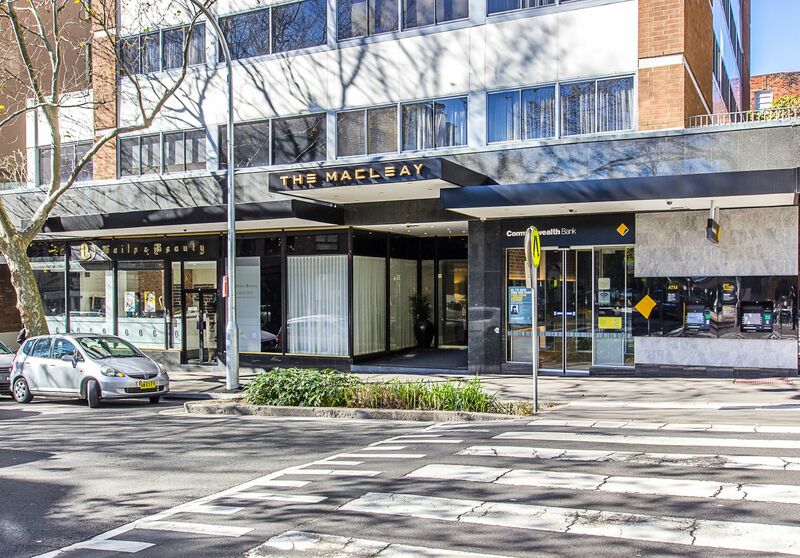 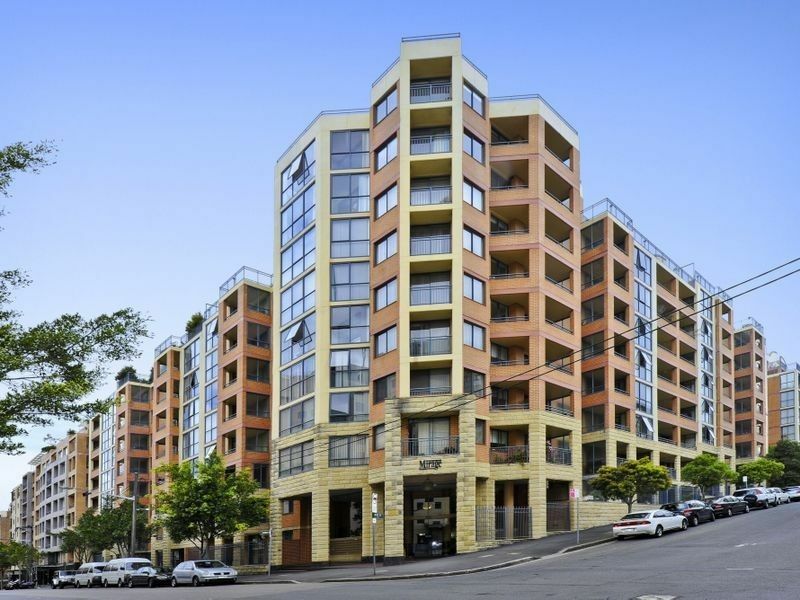 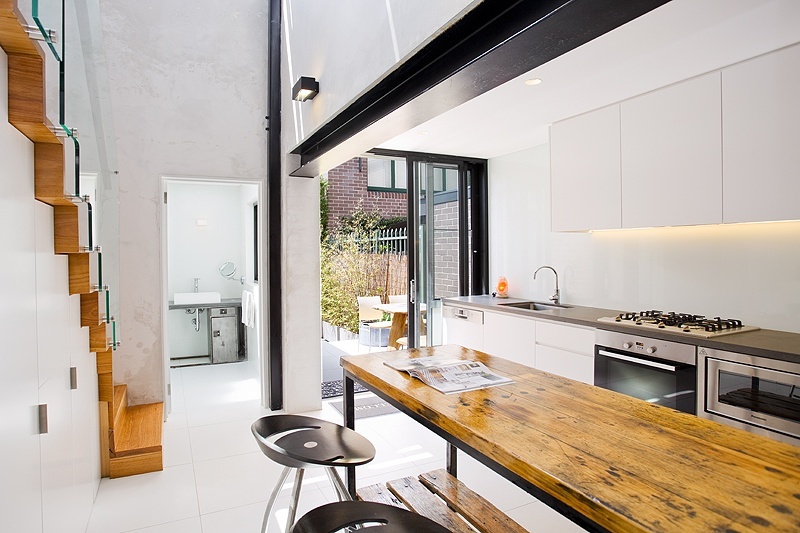 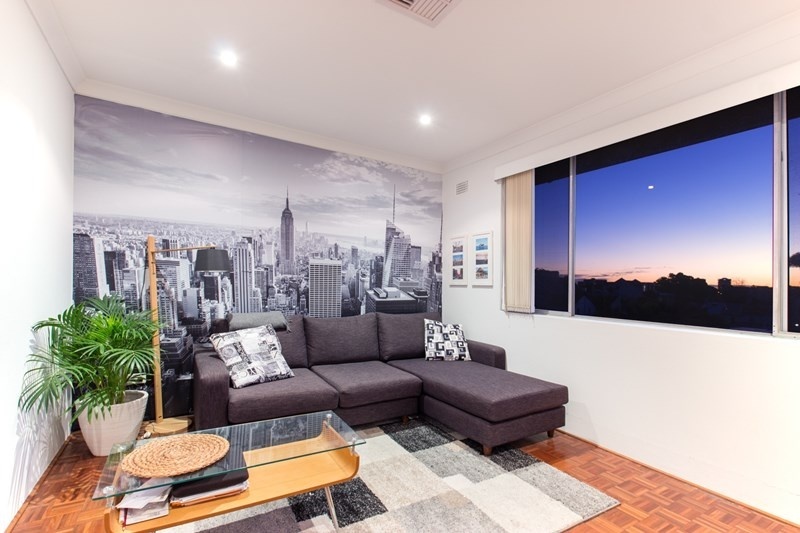 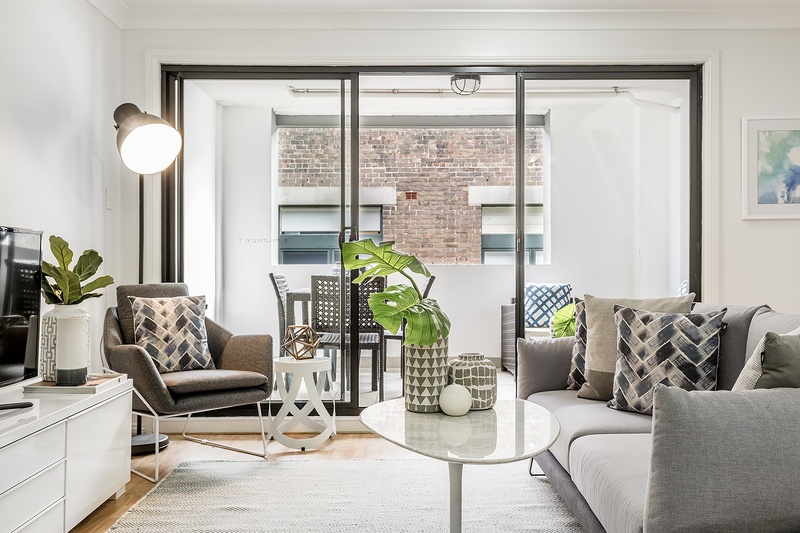 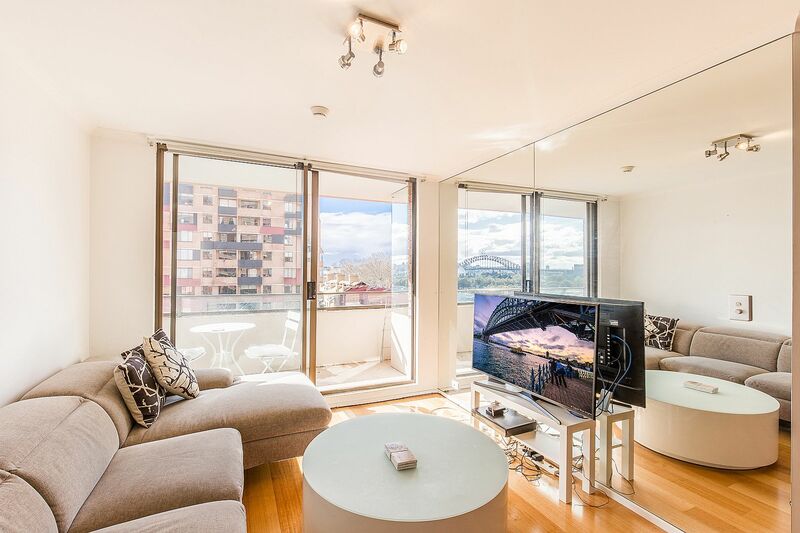 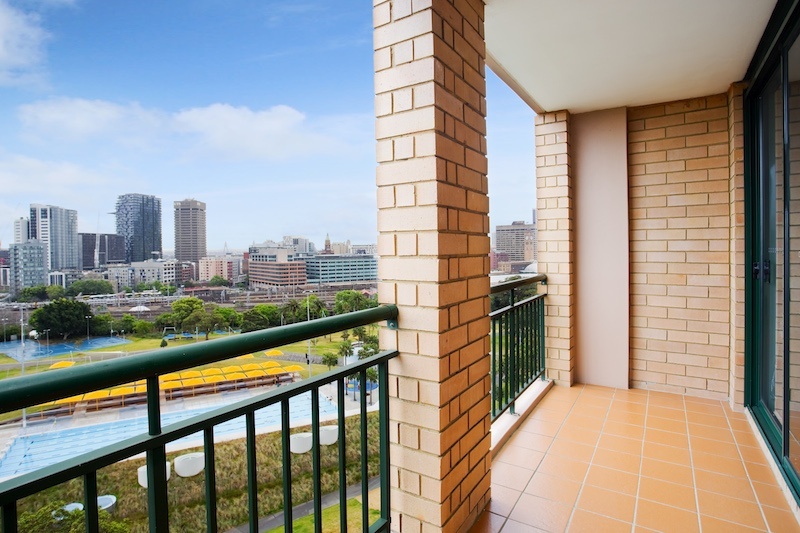 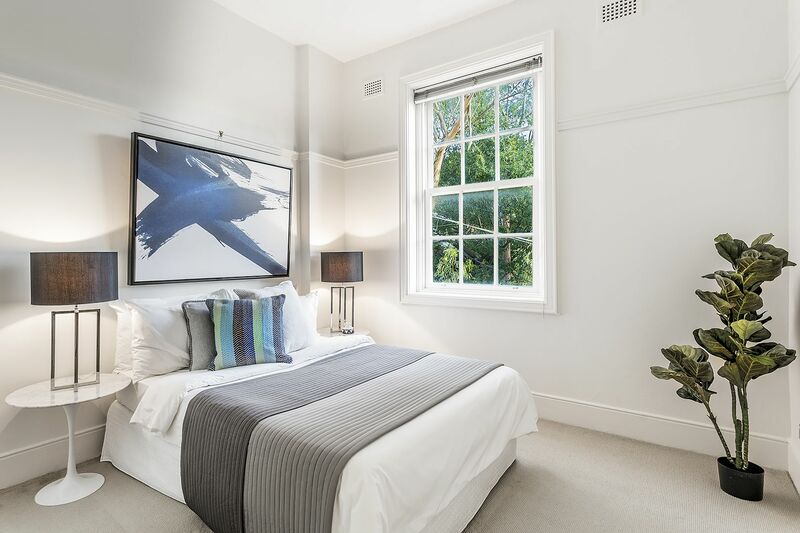 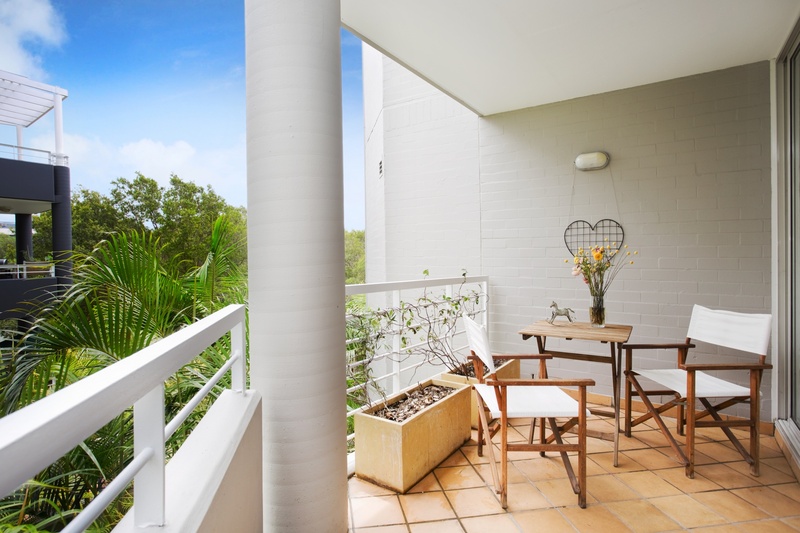 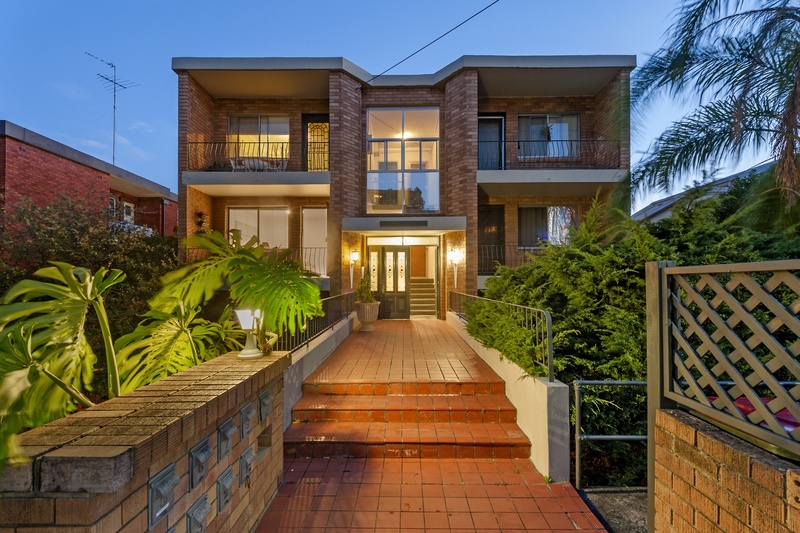 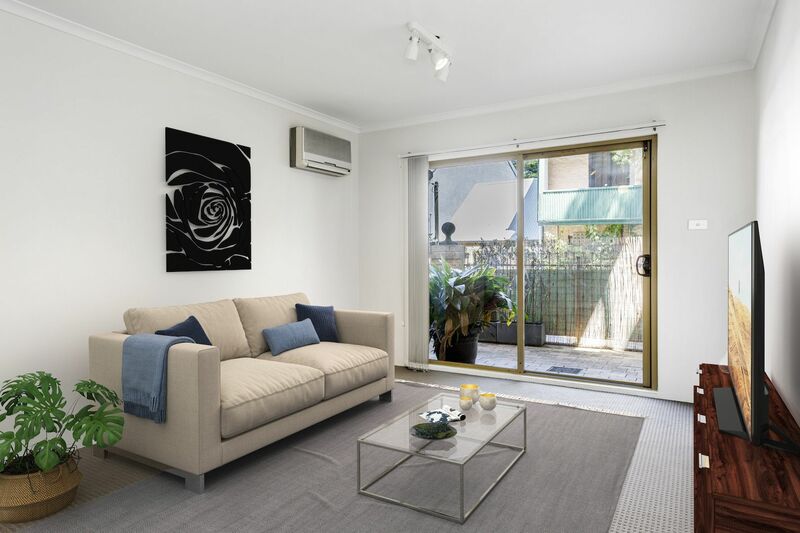 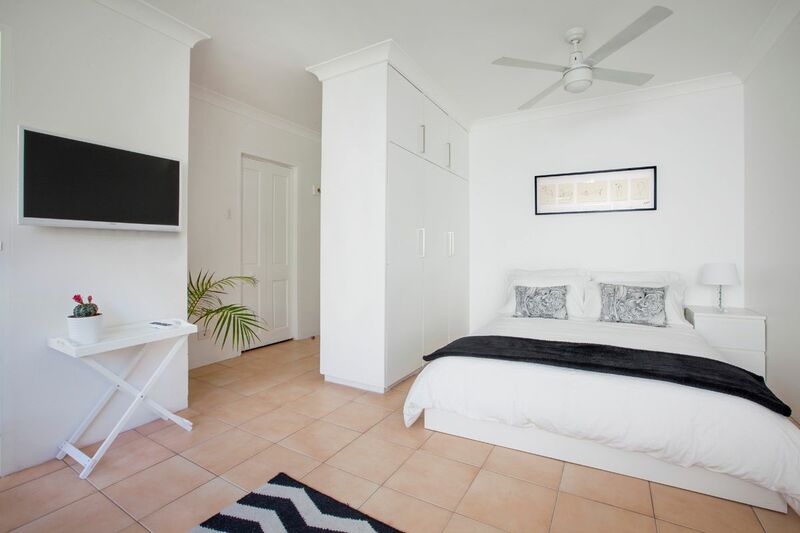 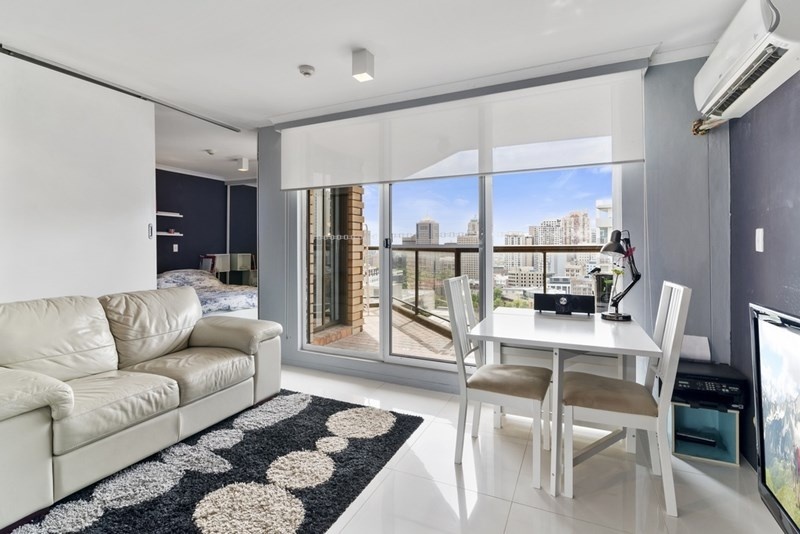 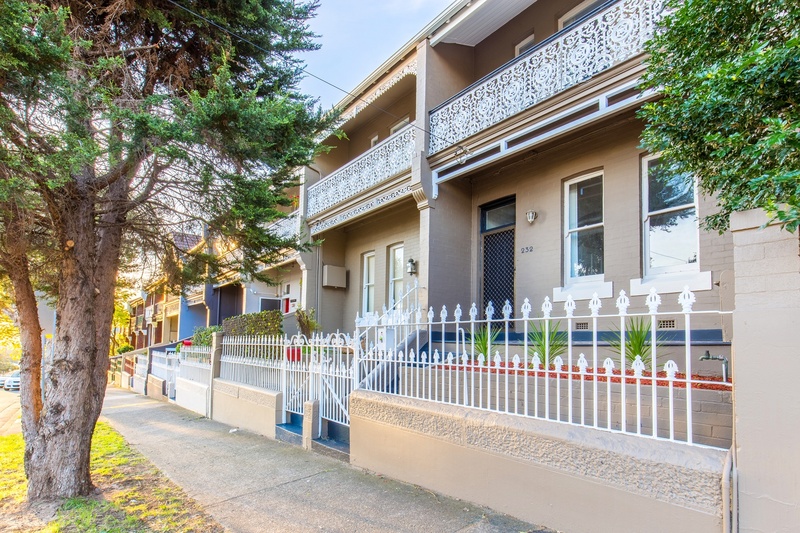 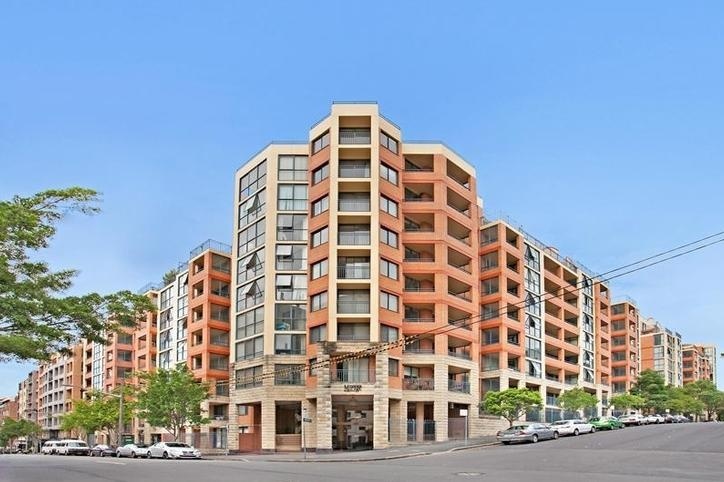 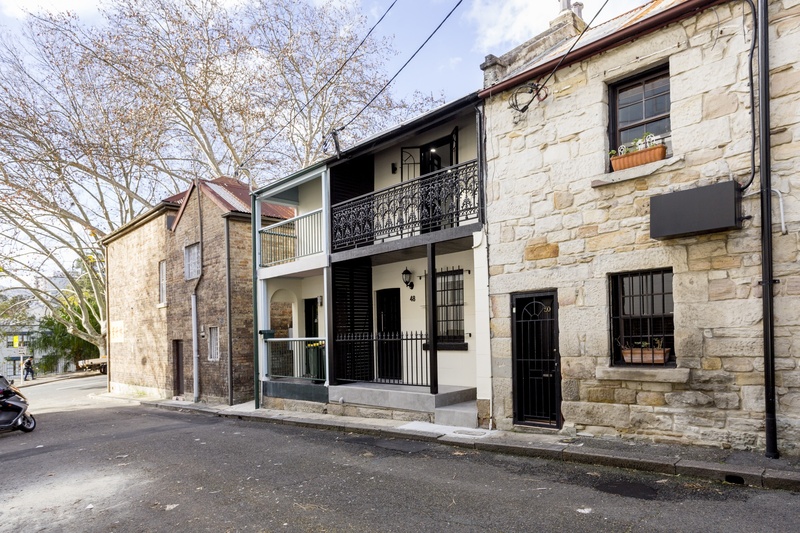 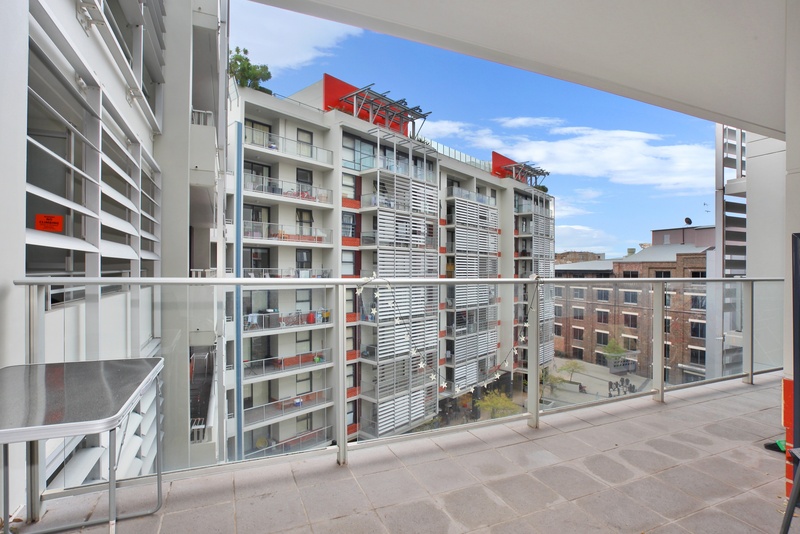 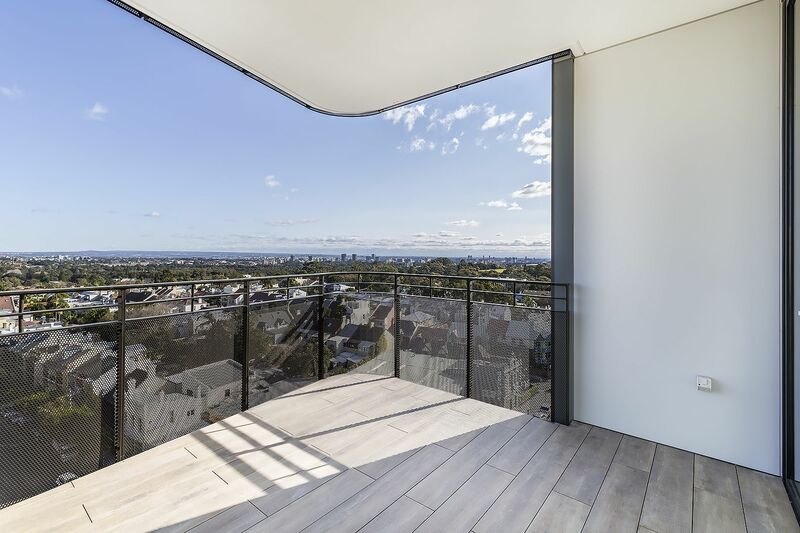 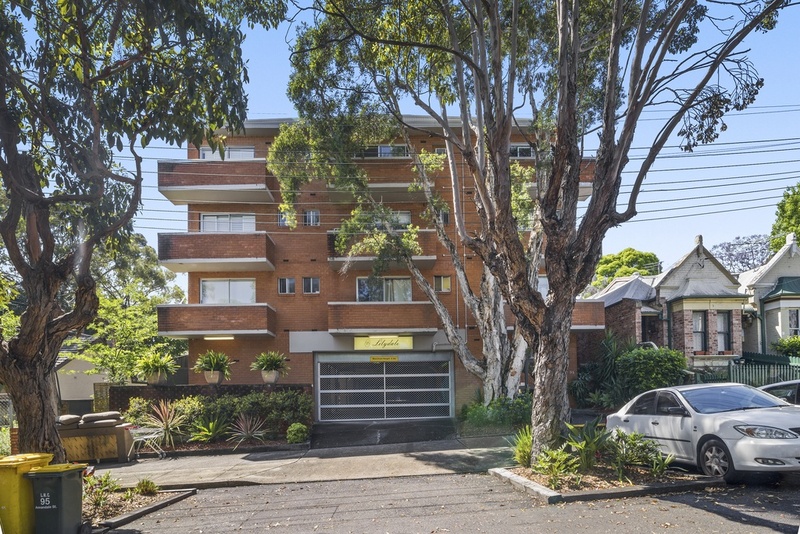 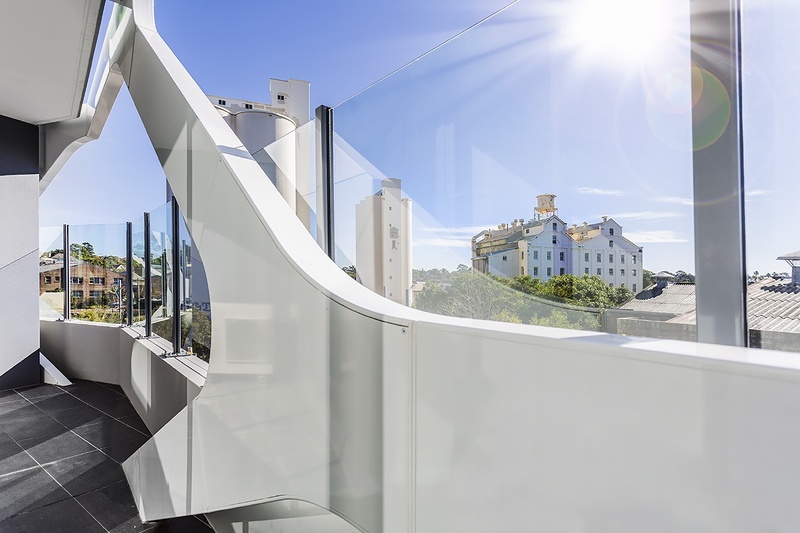 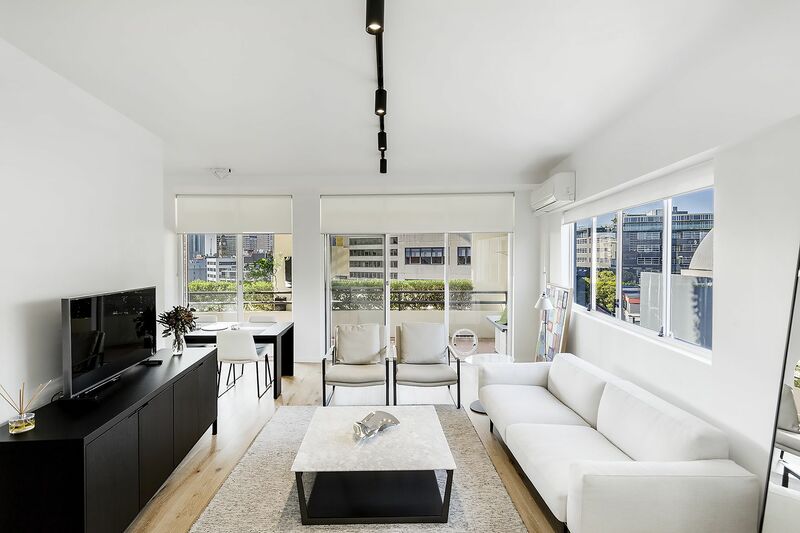 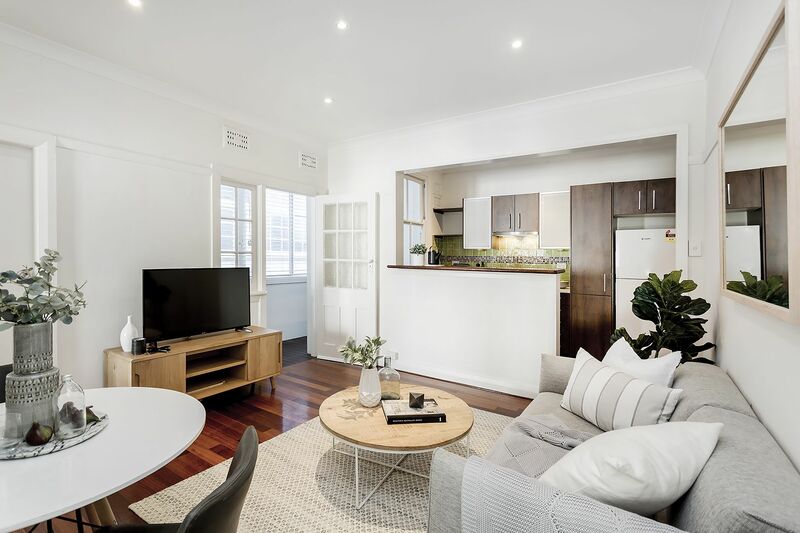 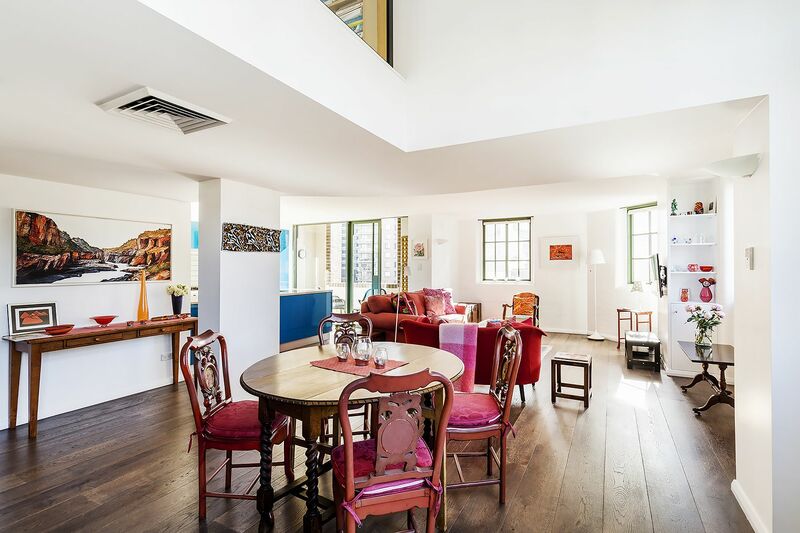 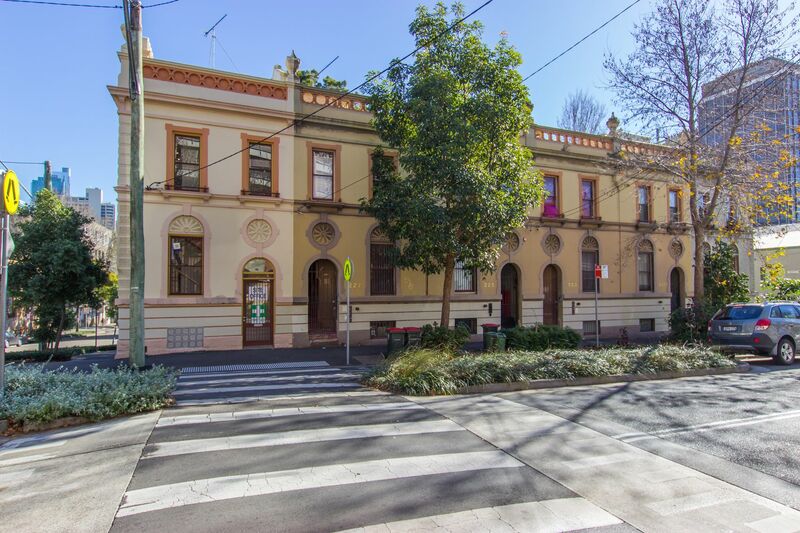 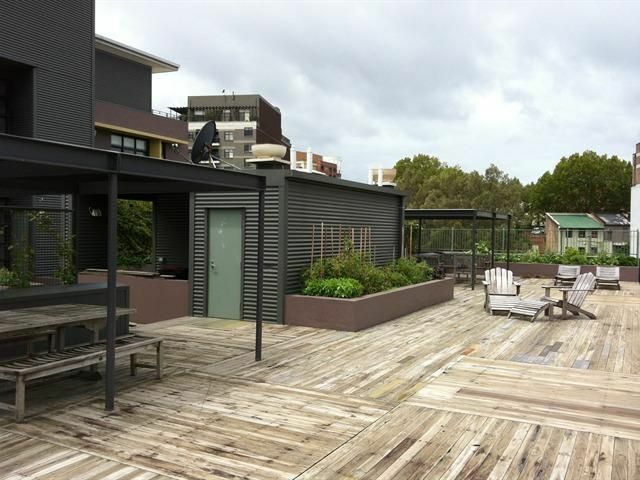 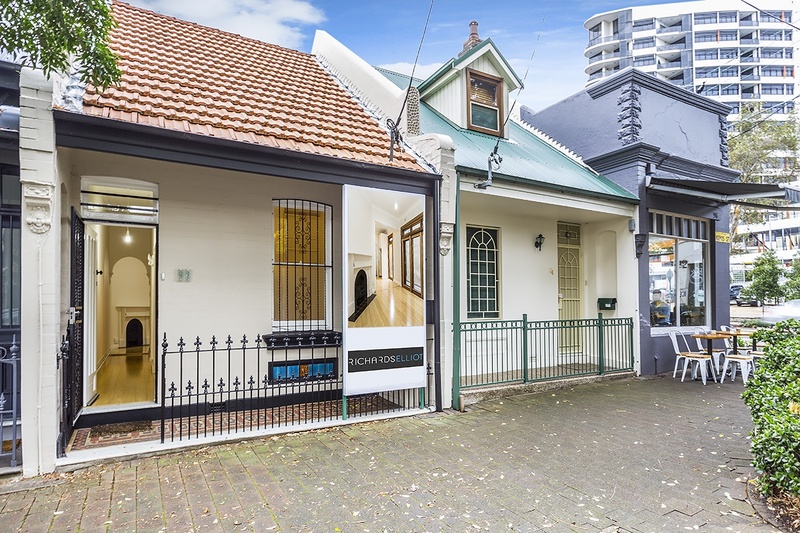 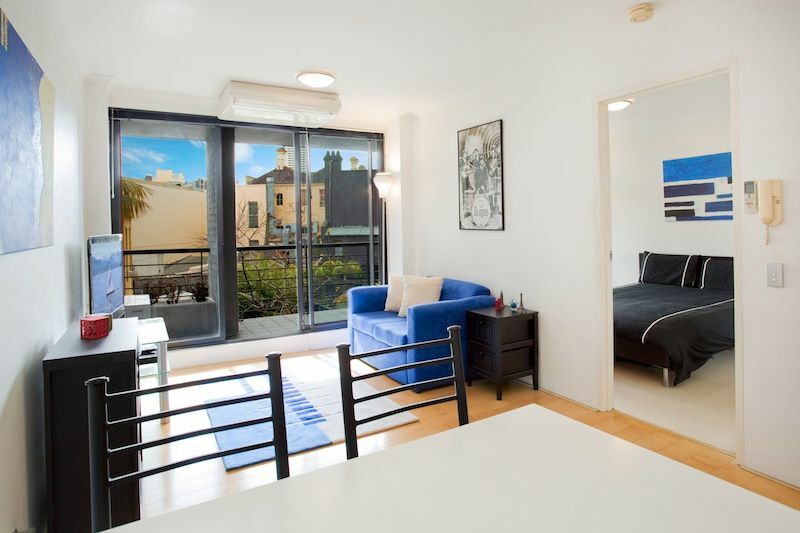 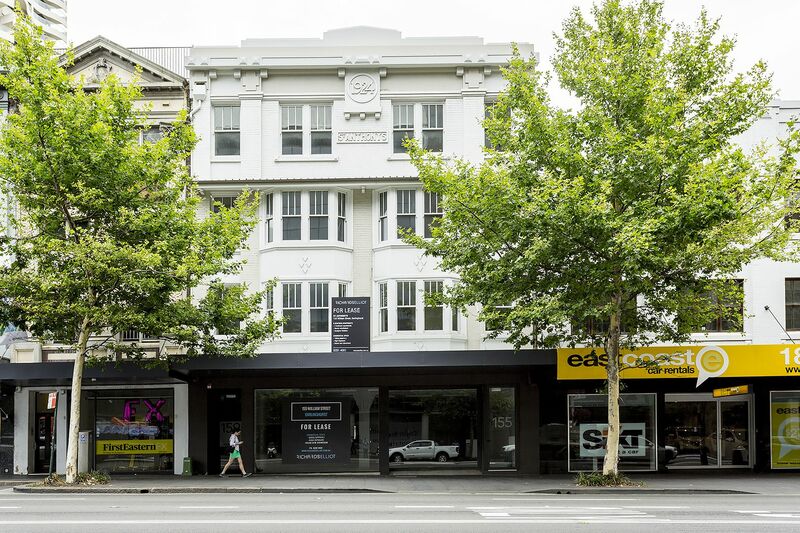 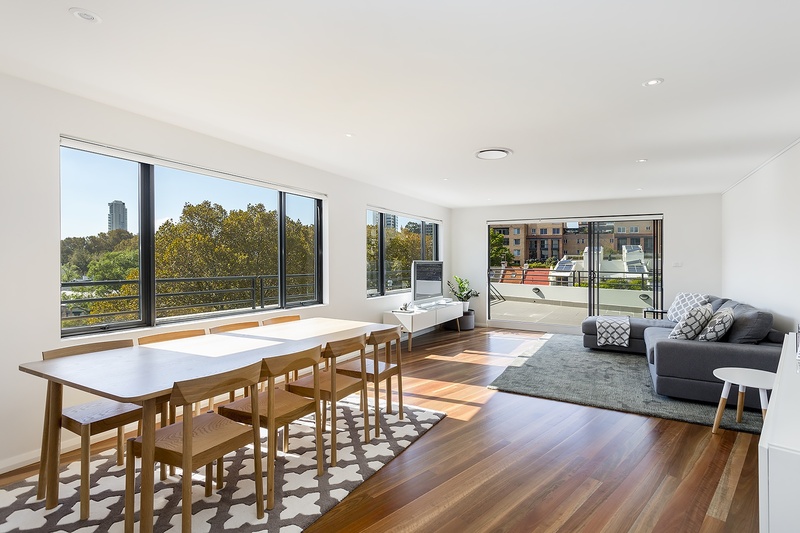 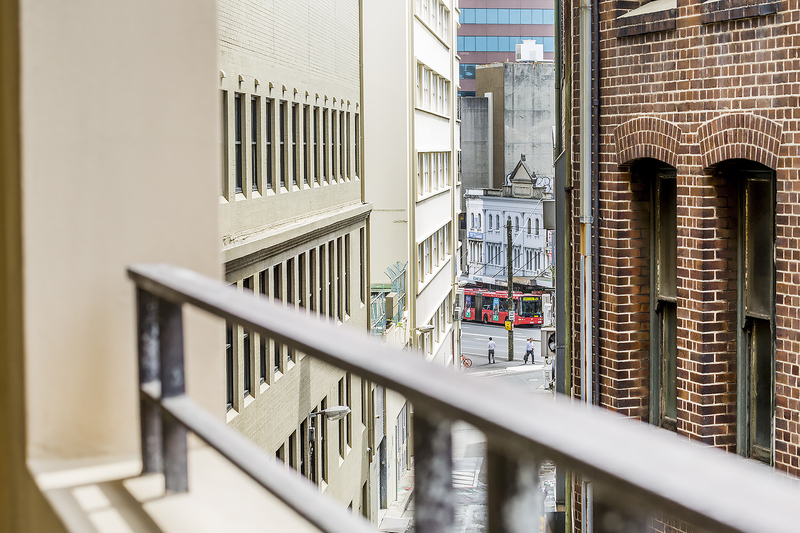 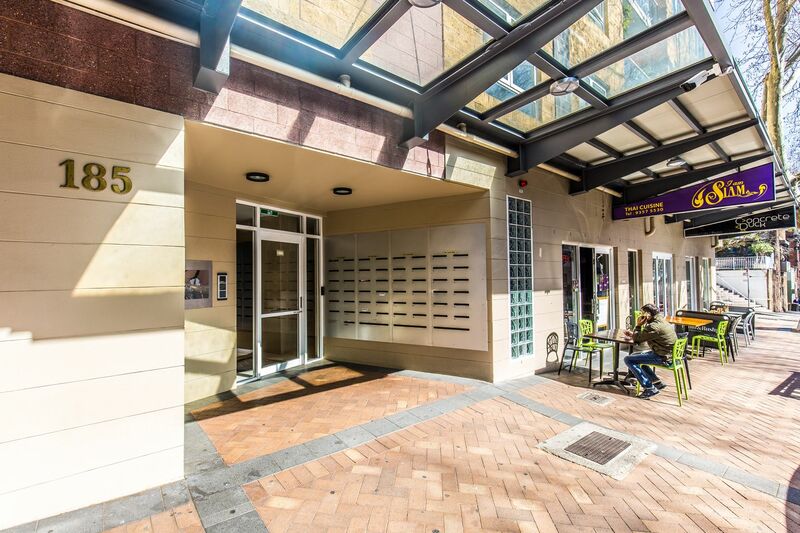 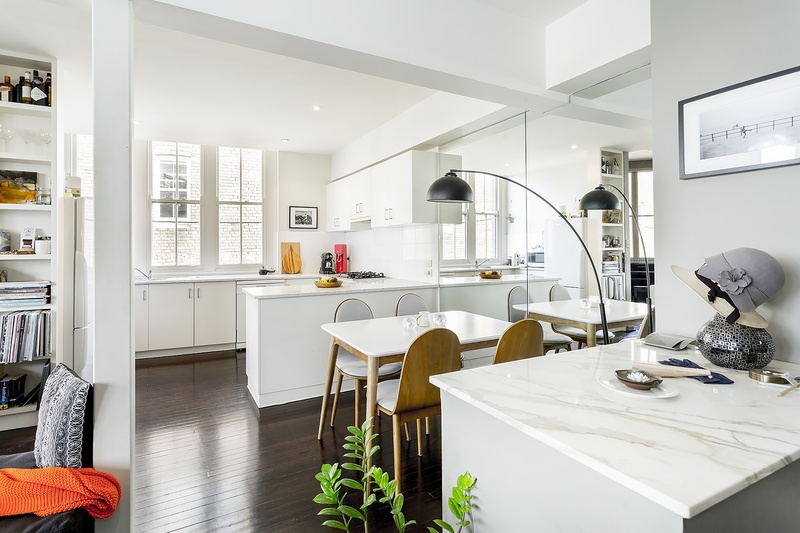 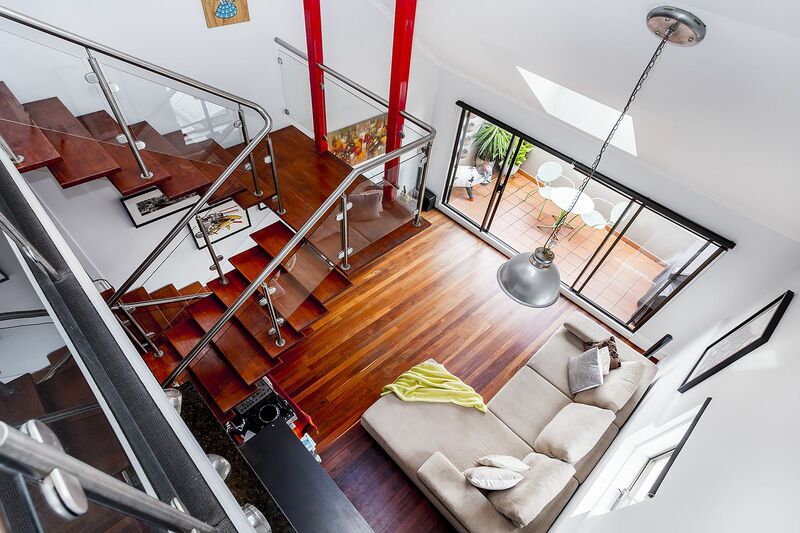 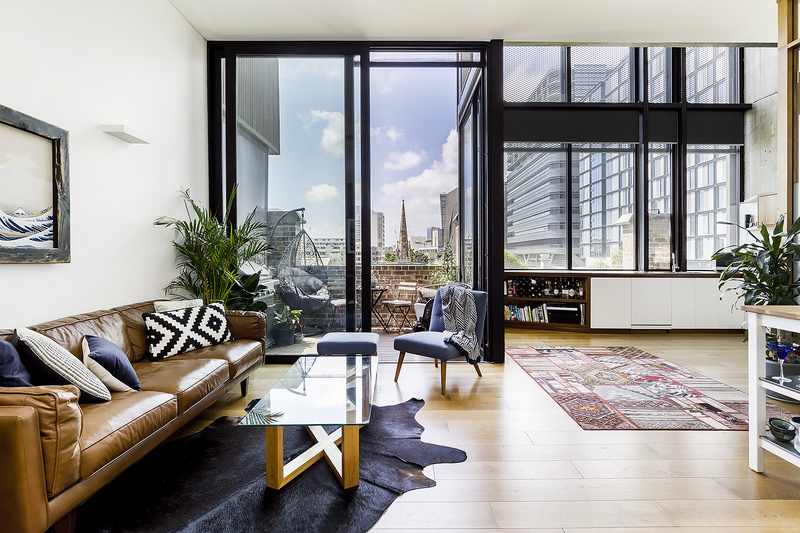 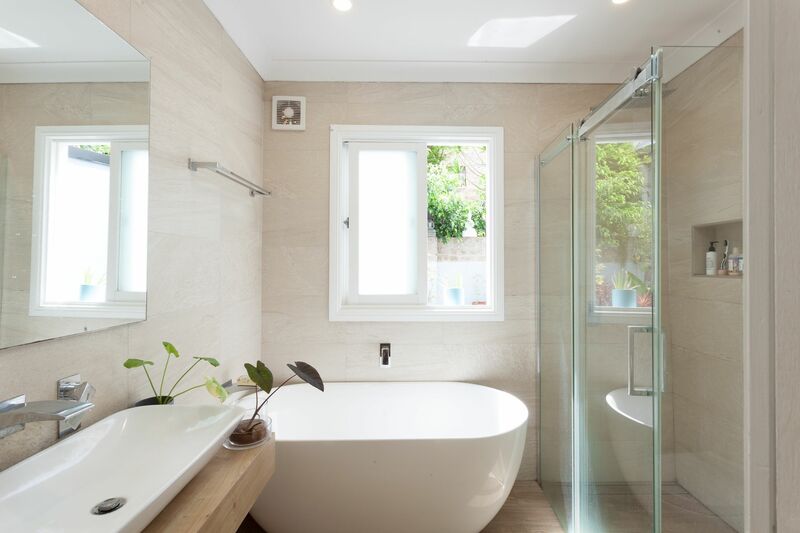 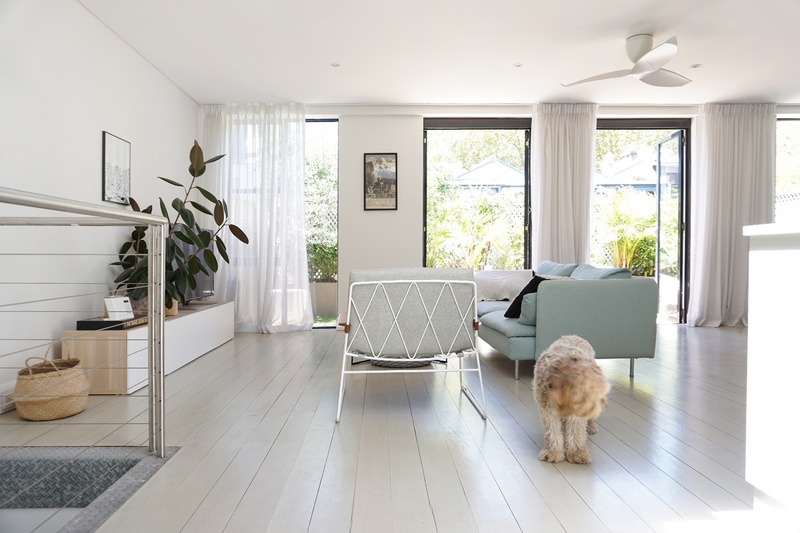 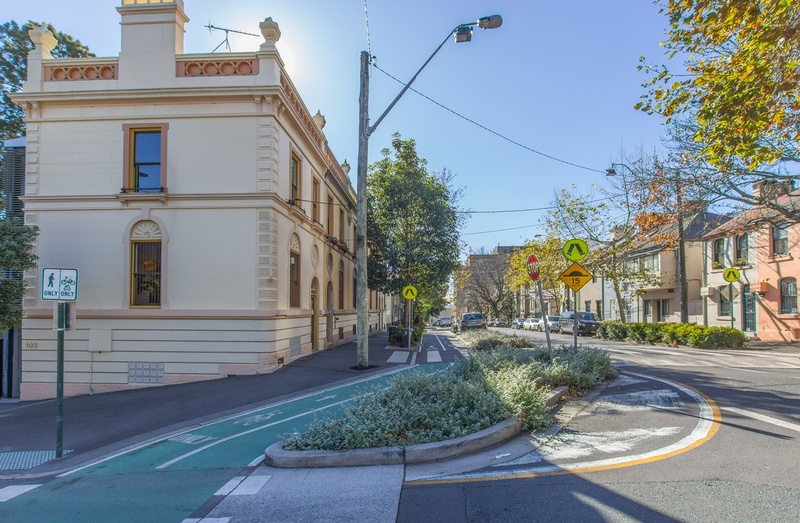 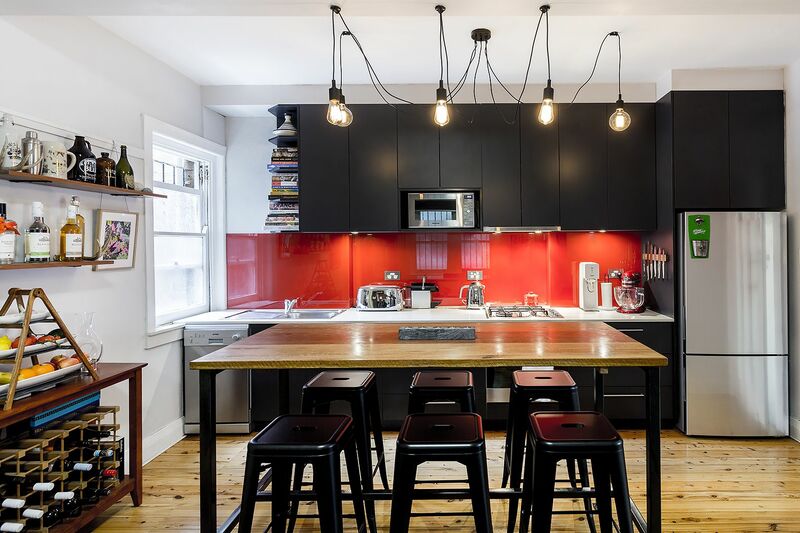 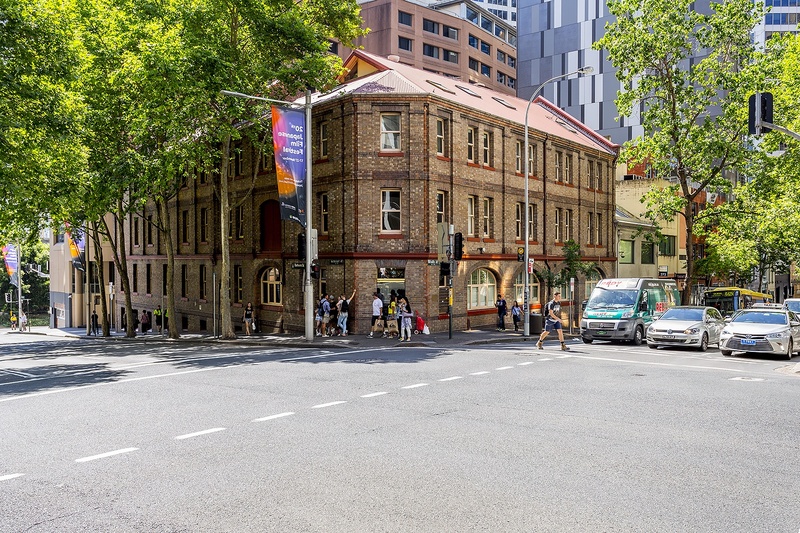 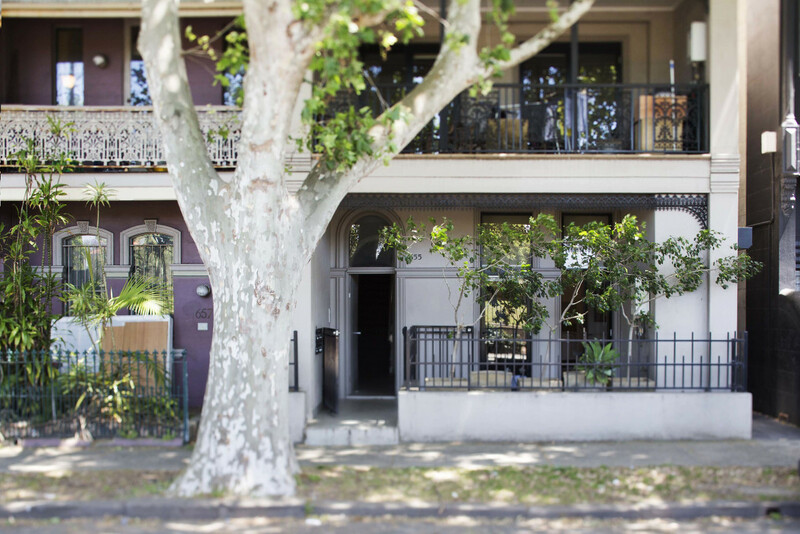 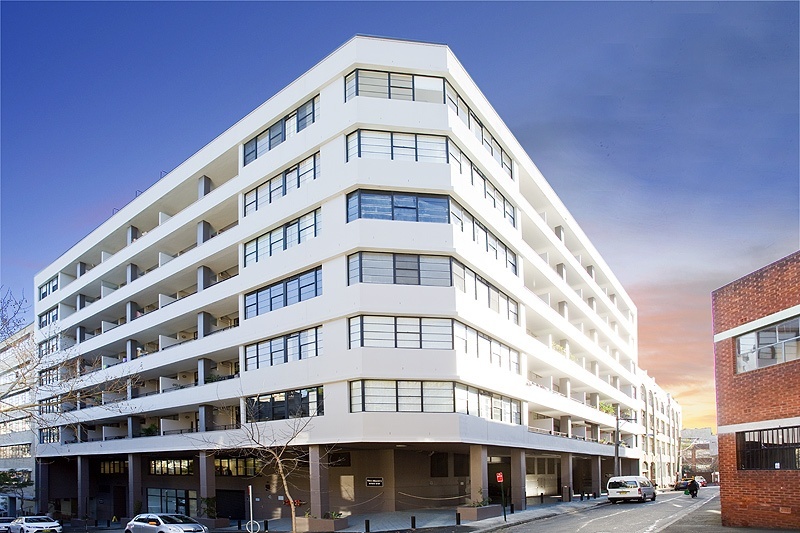 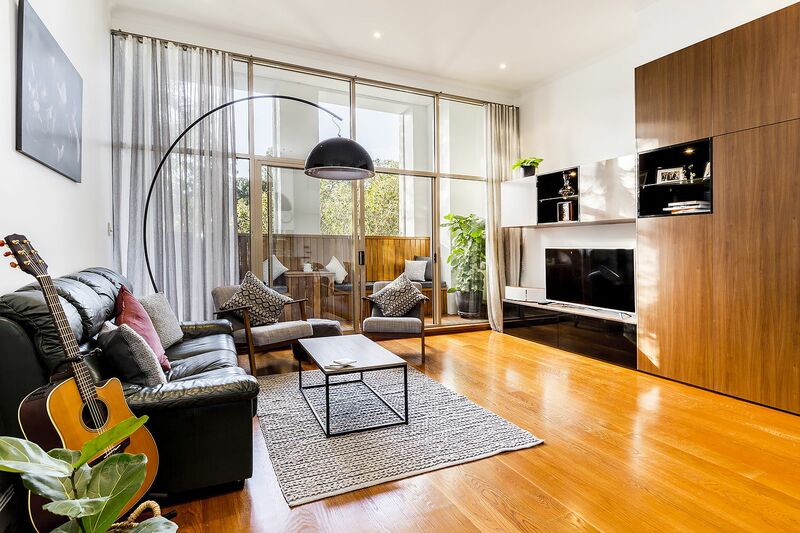 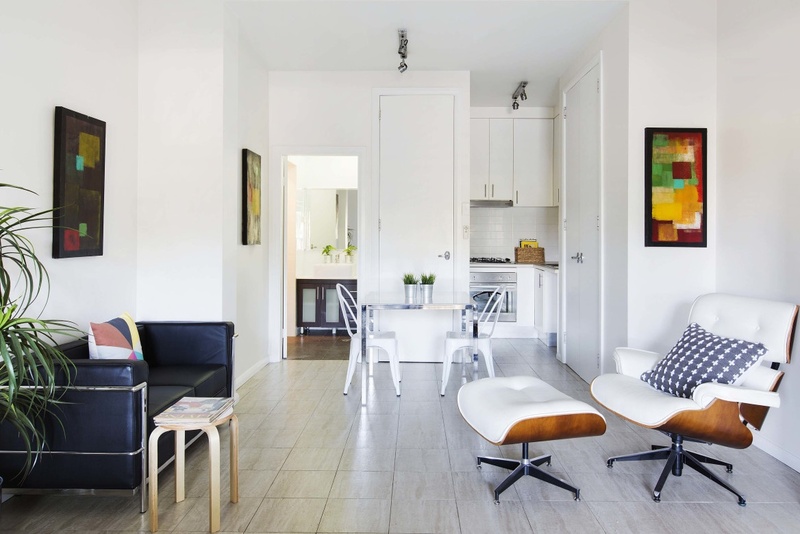 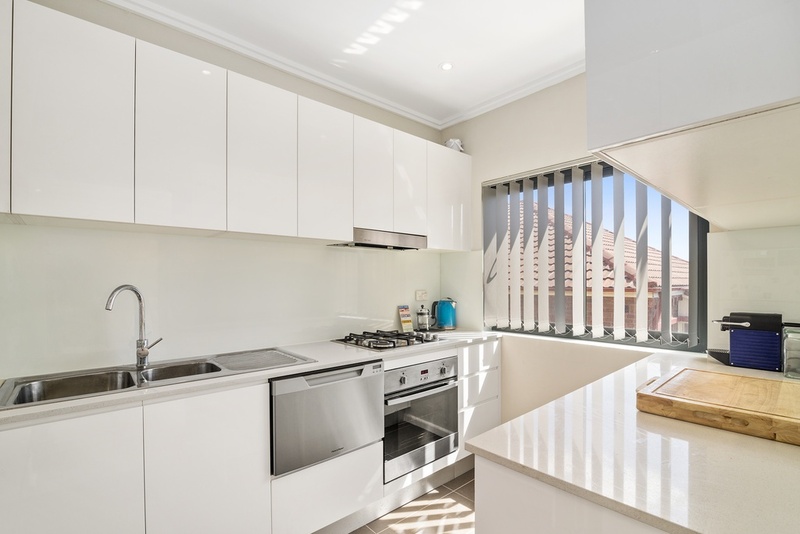 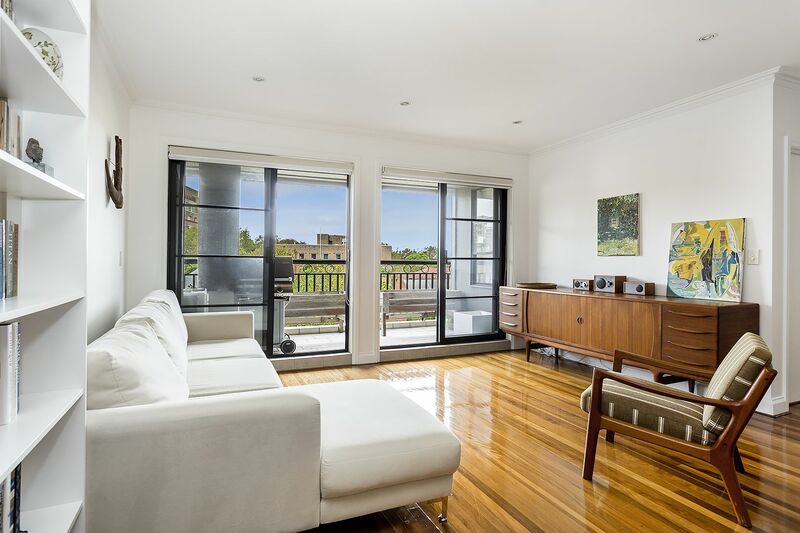 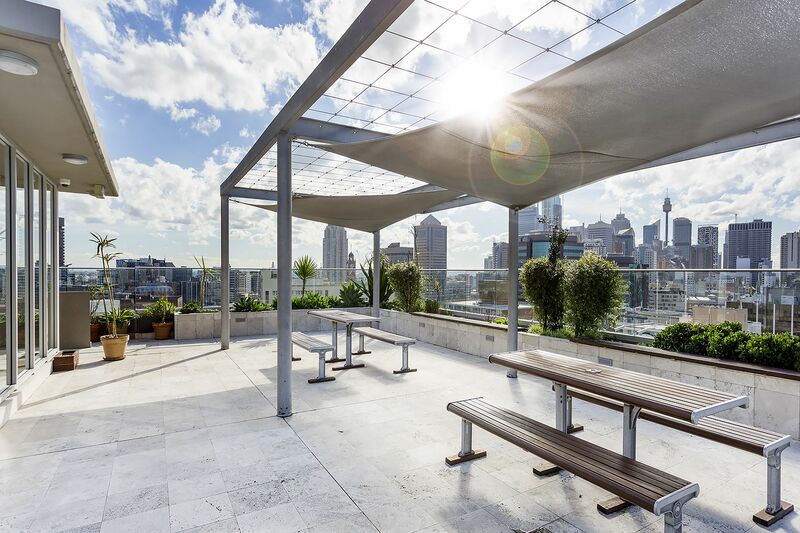 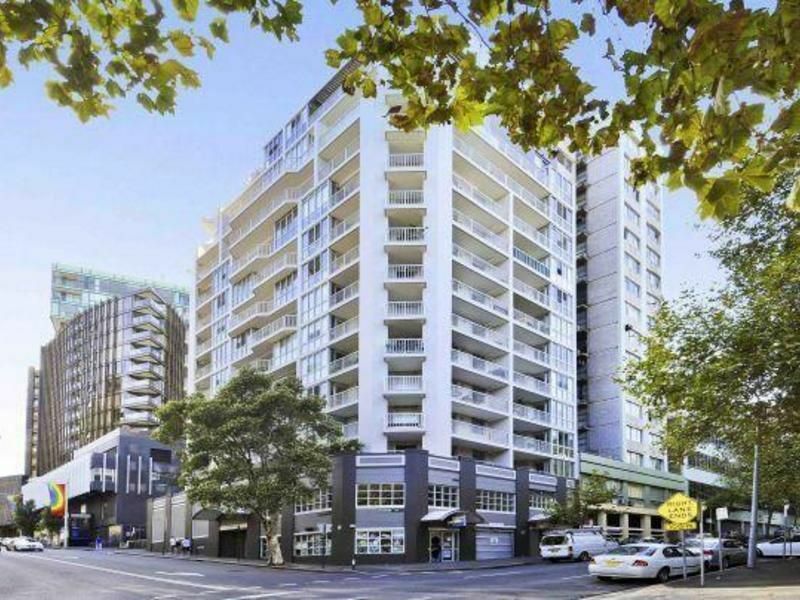 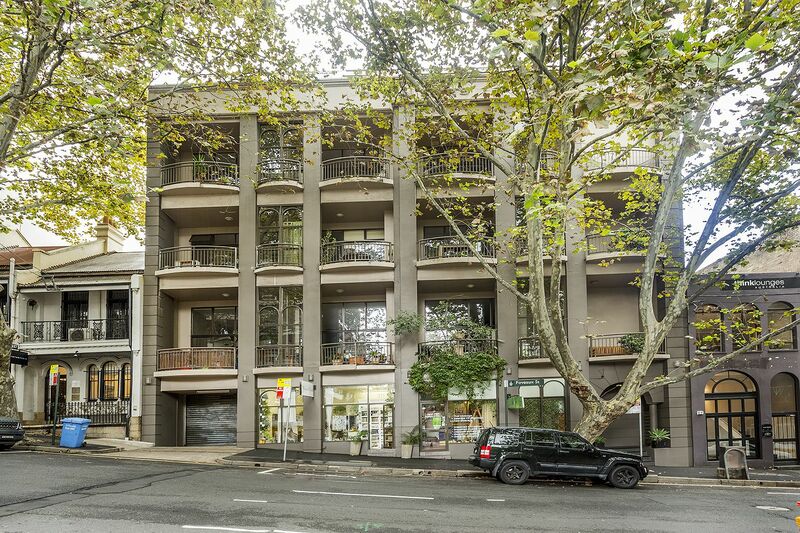 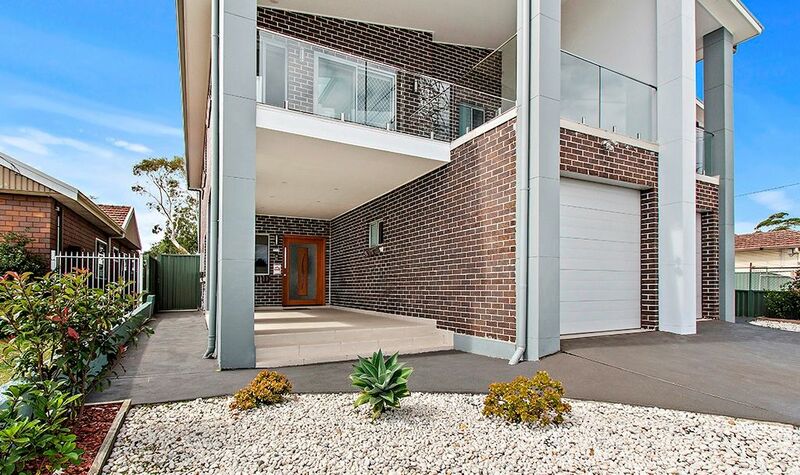 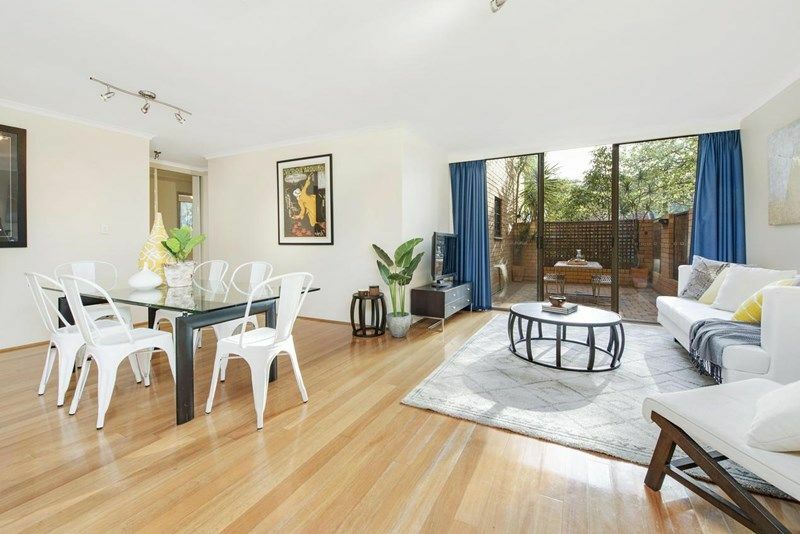 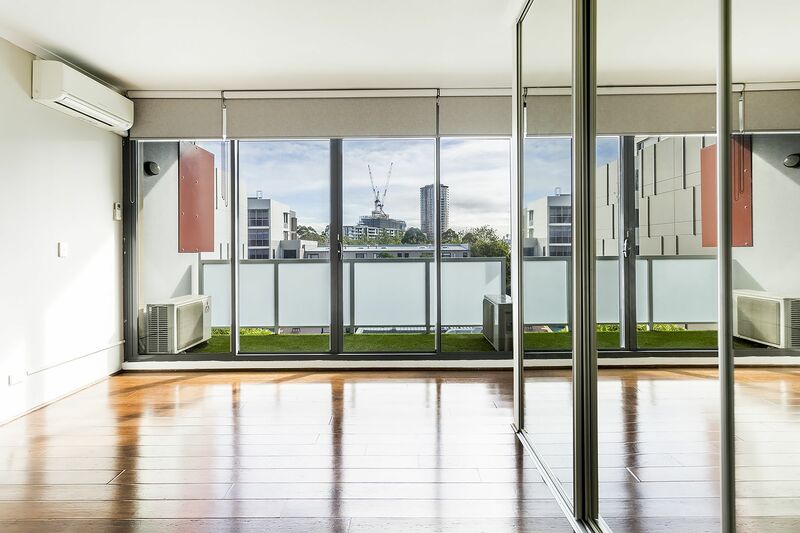 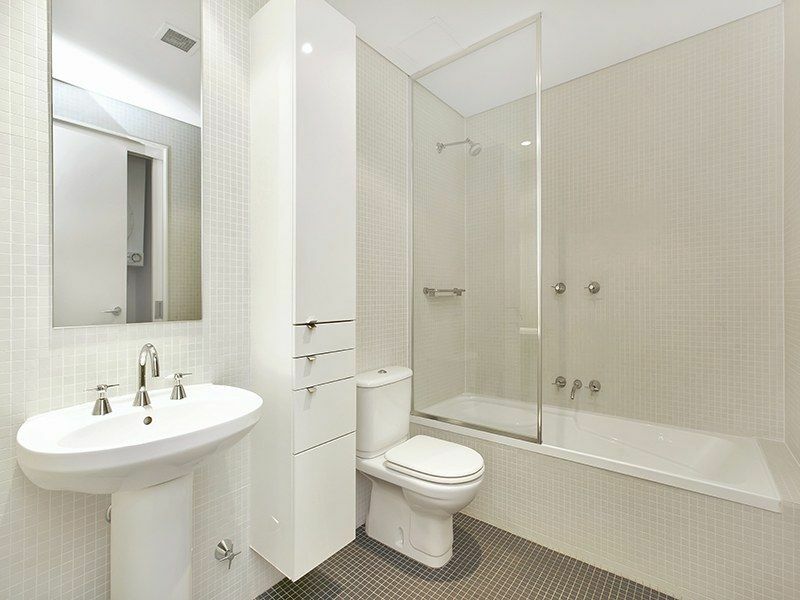 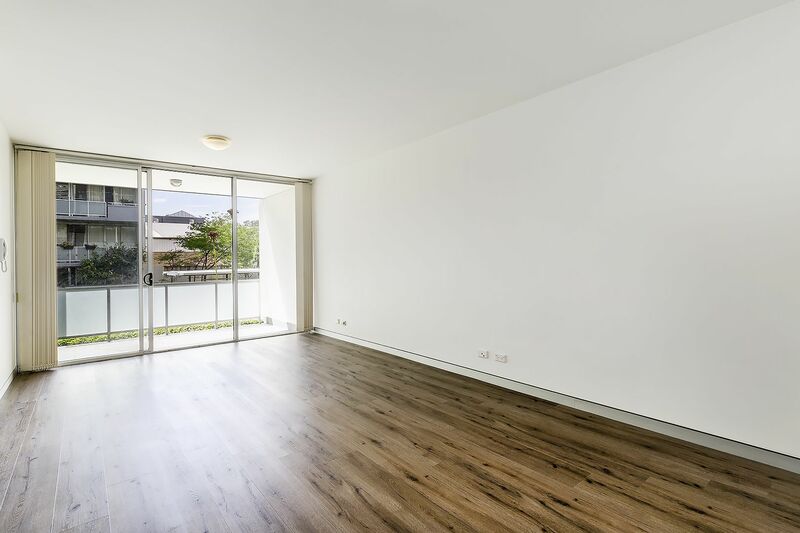 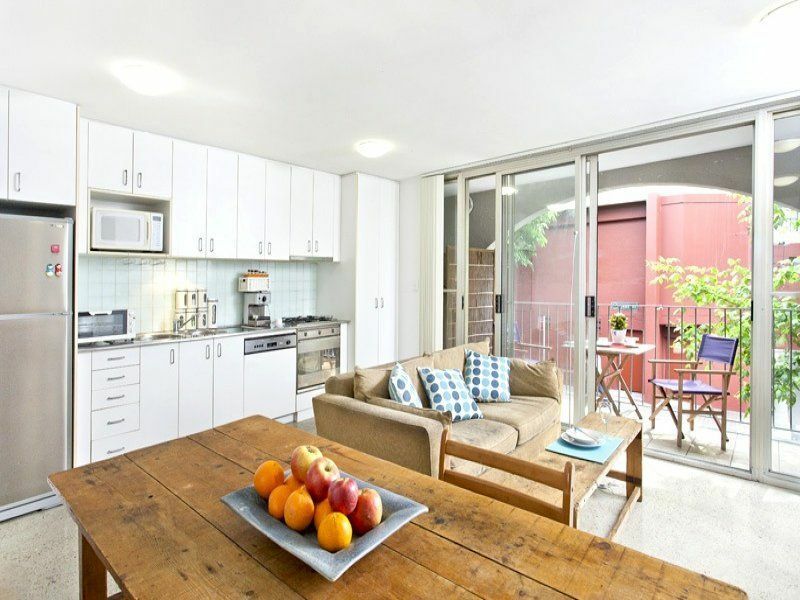 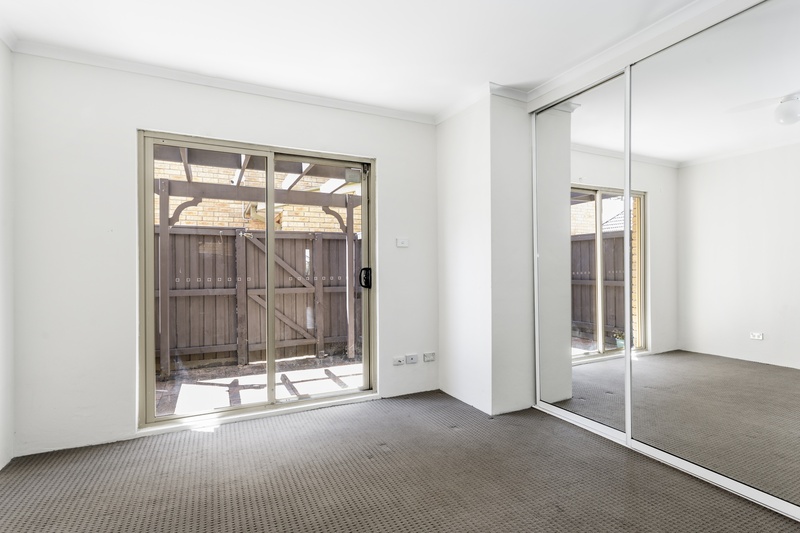 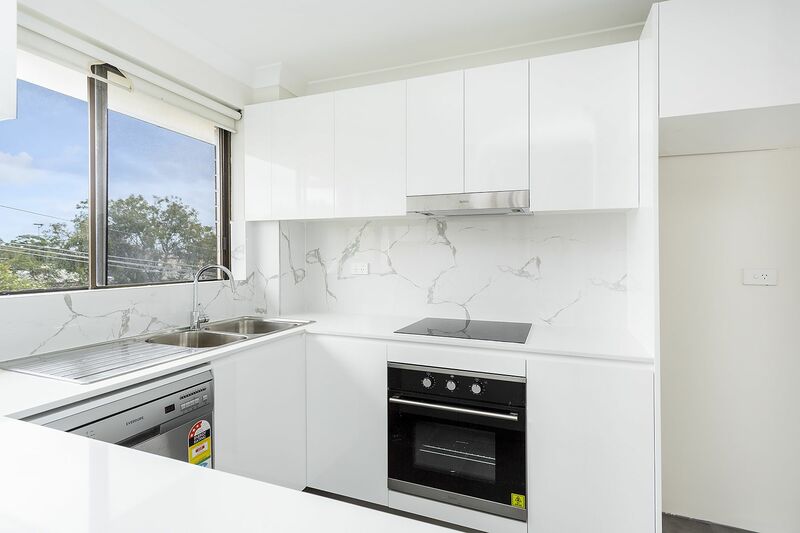 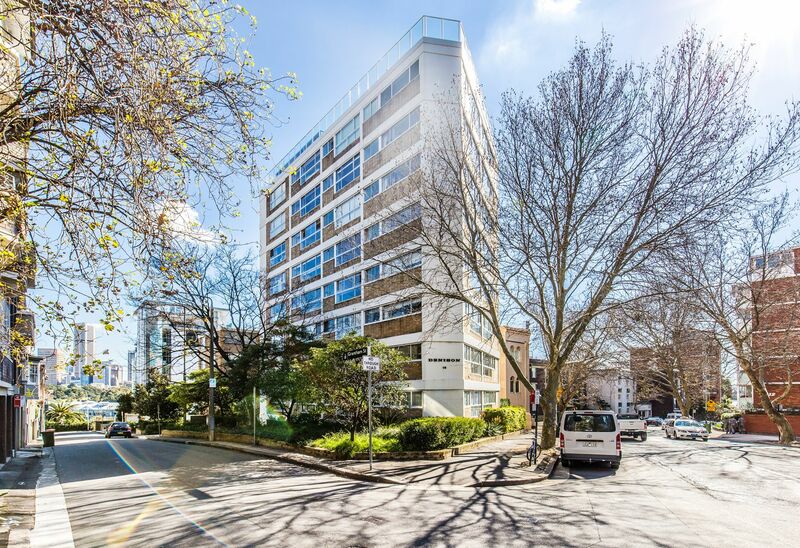 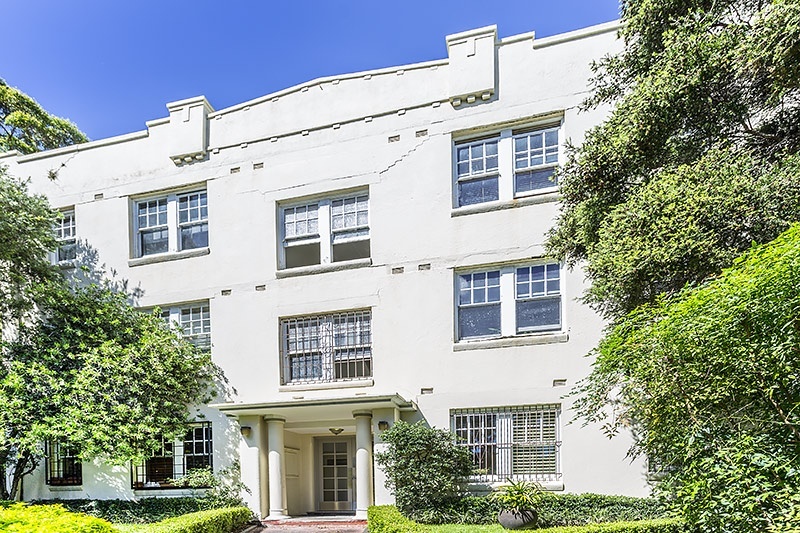 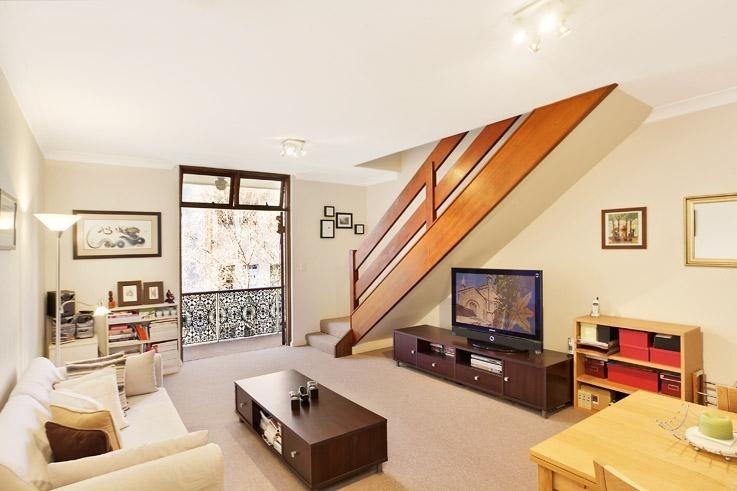 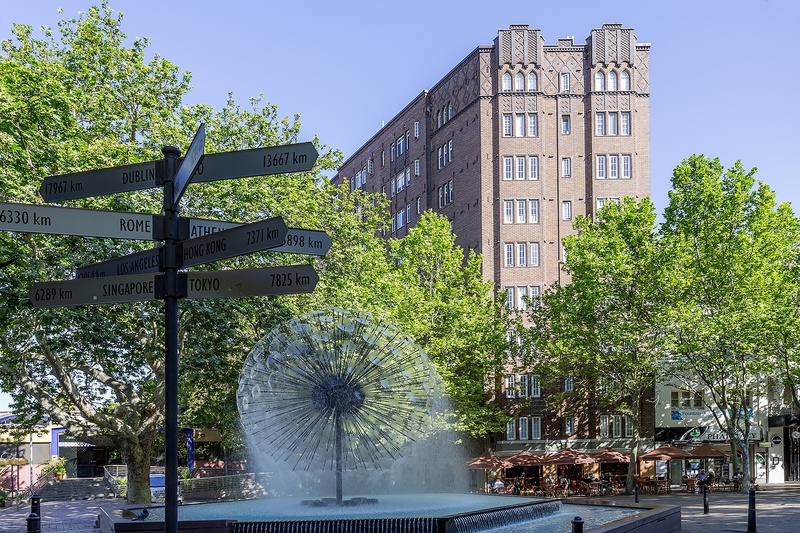 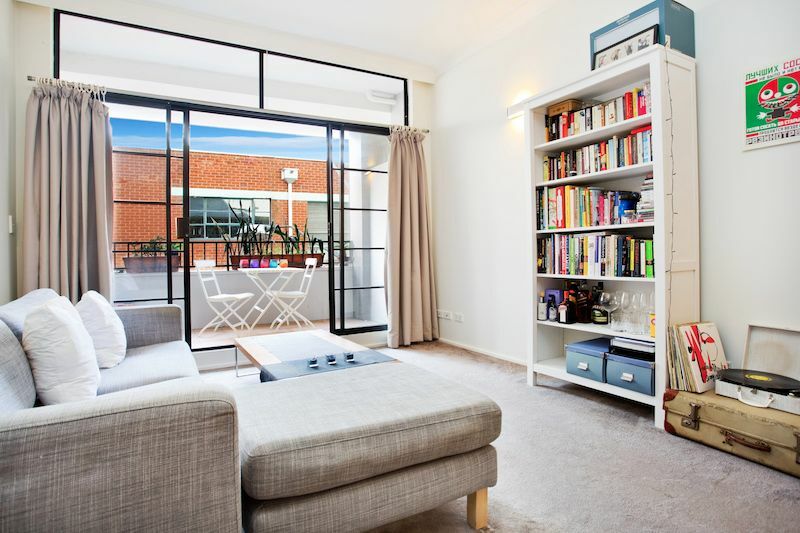 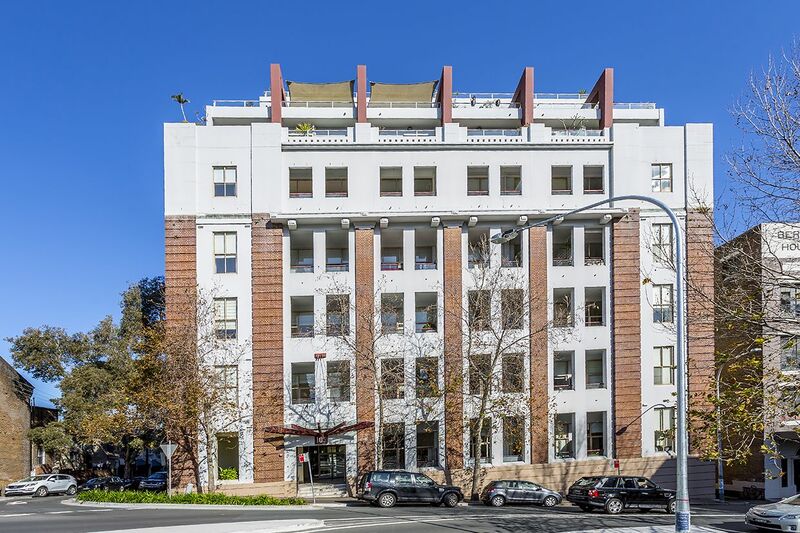 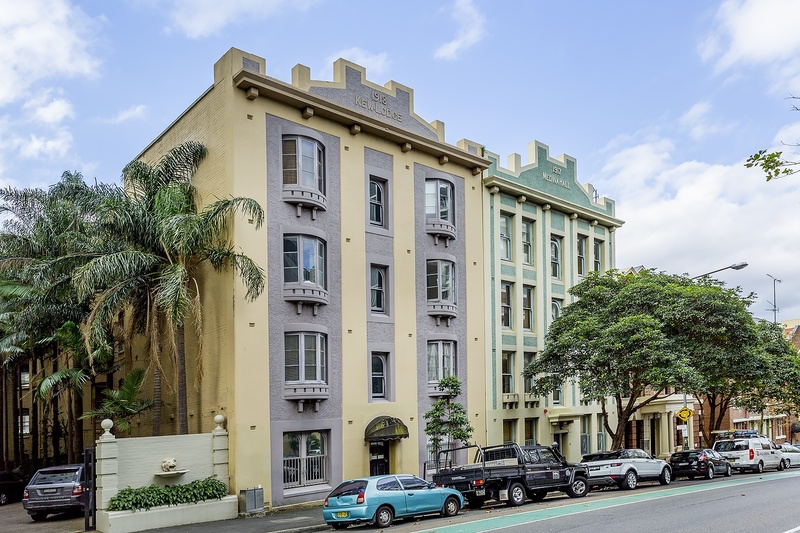 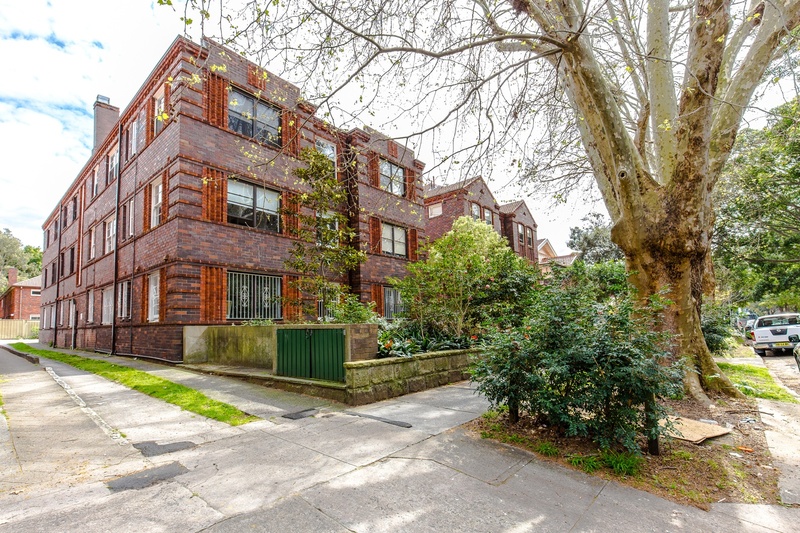 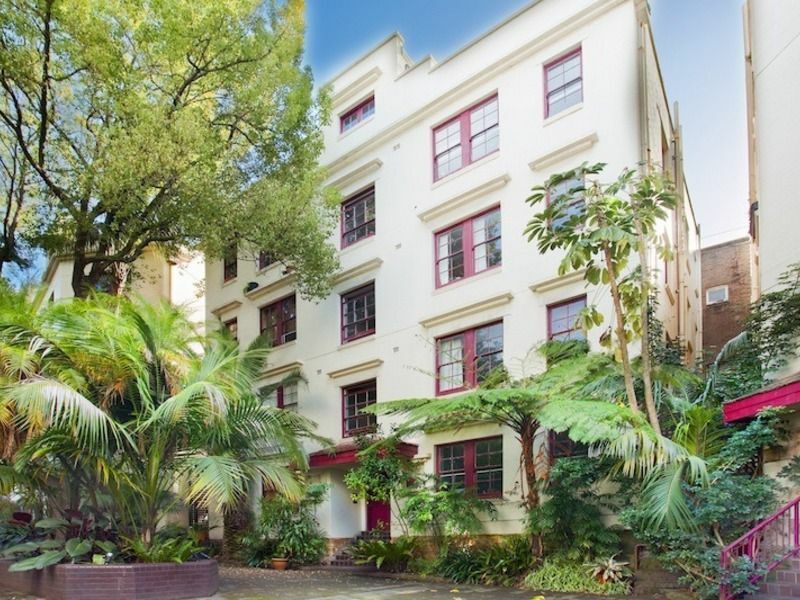 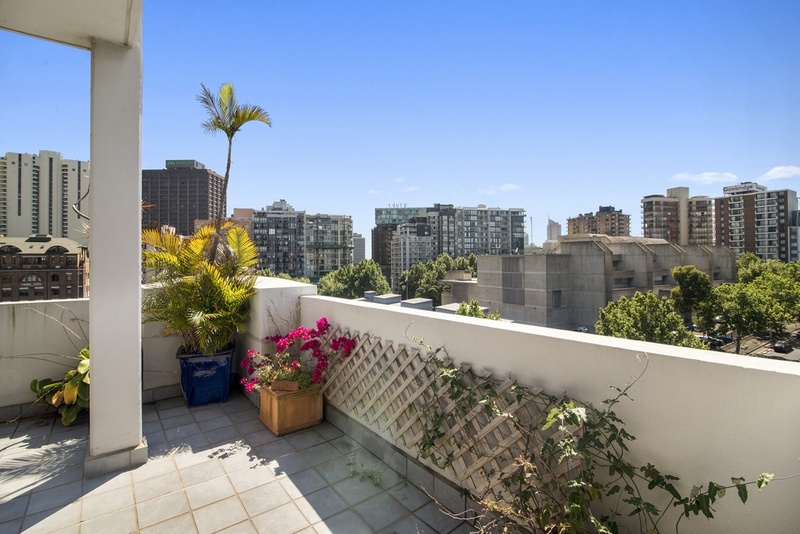 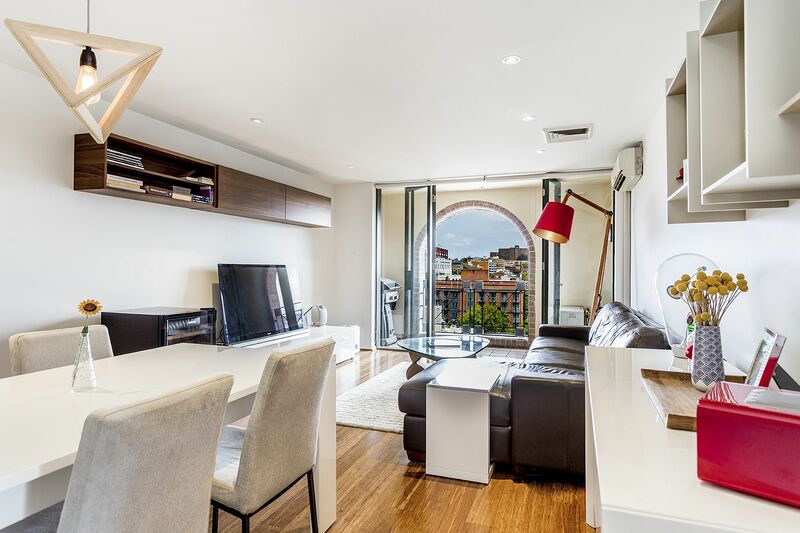 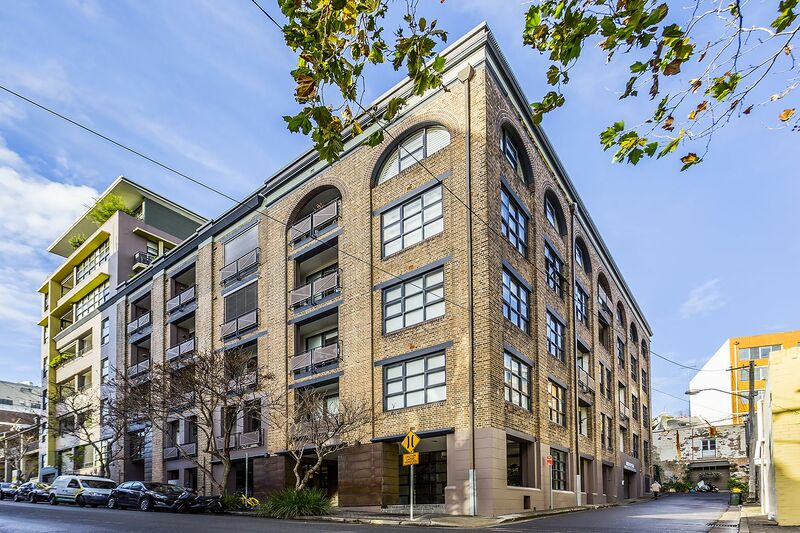 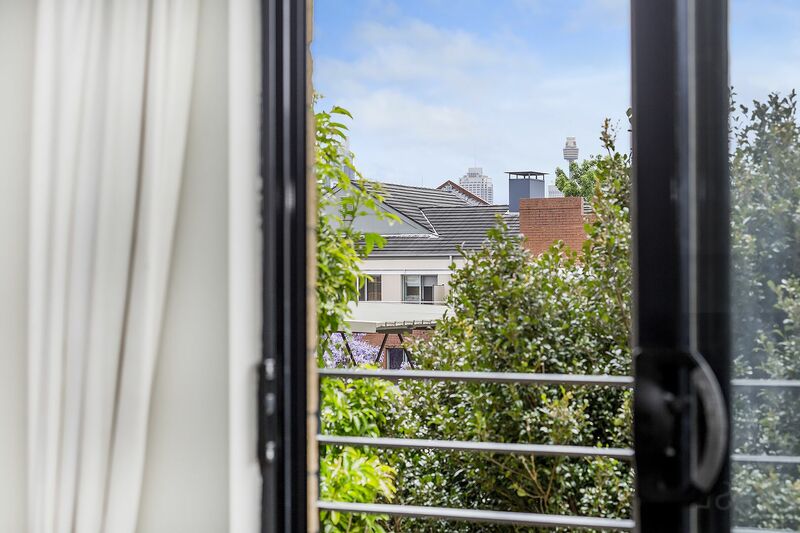 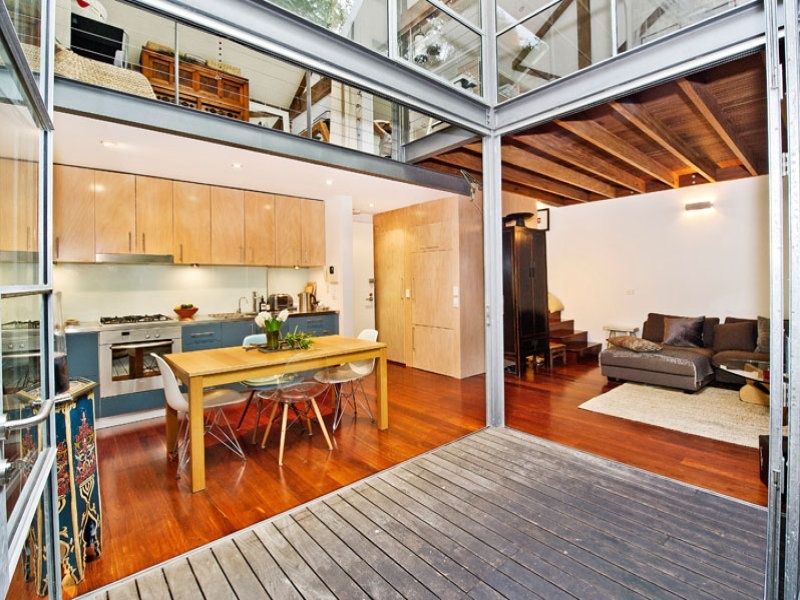 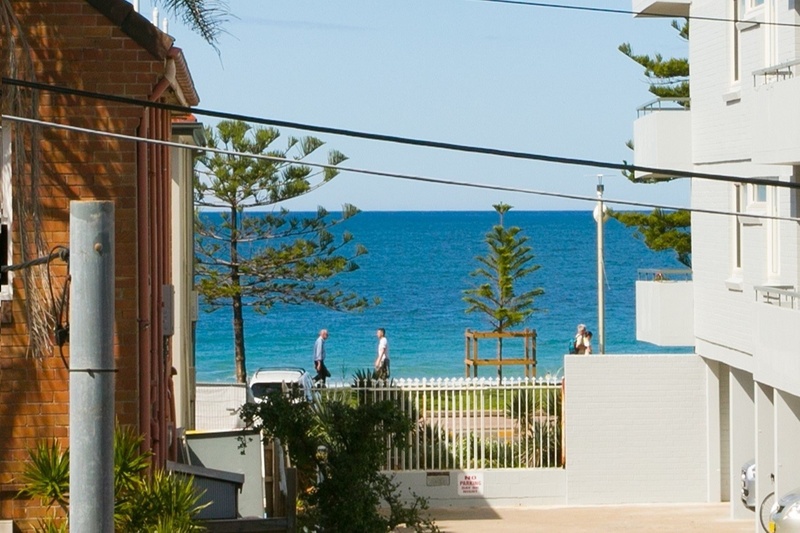 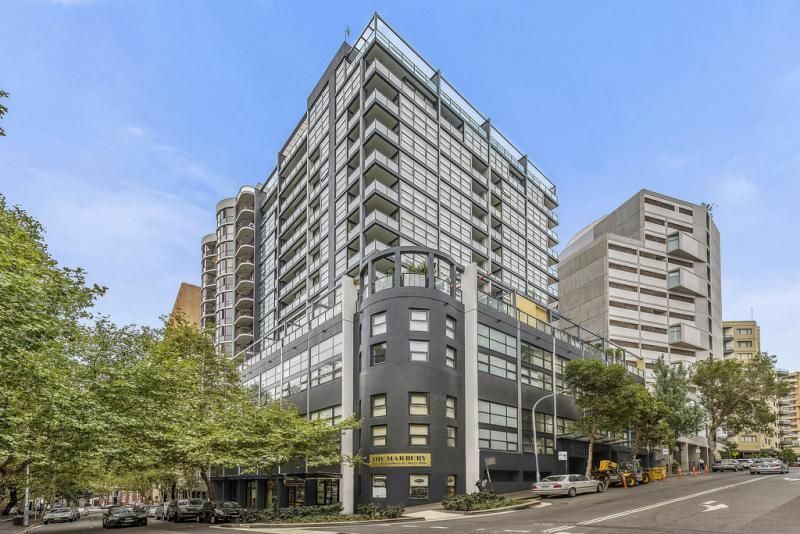 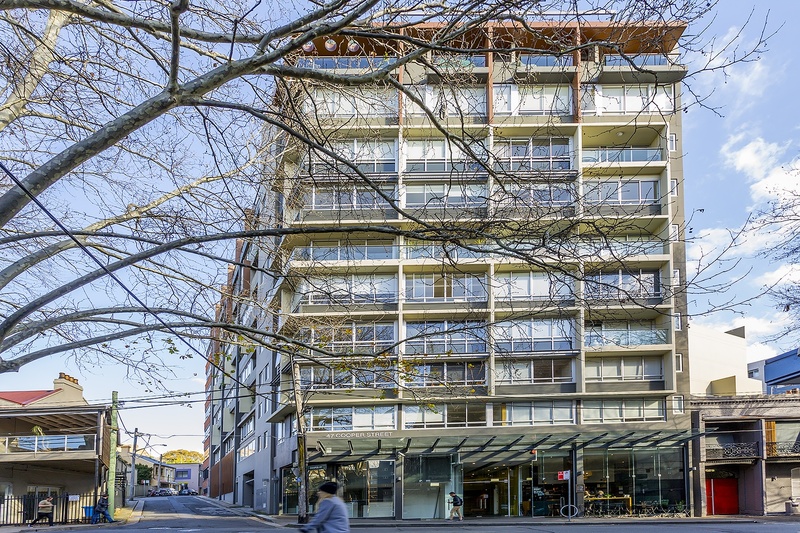 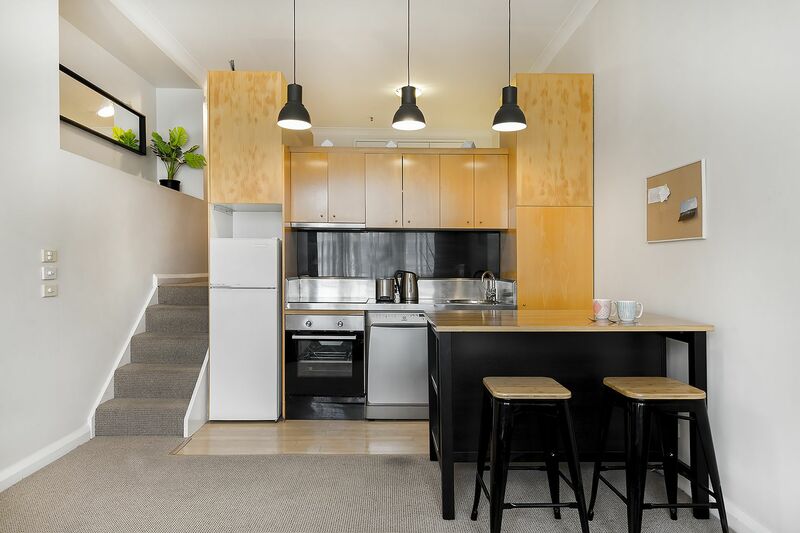 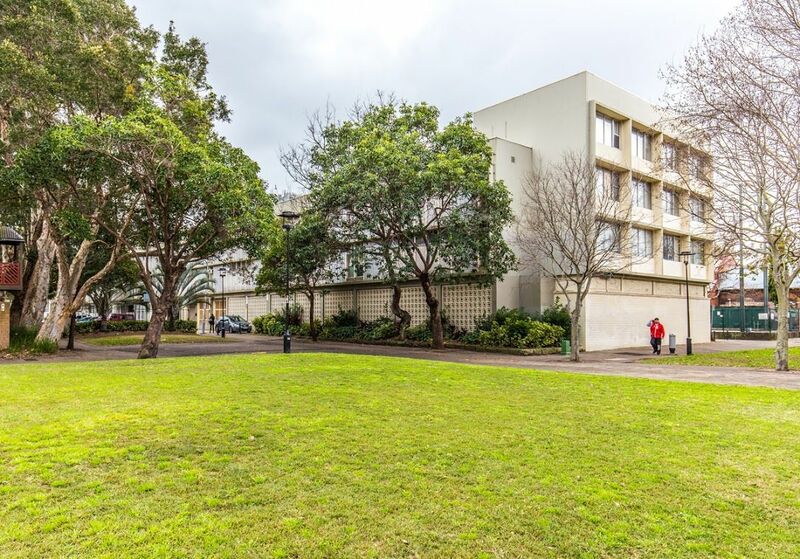 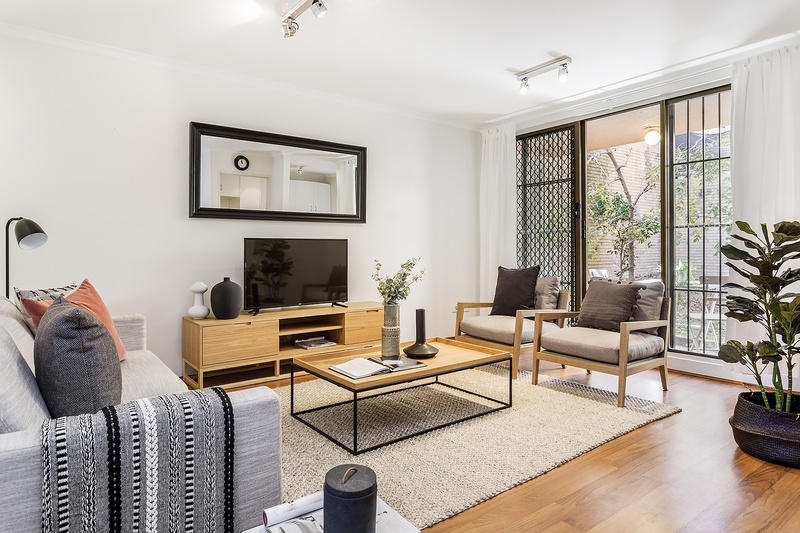 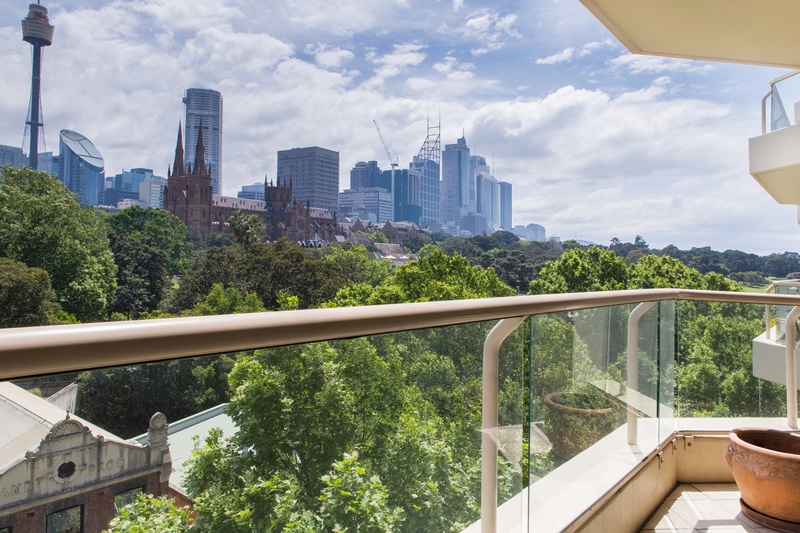 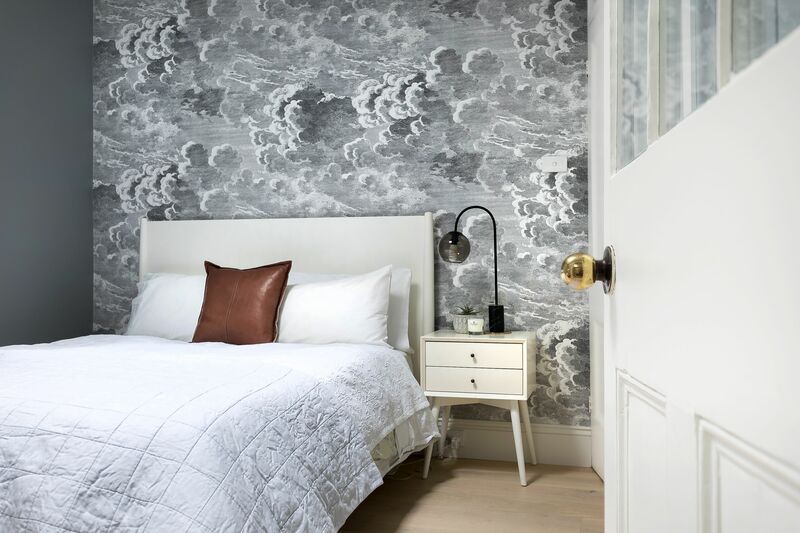 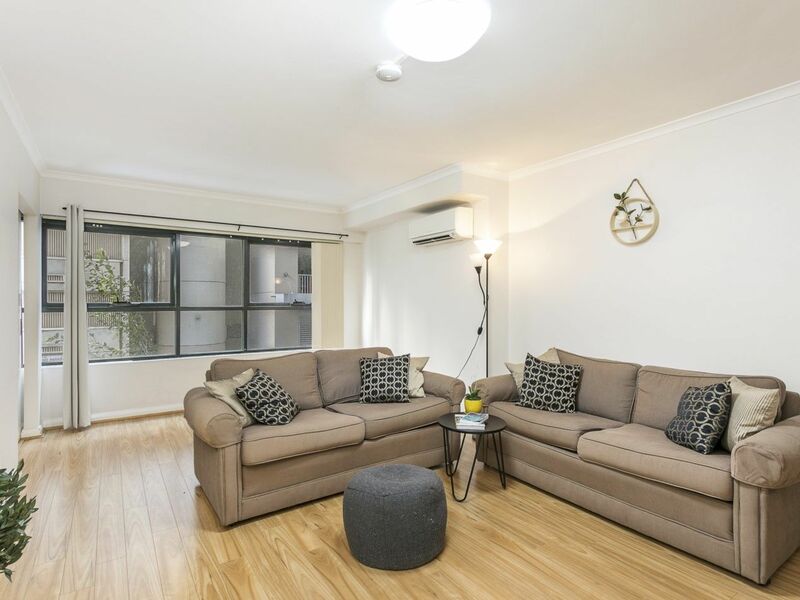 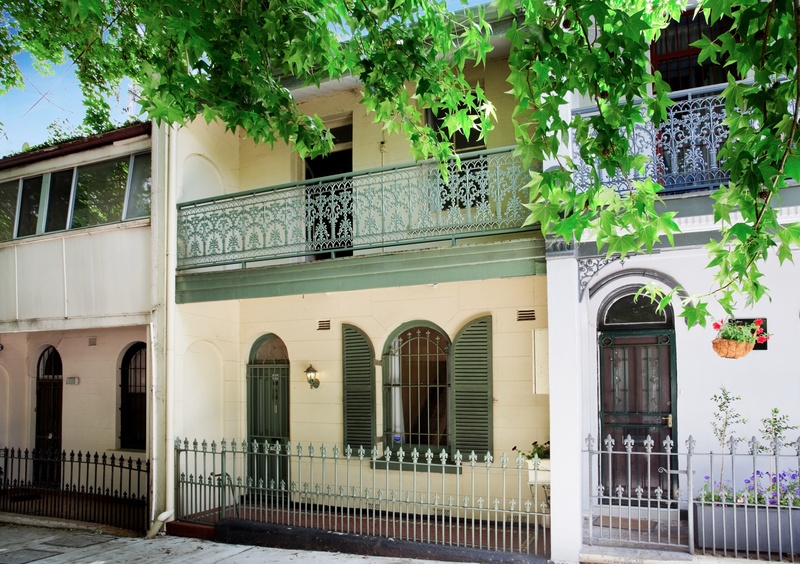 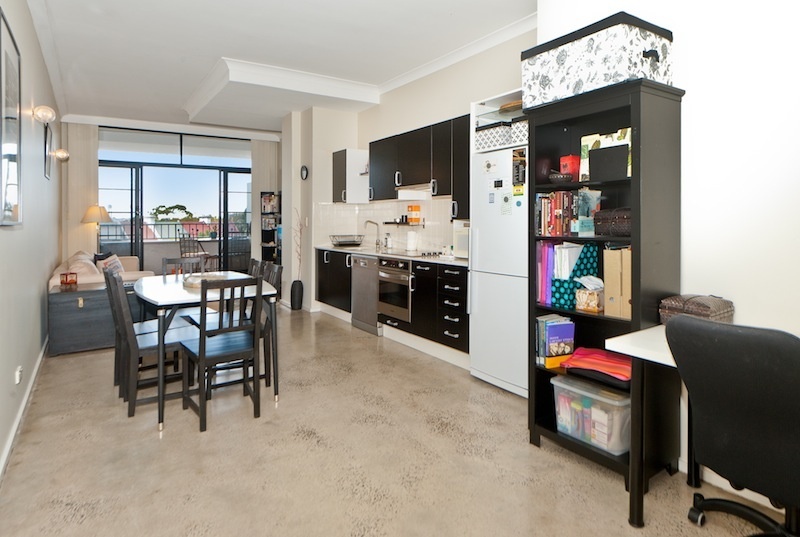 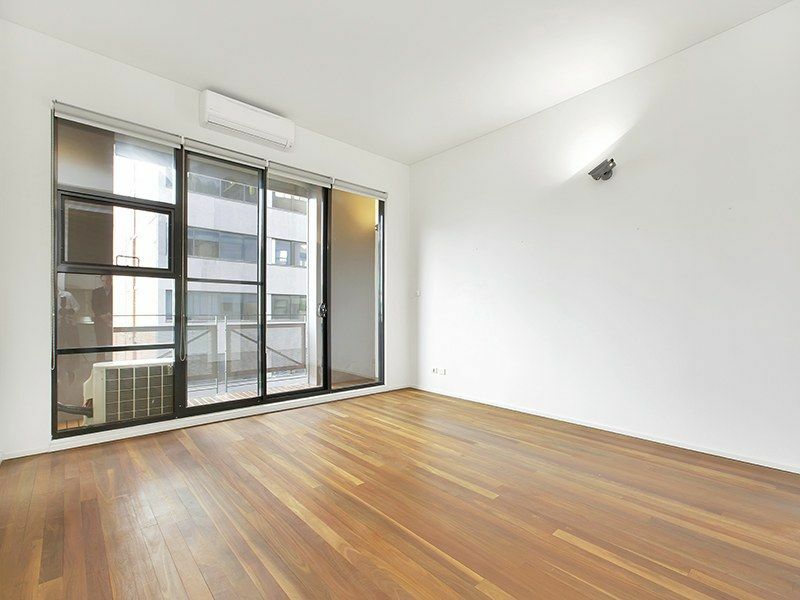 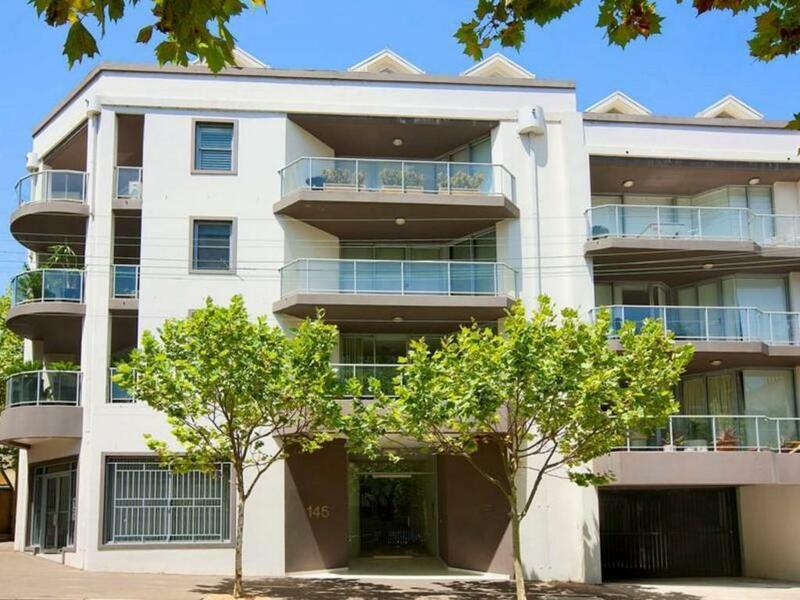 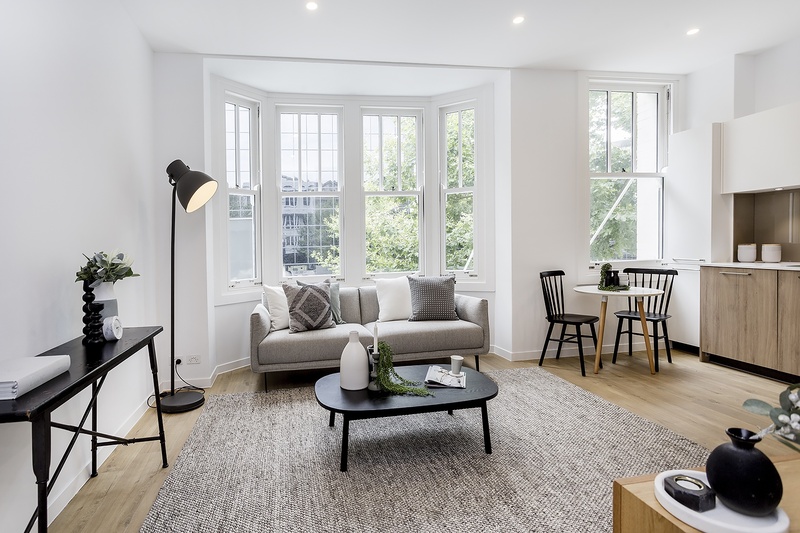 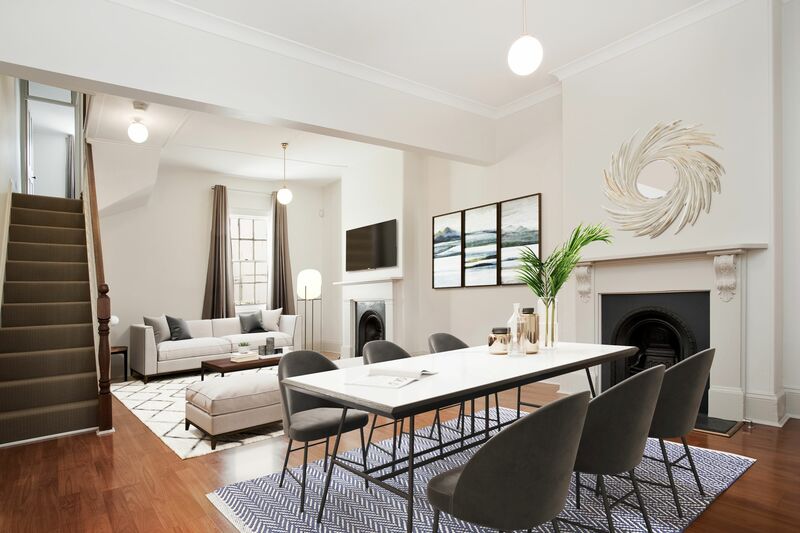 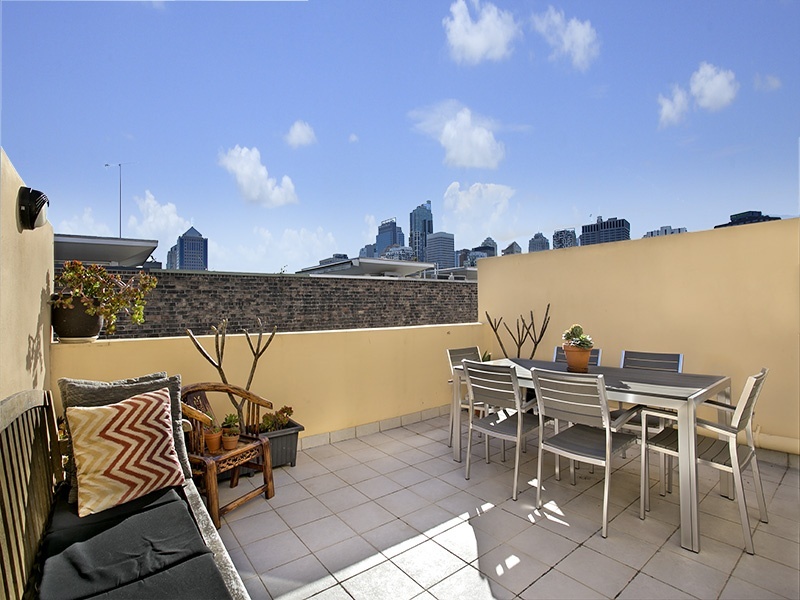 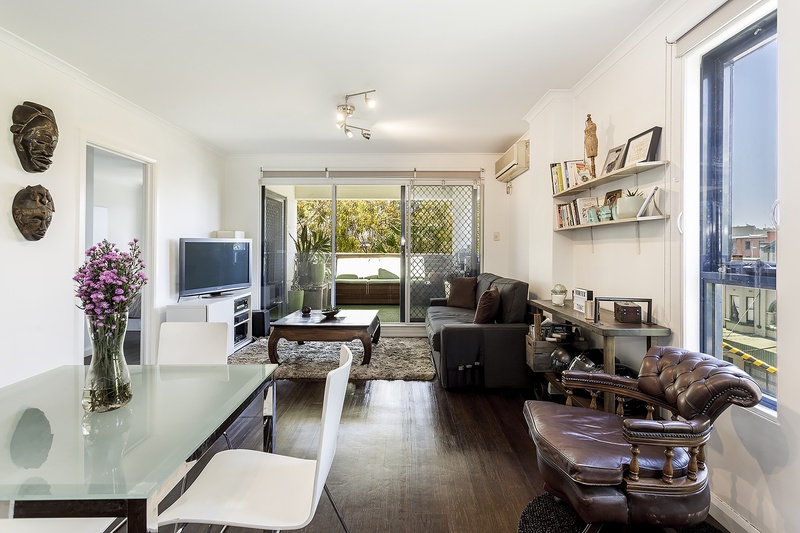 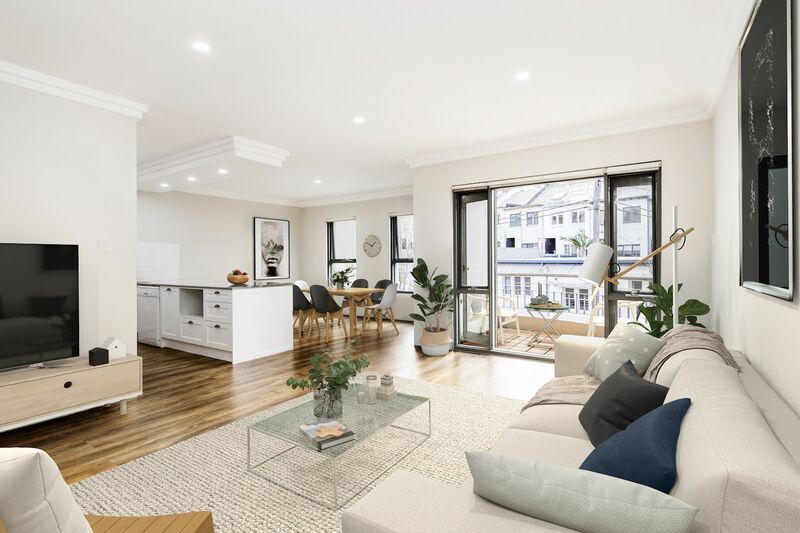 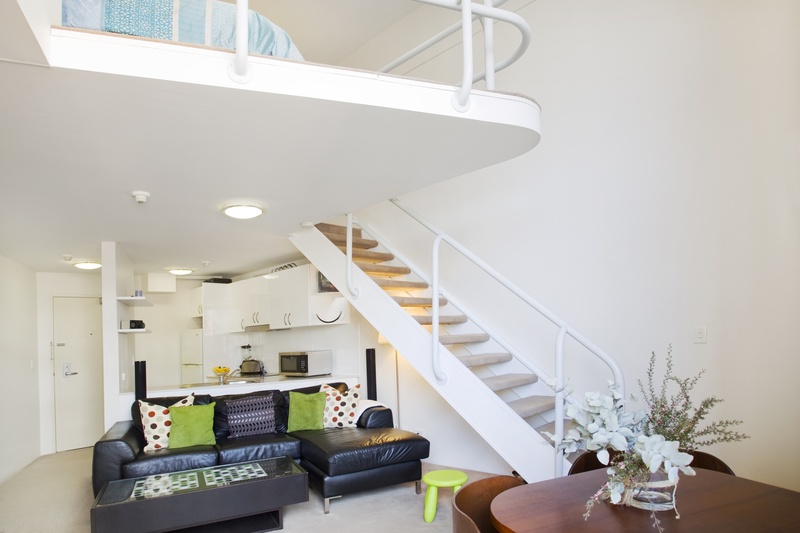 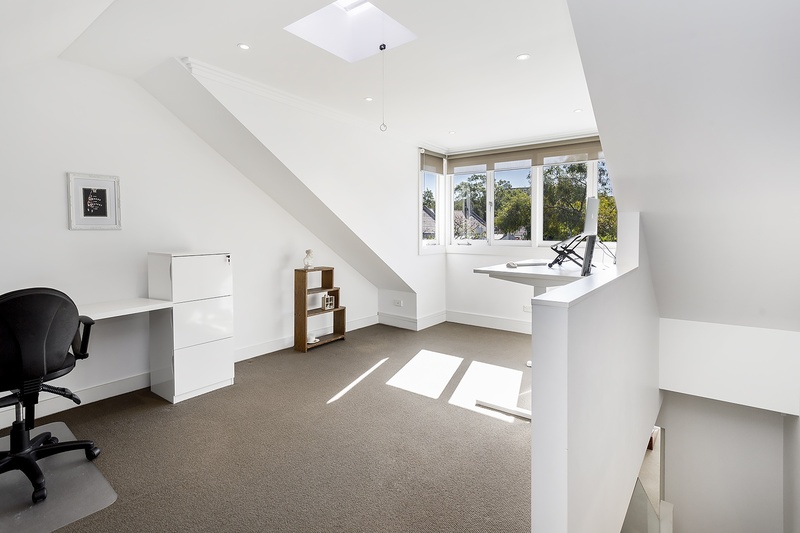 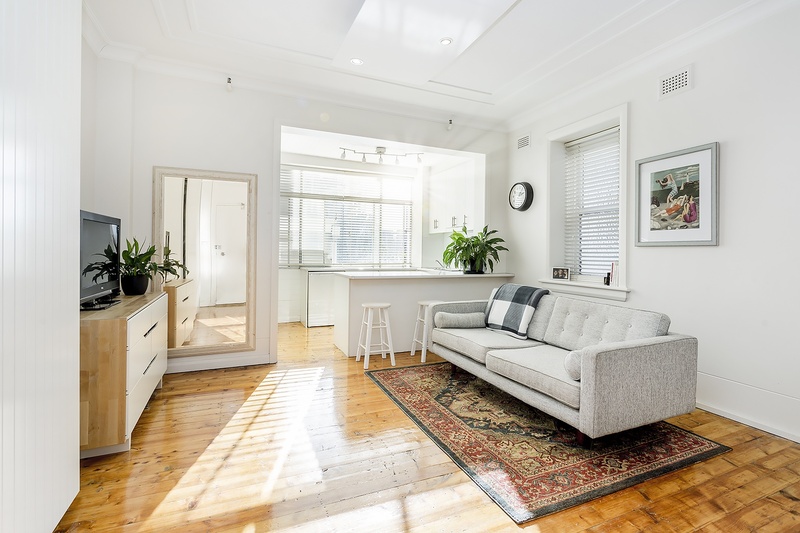 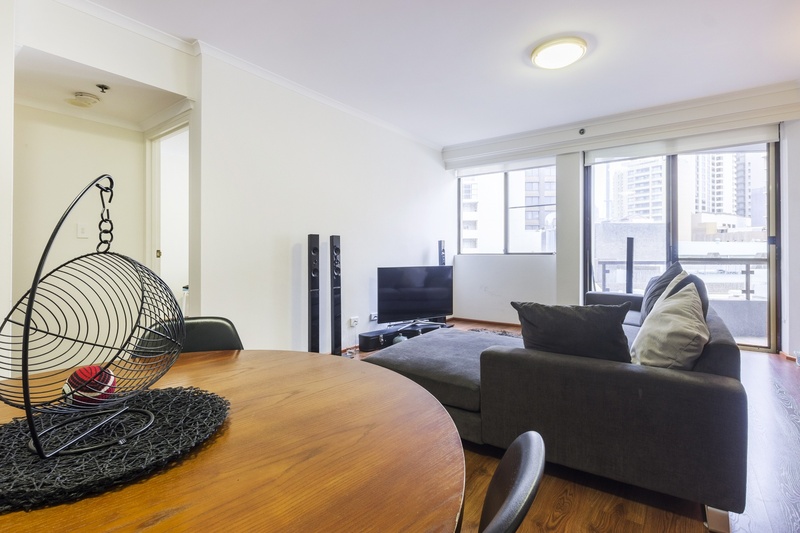 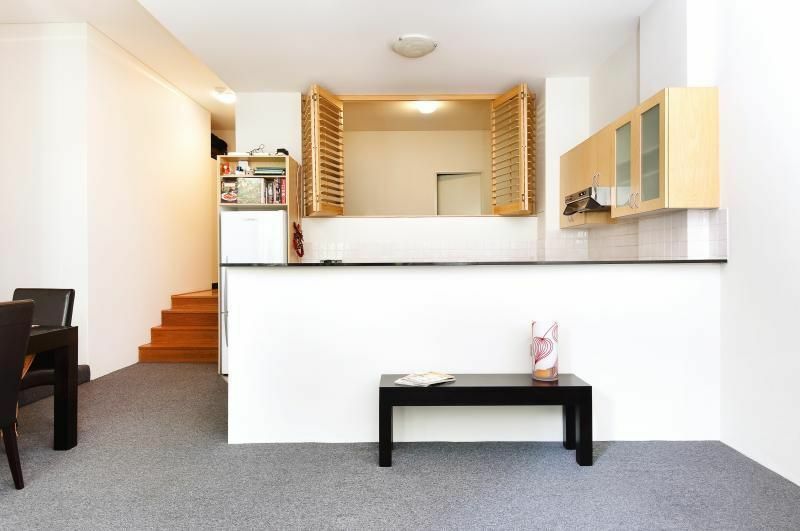 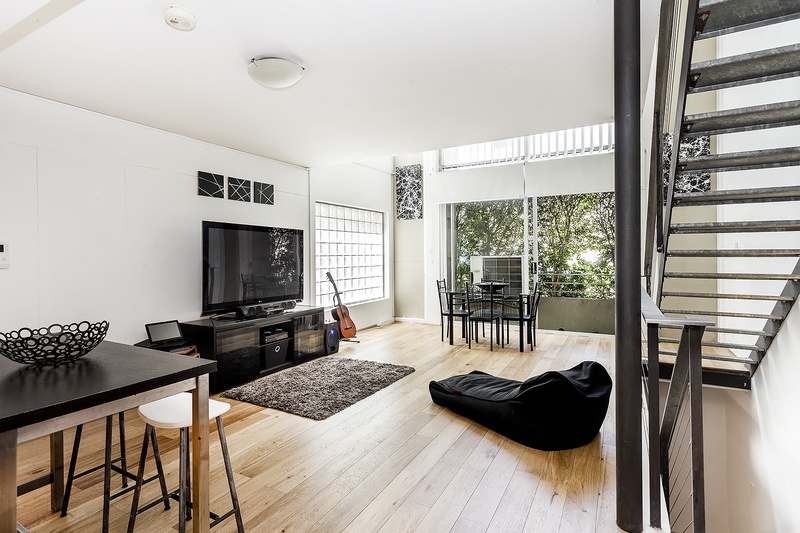 Located in the much sought after ‘Delano Apartments’ this uber cool pad is only minutes from Central Station and Crown St – A true lifestyle apartment. 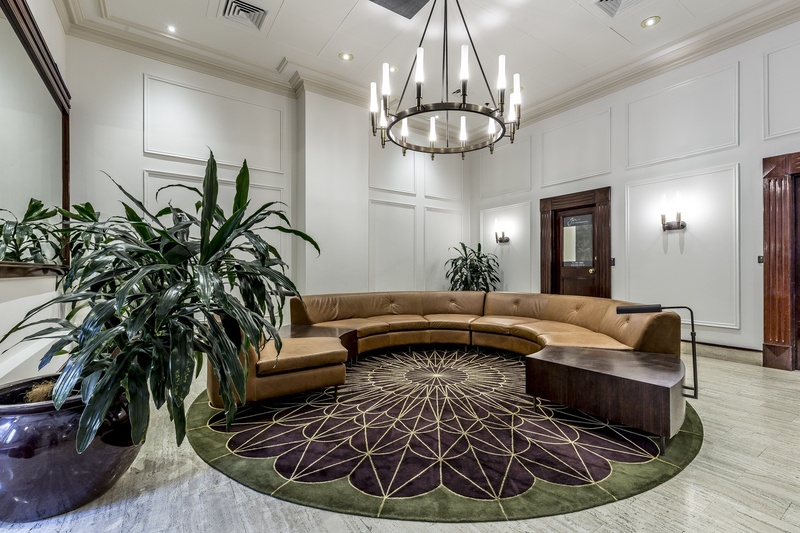 Located on the 3rd floor with a security entrance via lift access. 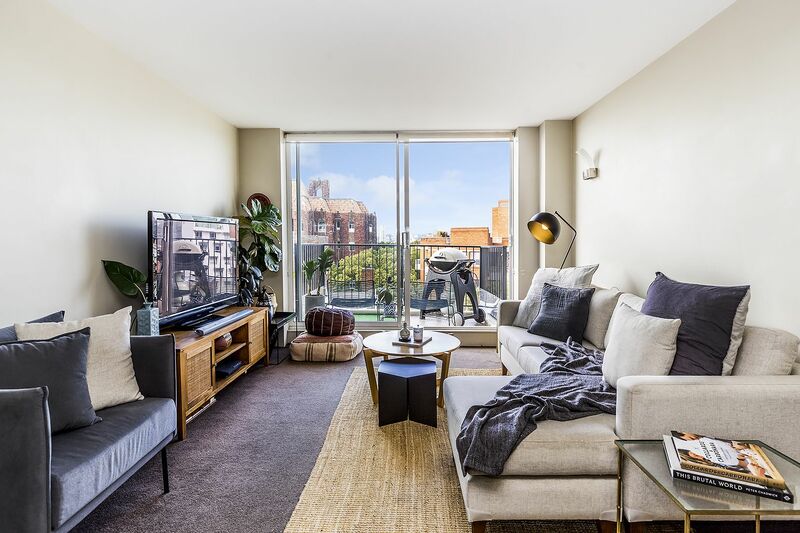 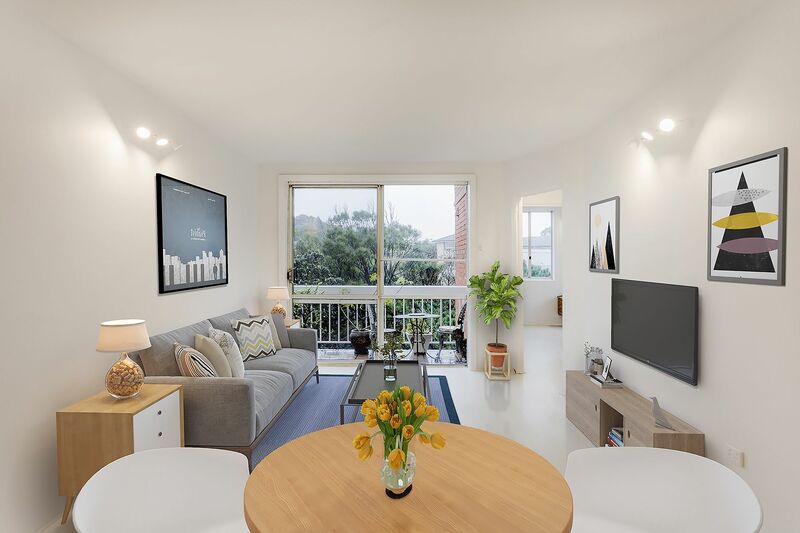 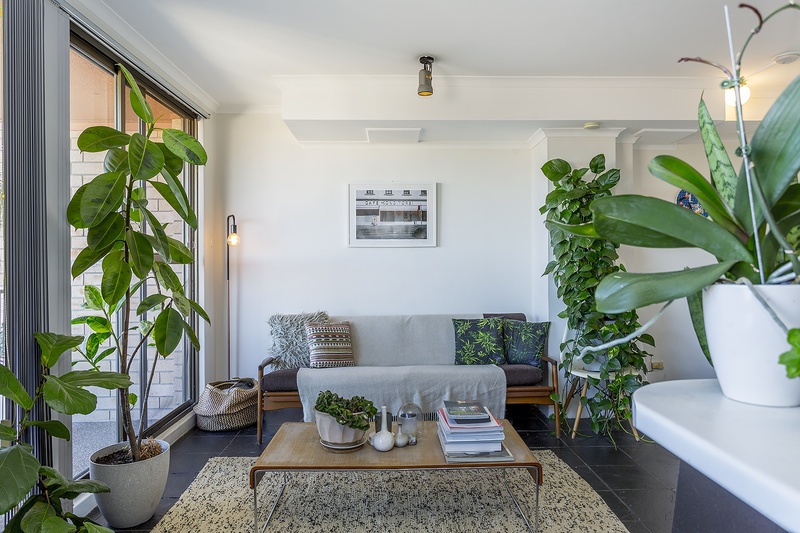 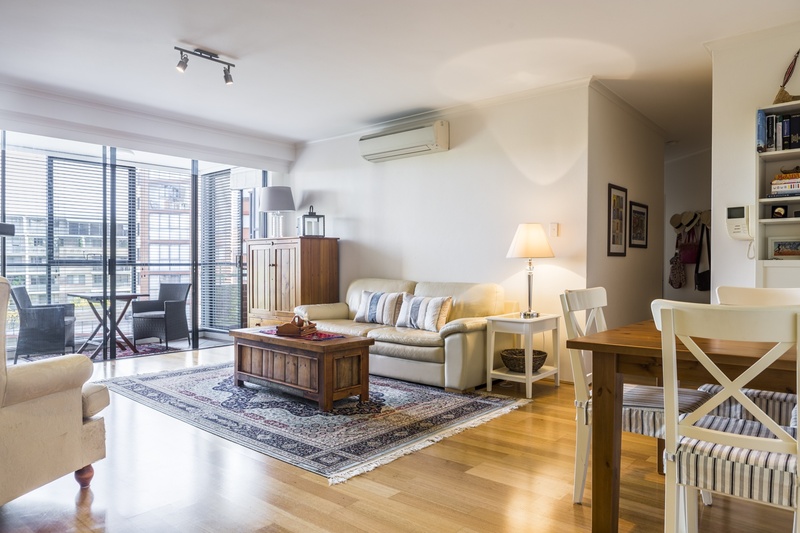 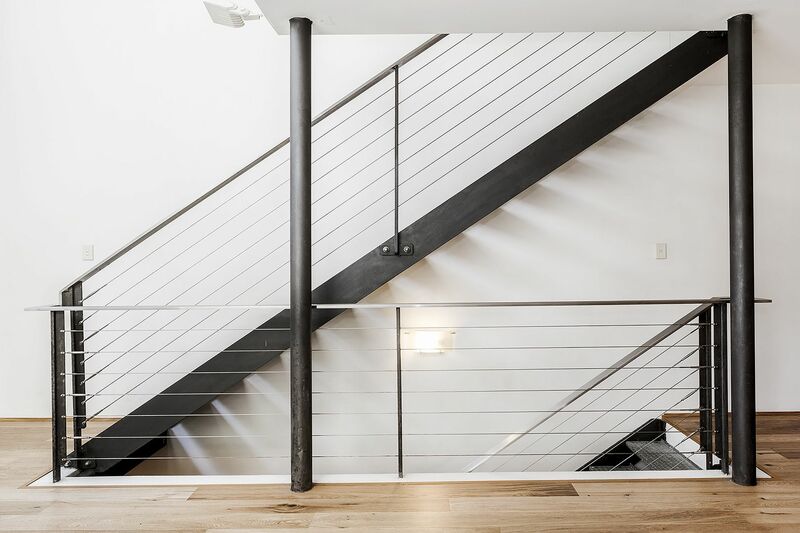 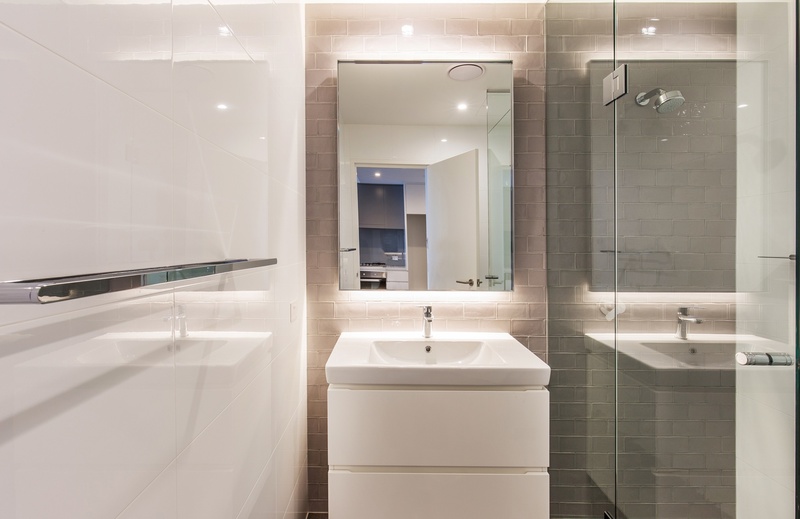 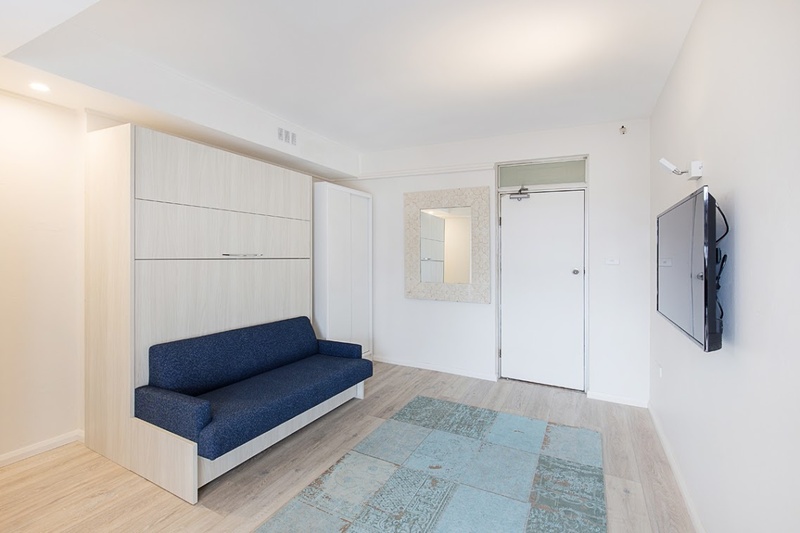 Featuring a spacious layout this impeccable modern apartment offers standout convenience just footsteps to all local amenities and transportation needs. With an outdoor electric blind for added privacy.